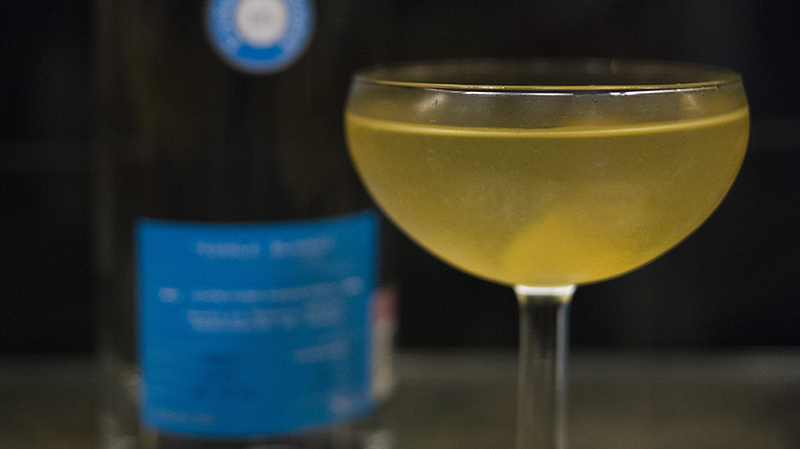 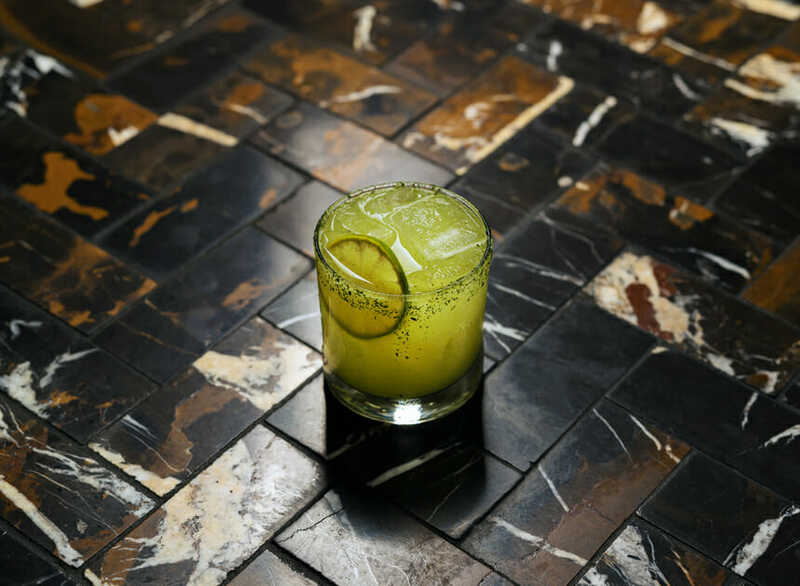 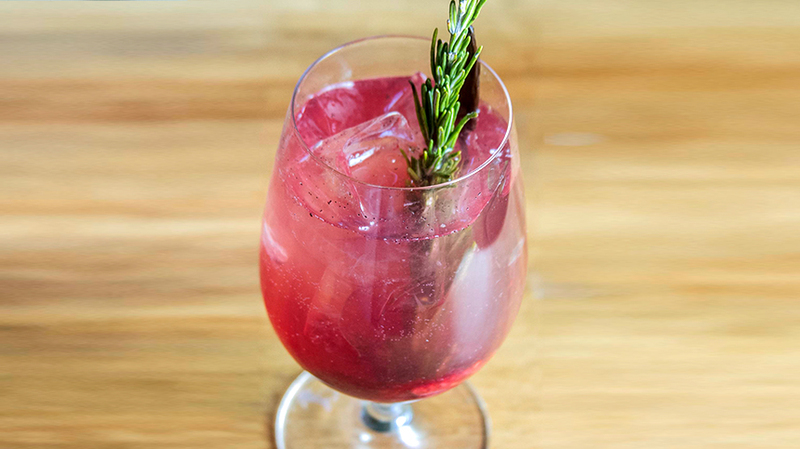 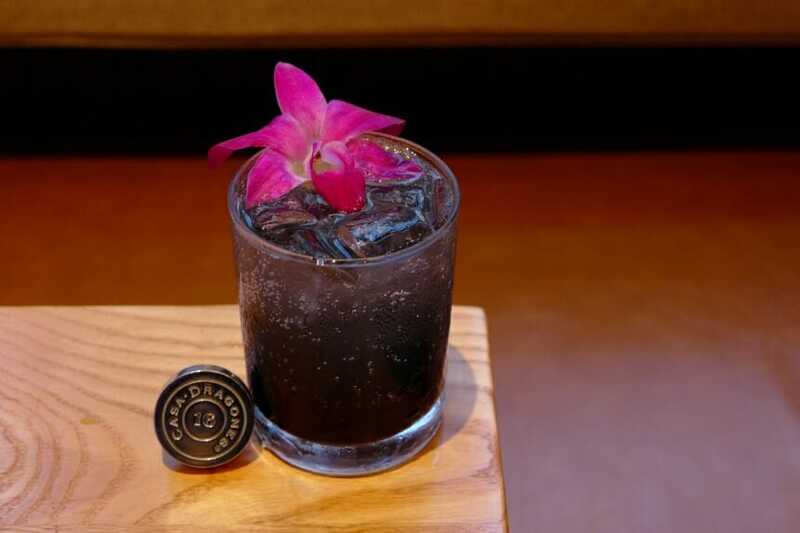 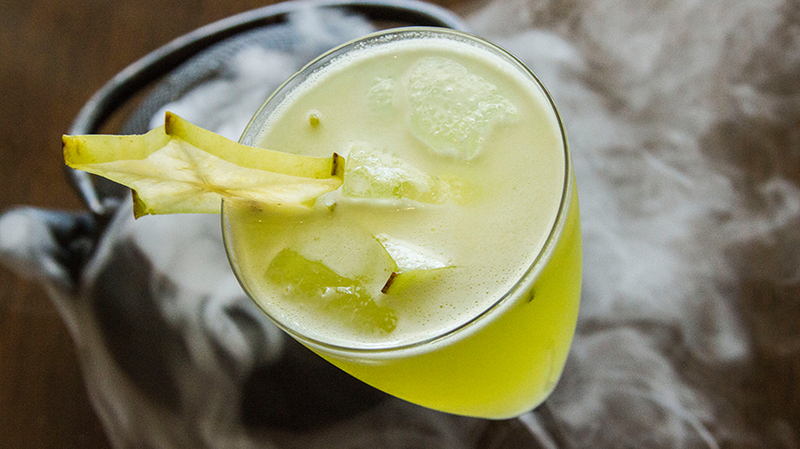 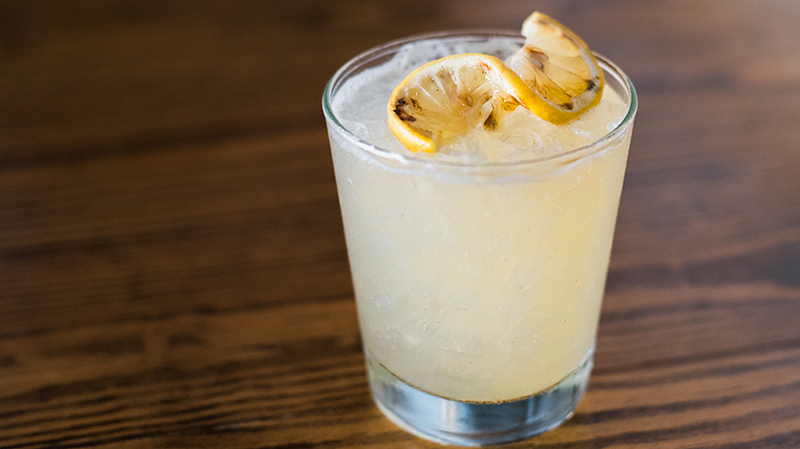 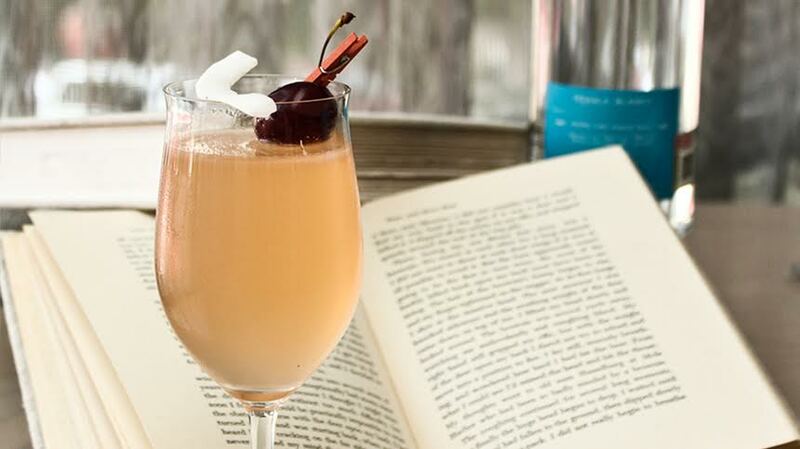 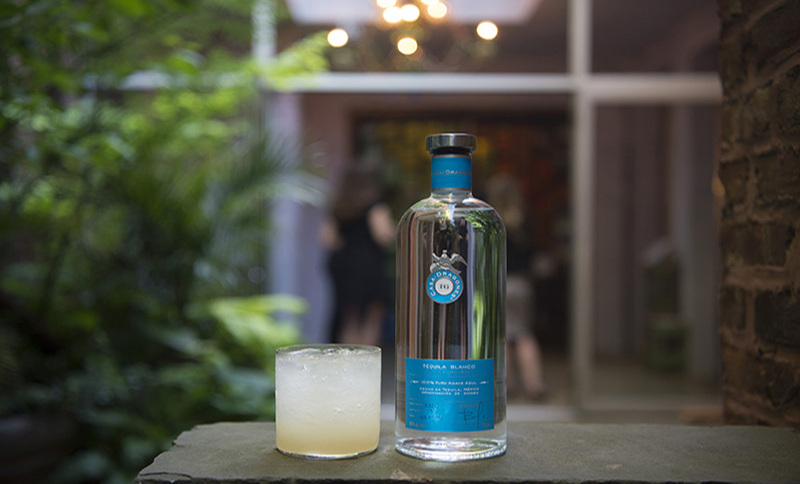 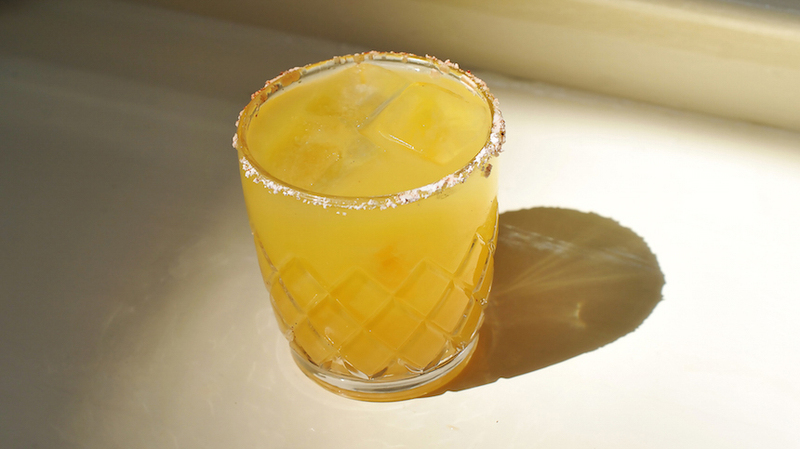 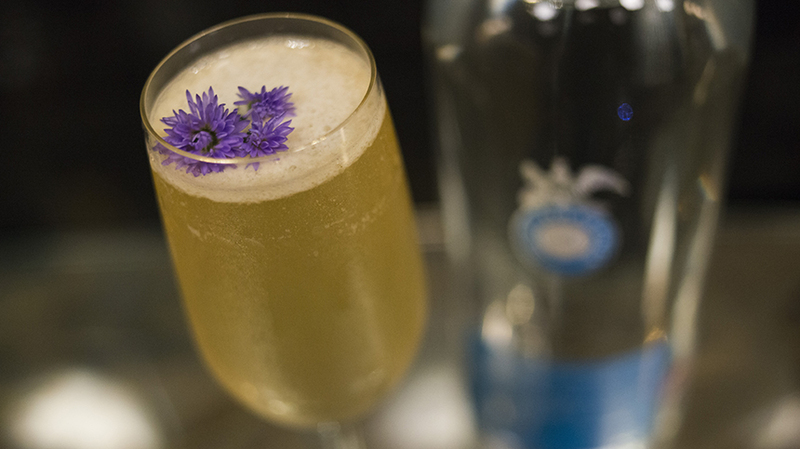 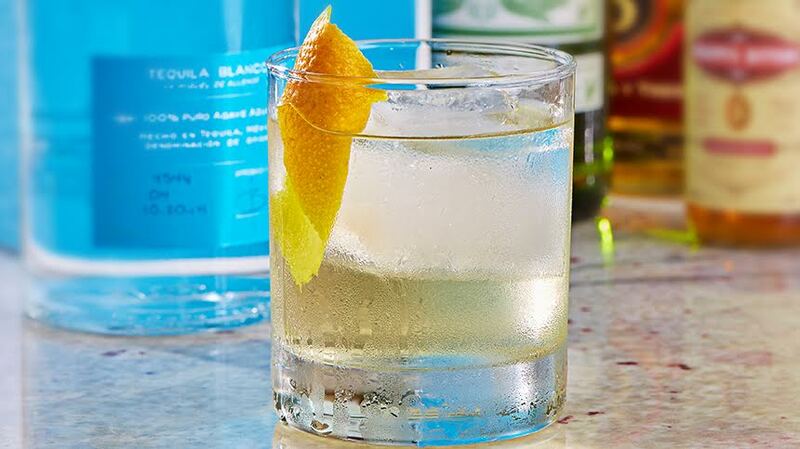 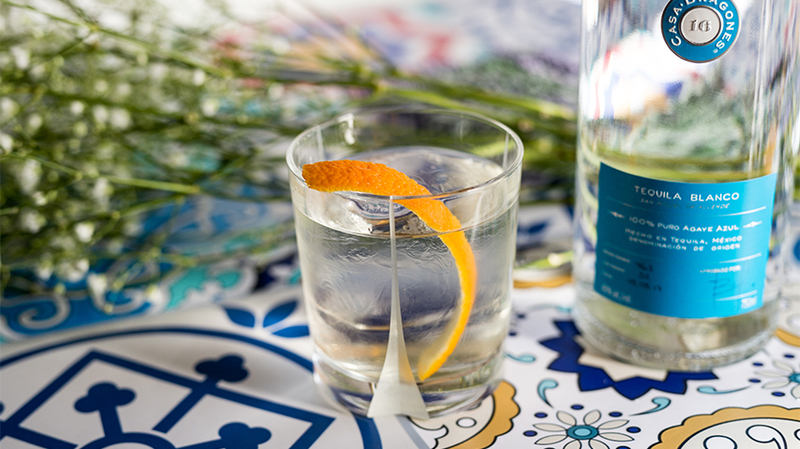 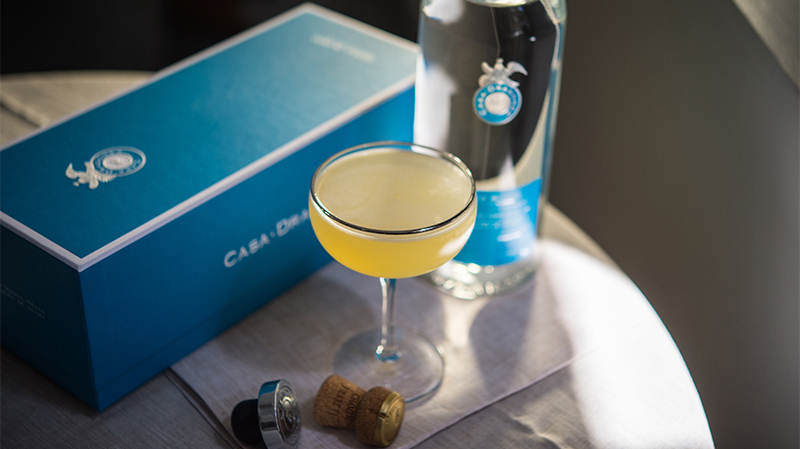 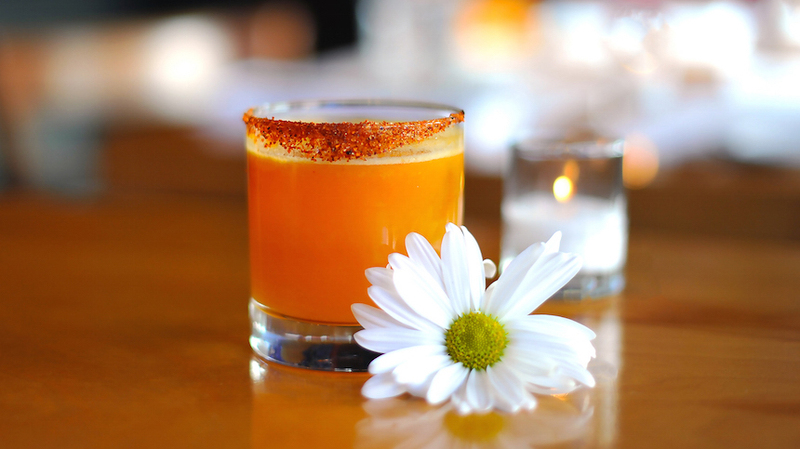 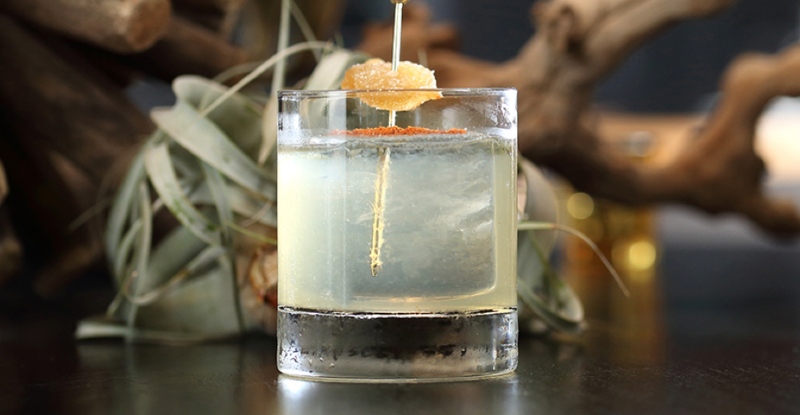 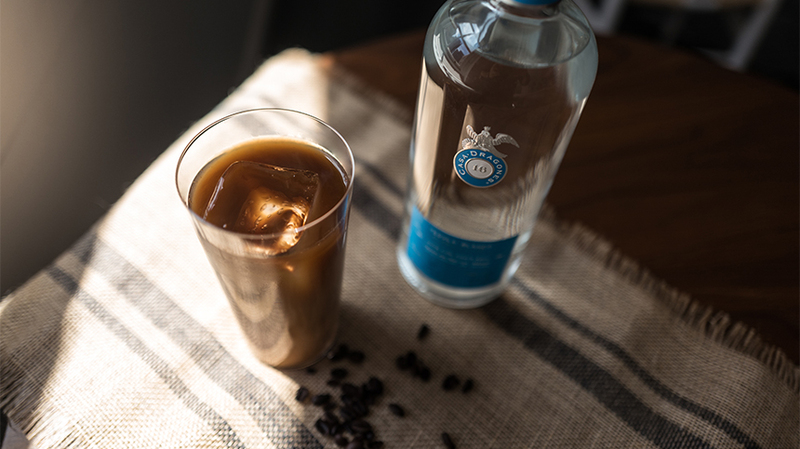 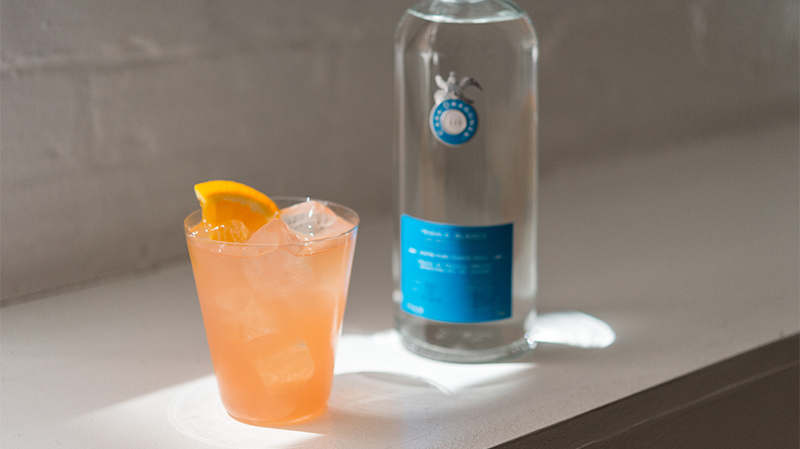 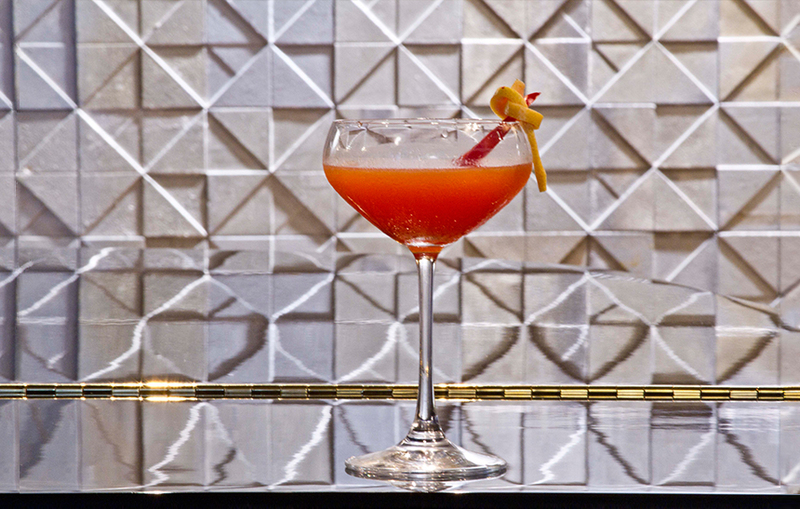 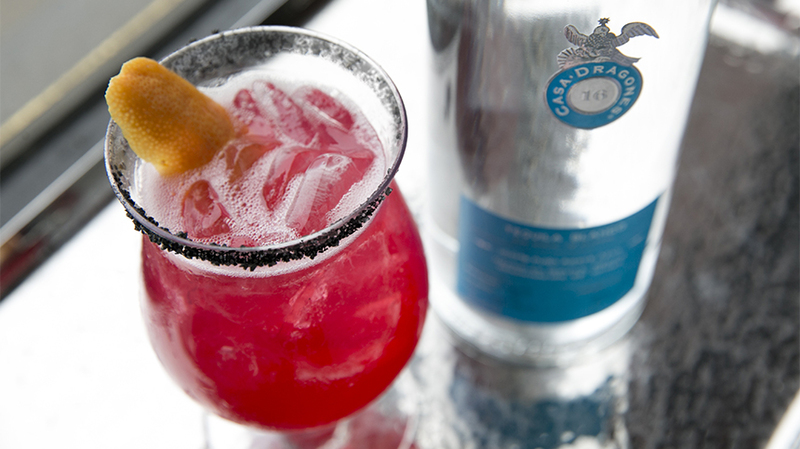 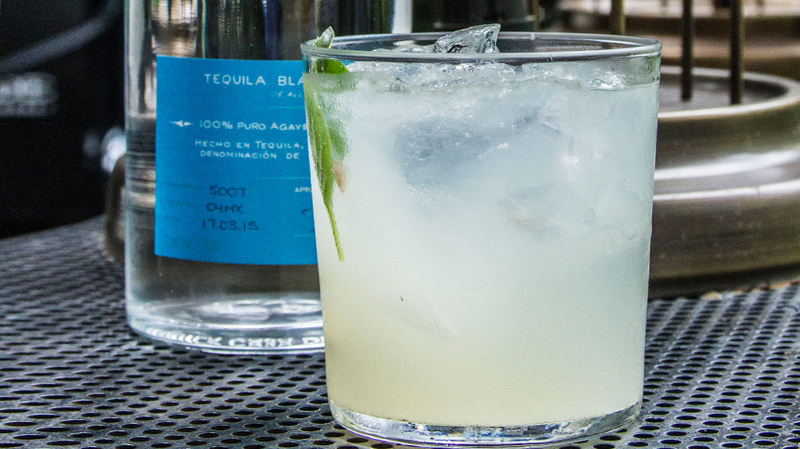 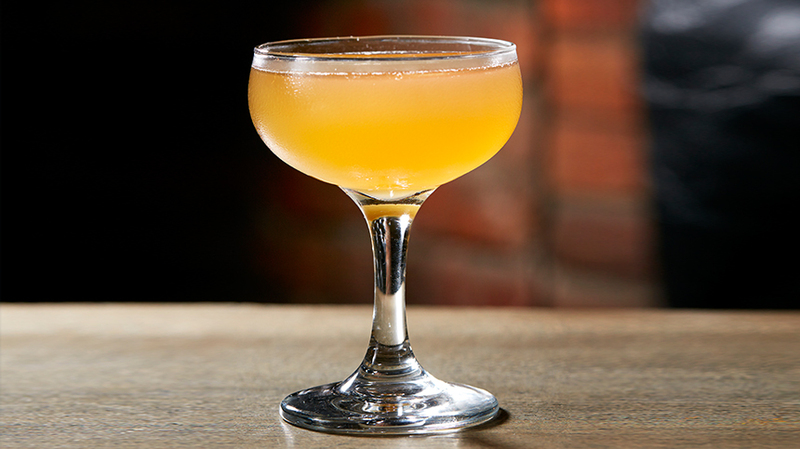 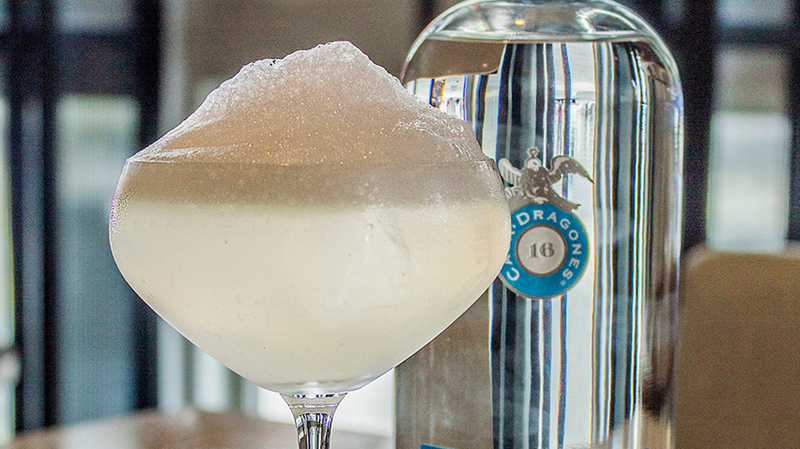 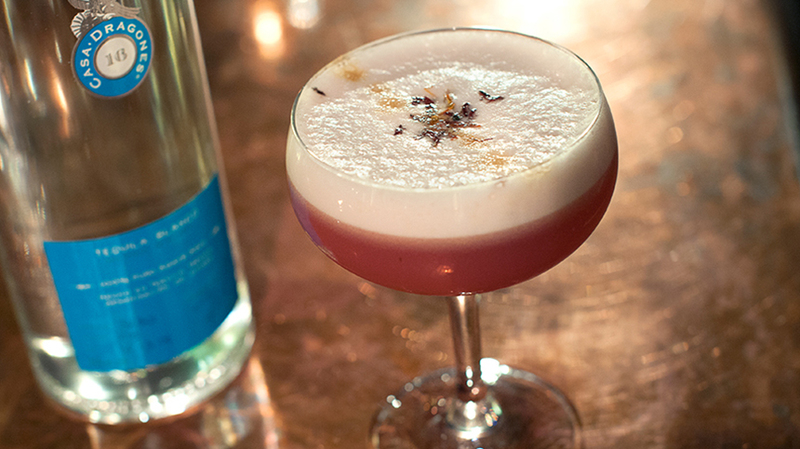 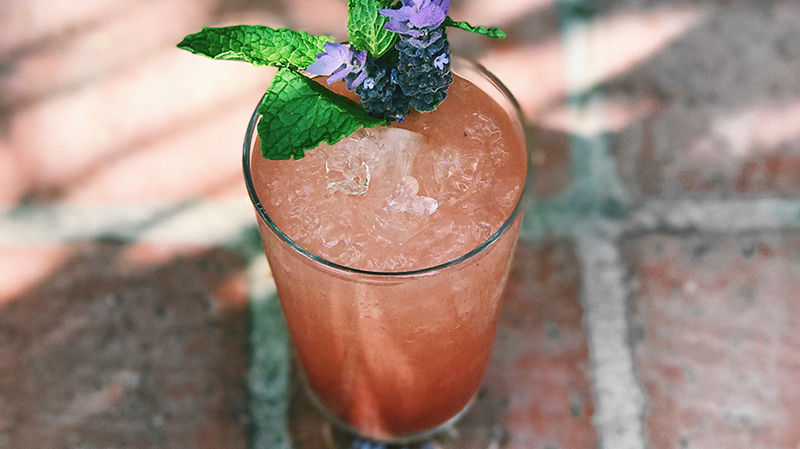 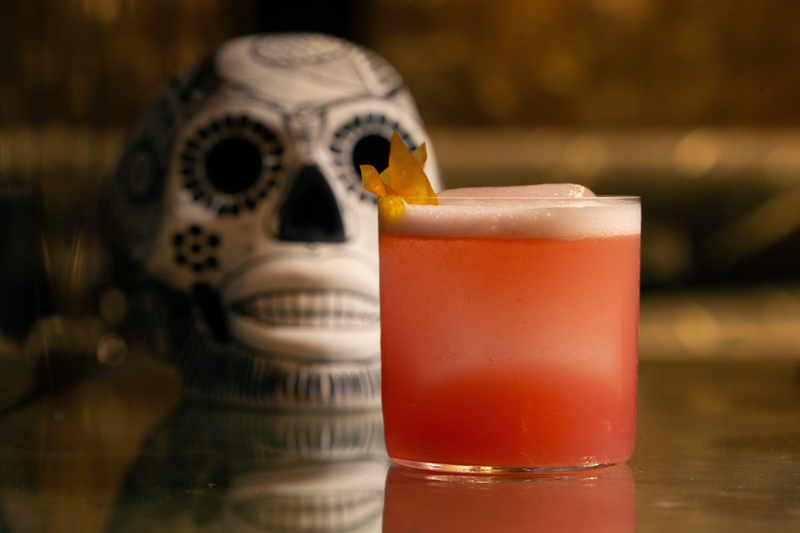 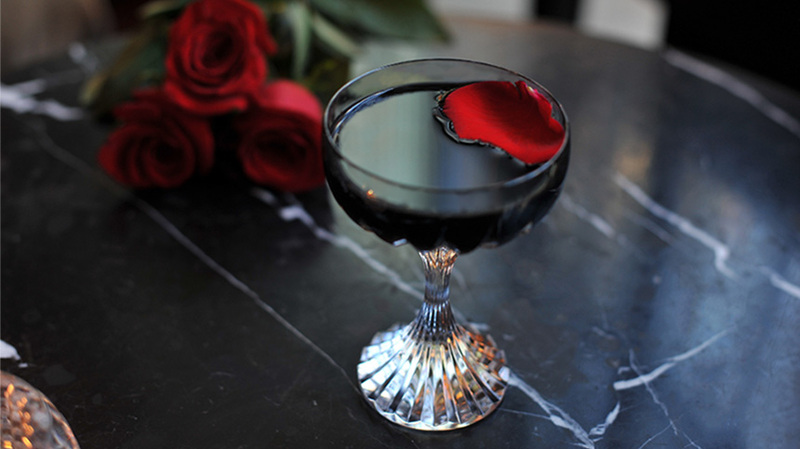 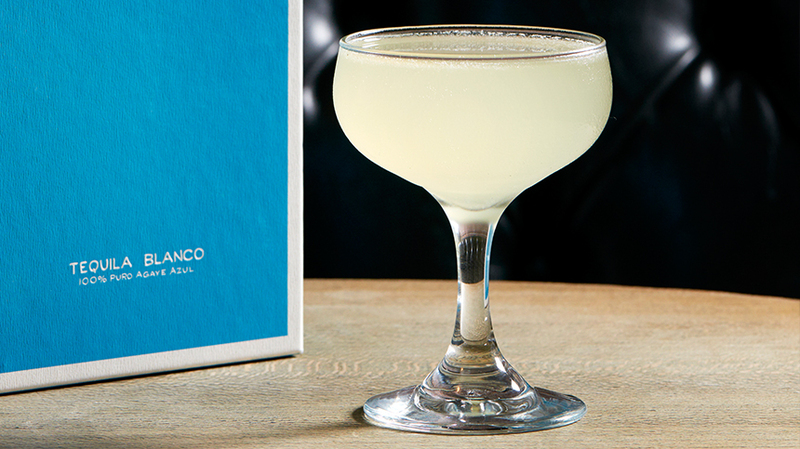 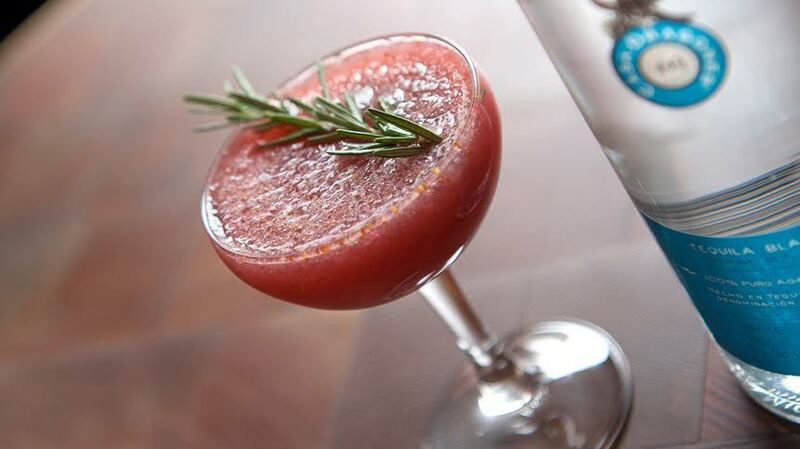 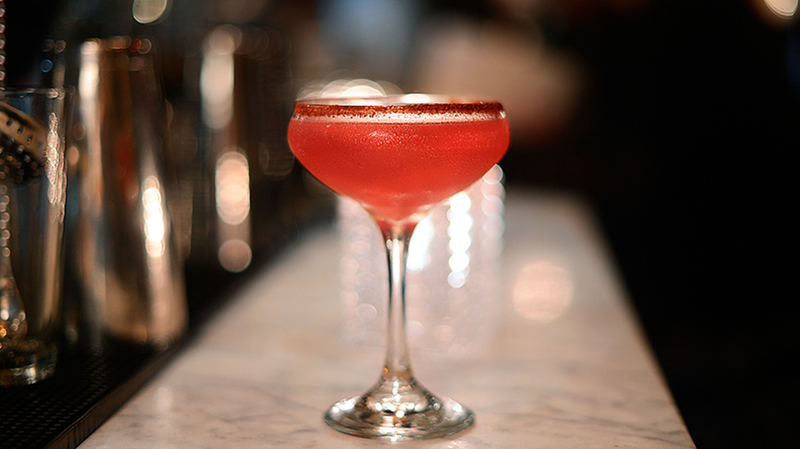 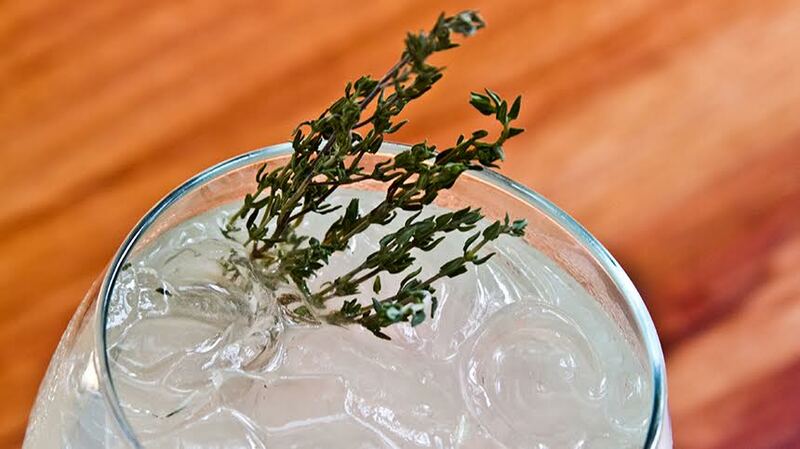 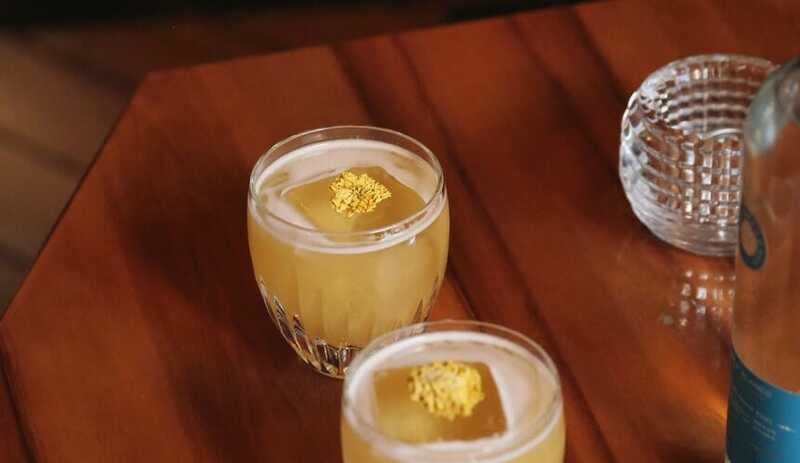 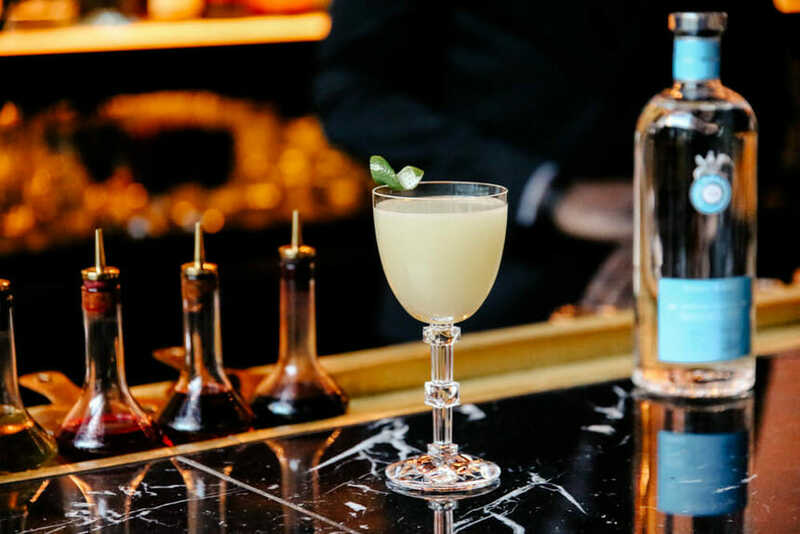 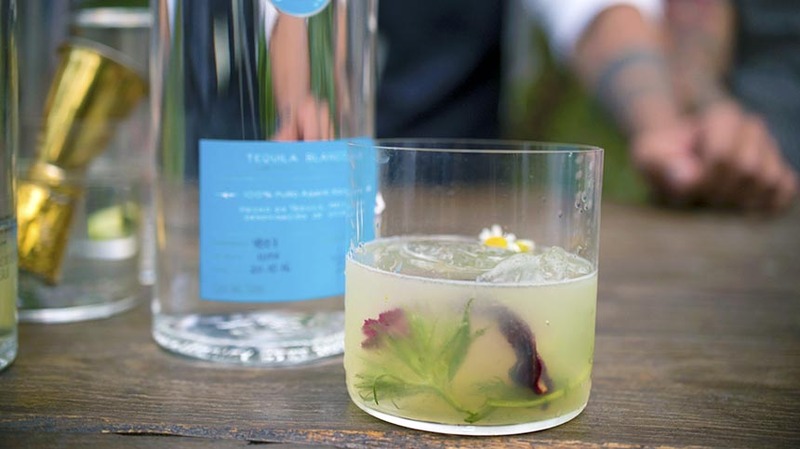 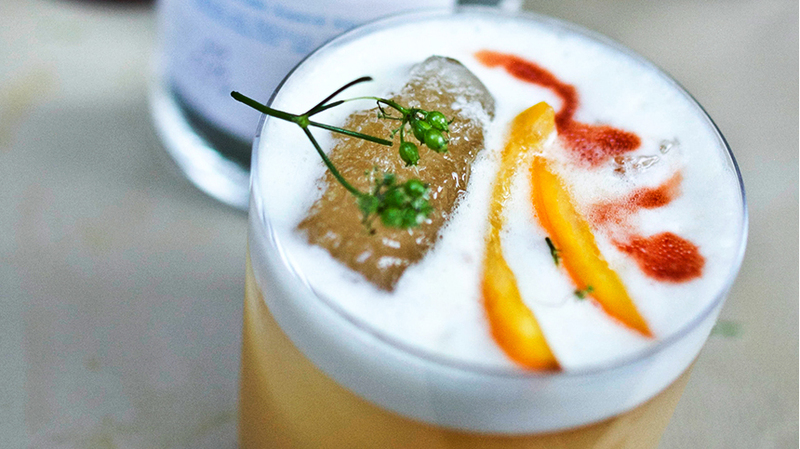 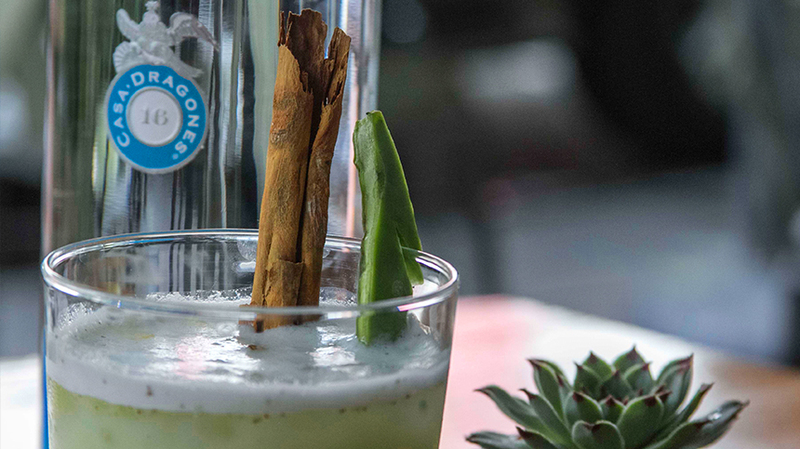 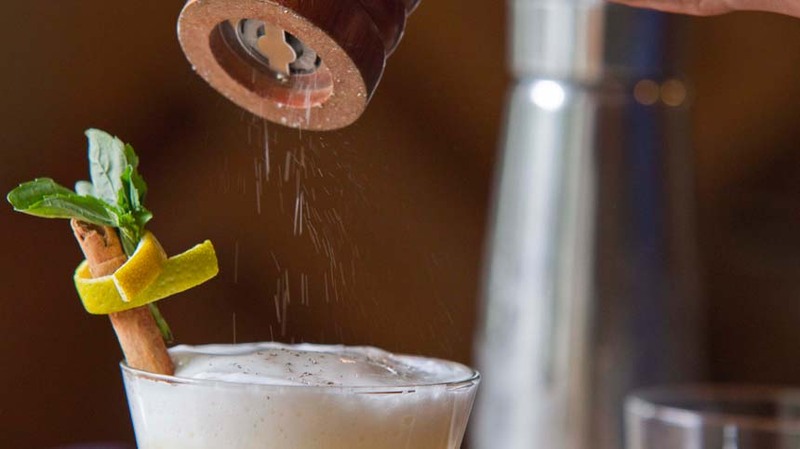 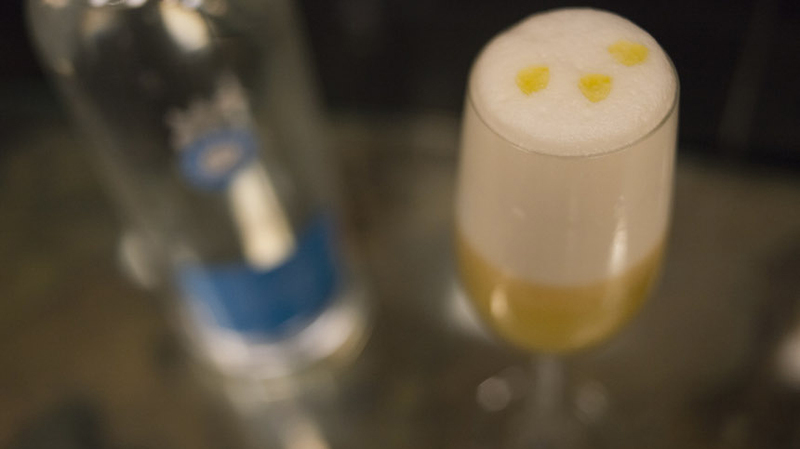 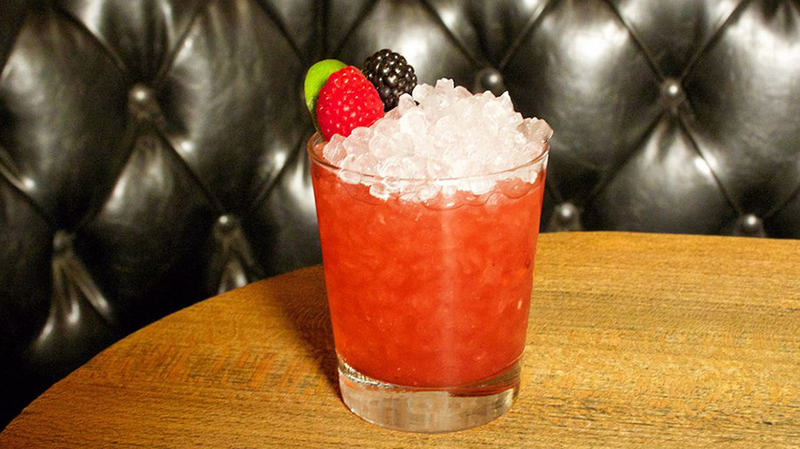 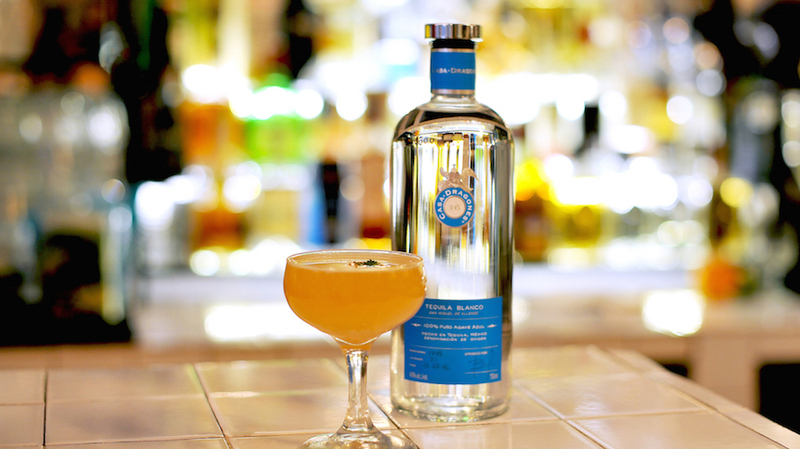 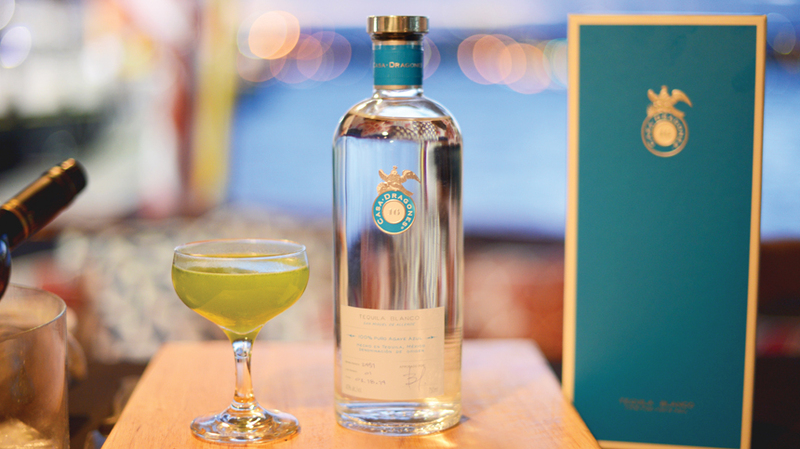 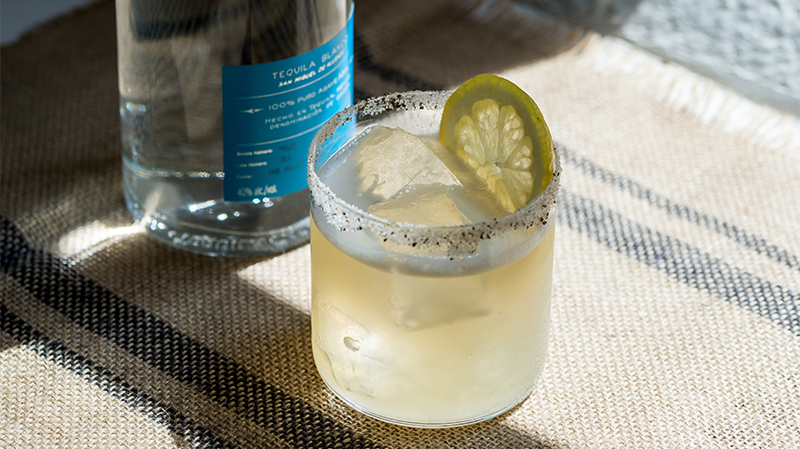 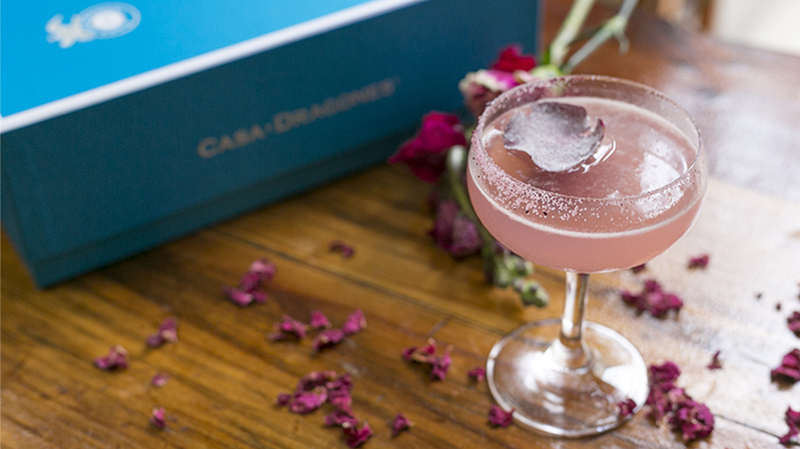 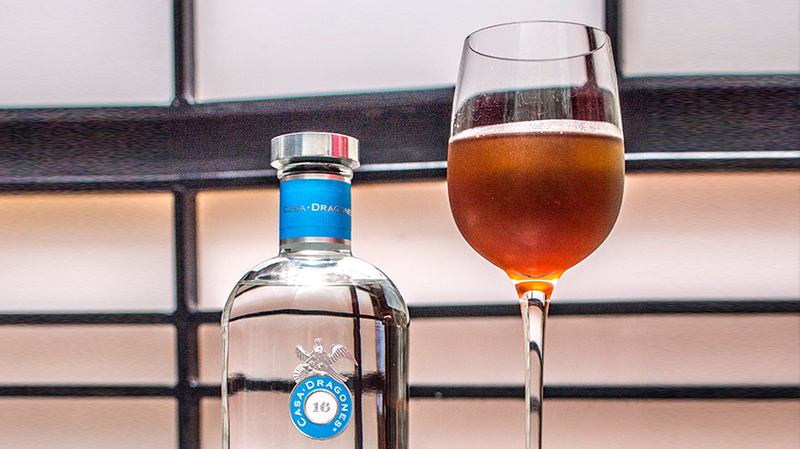 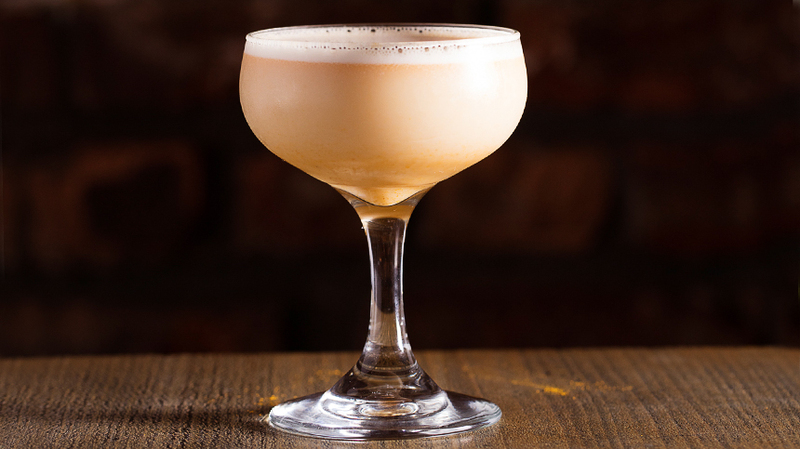 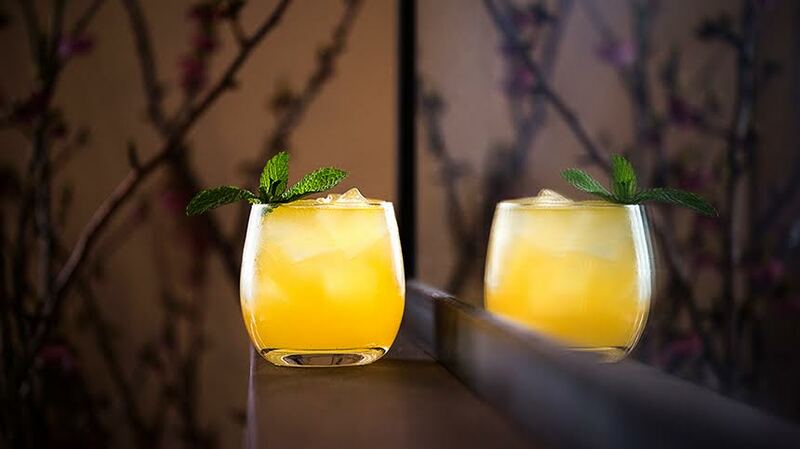 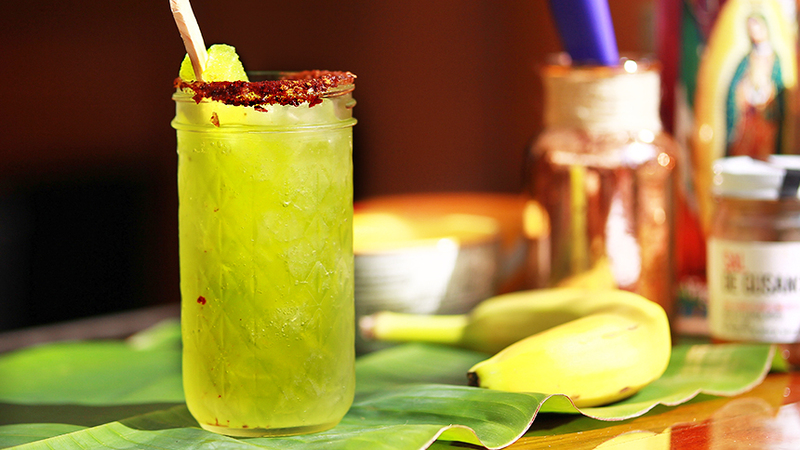 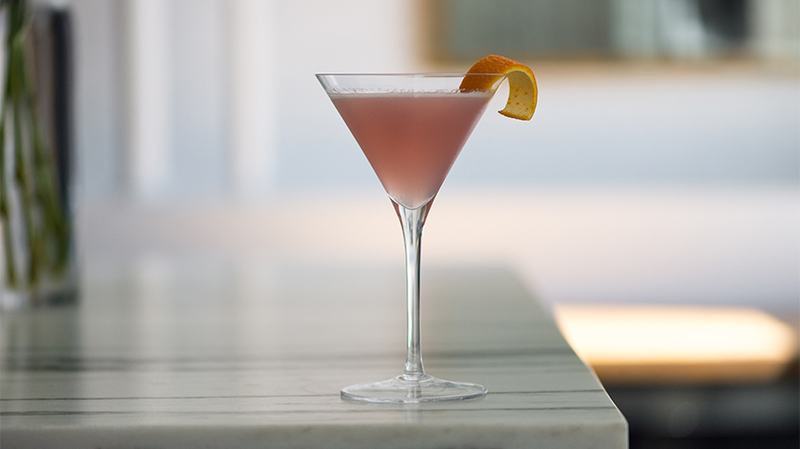 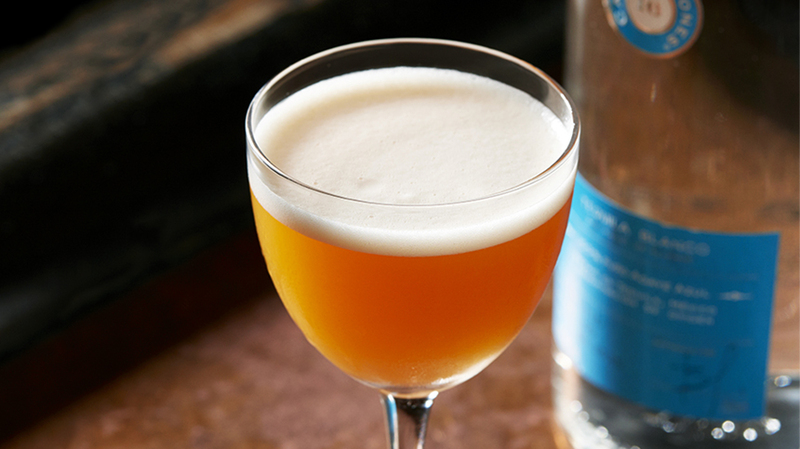 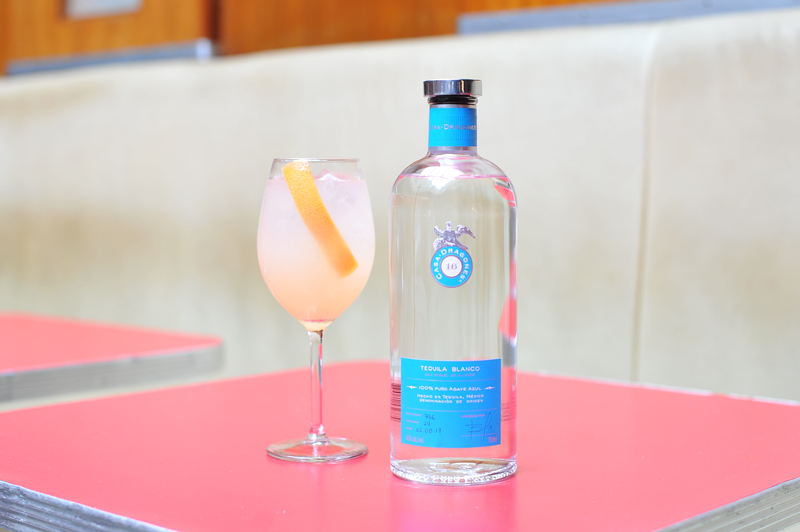 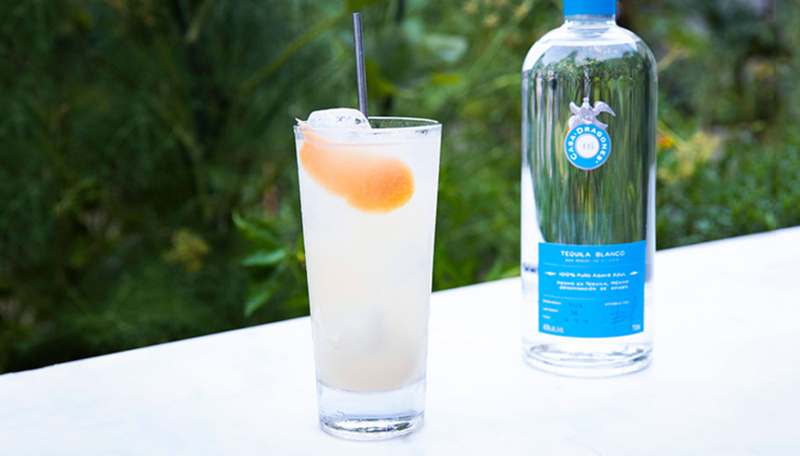 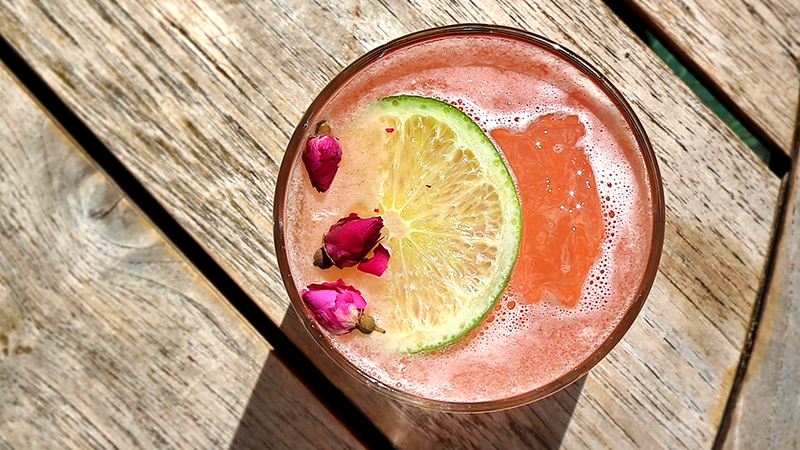 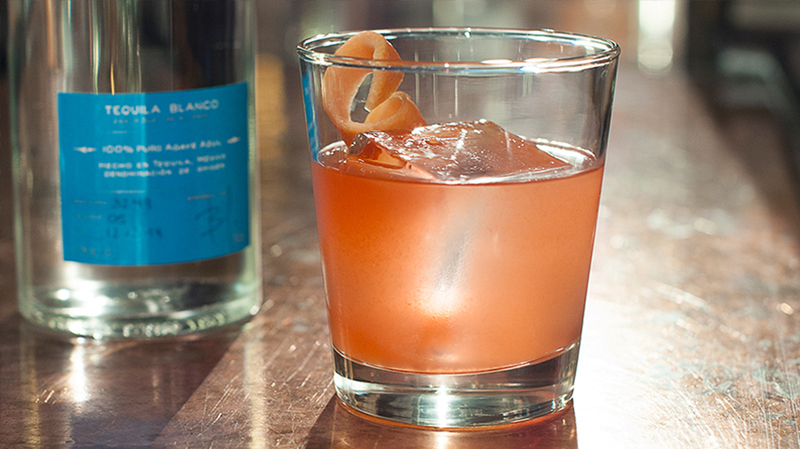 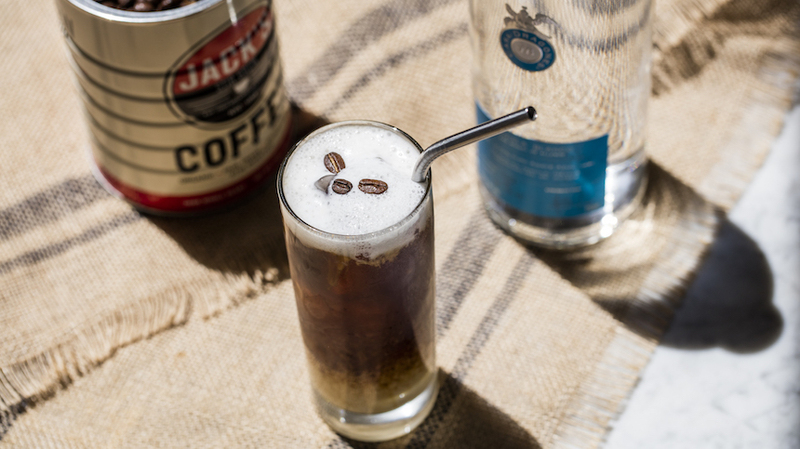 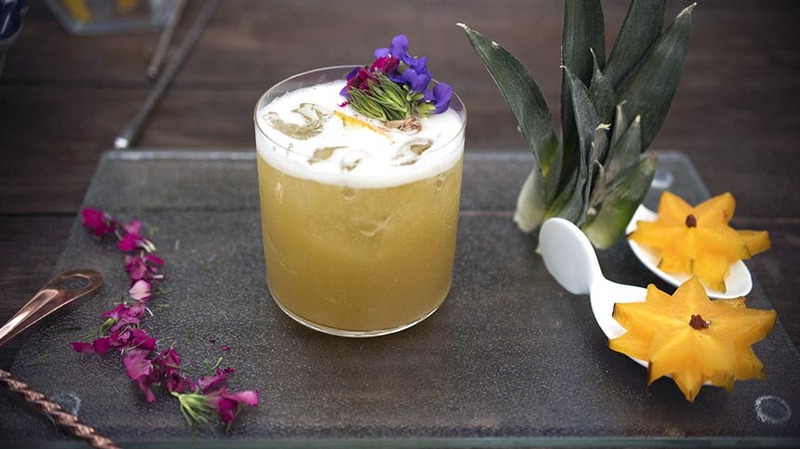 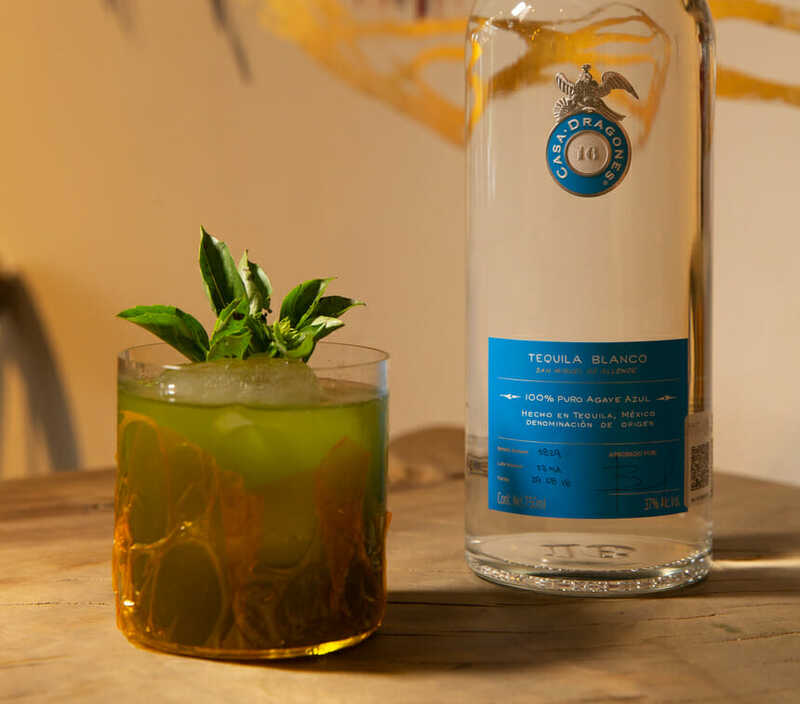 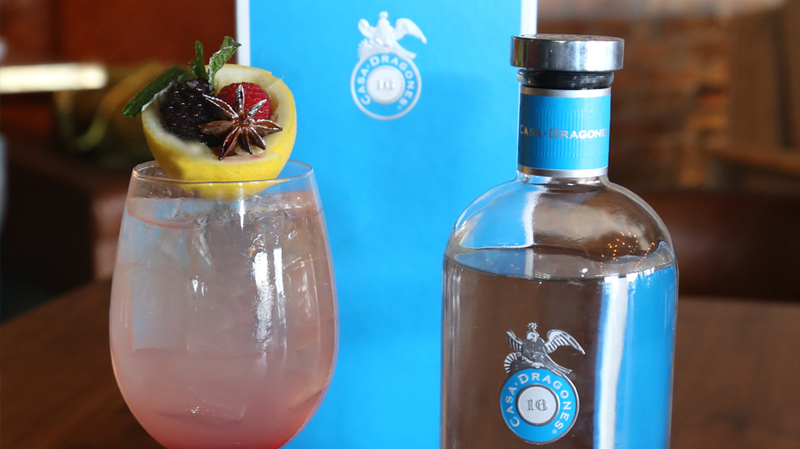 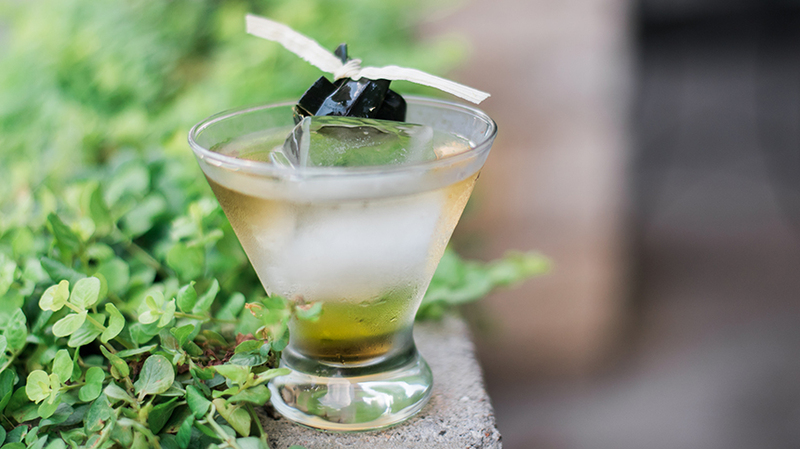 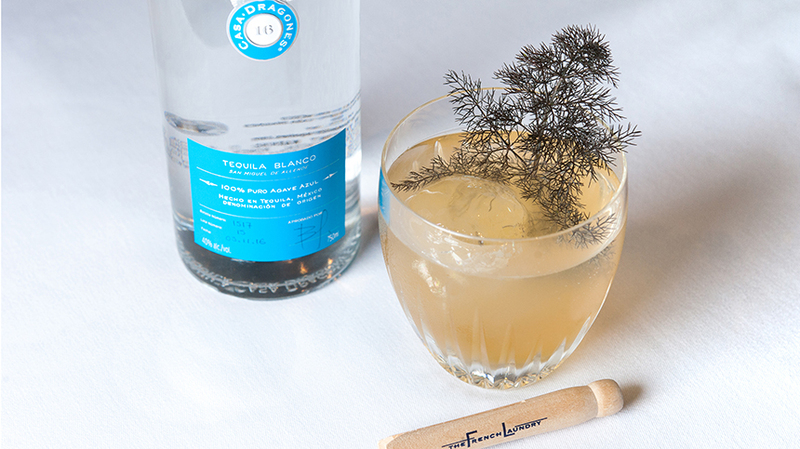 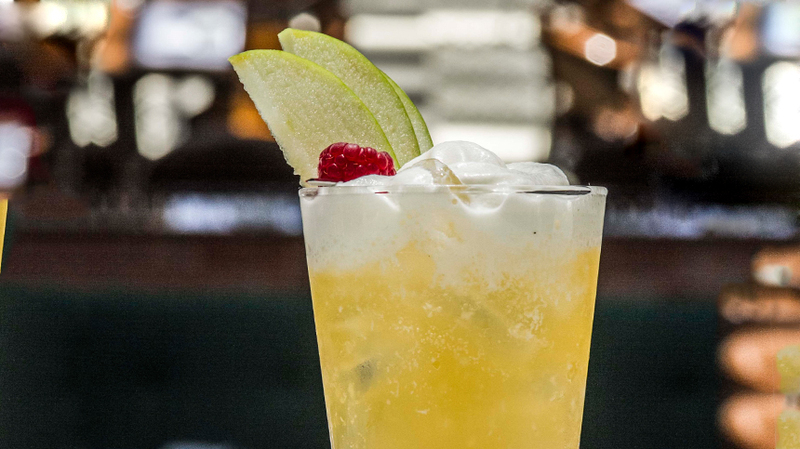 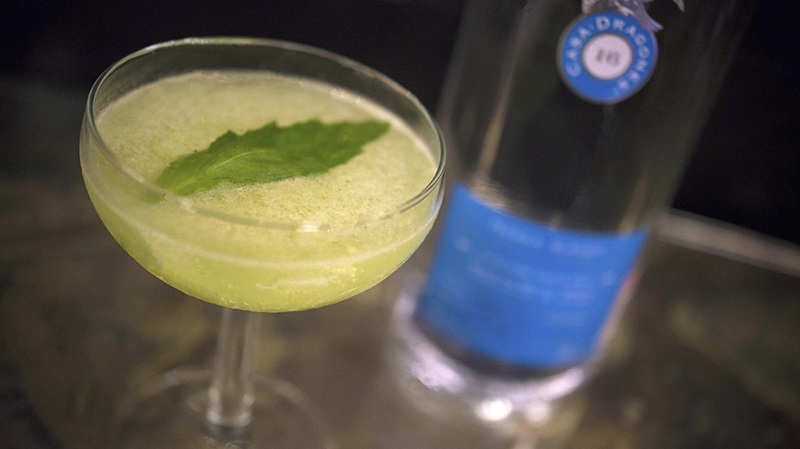 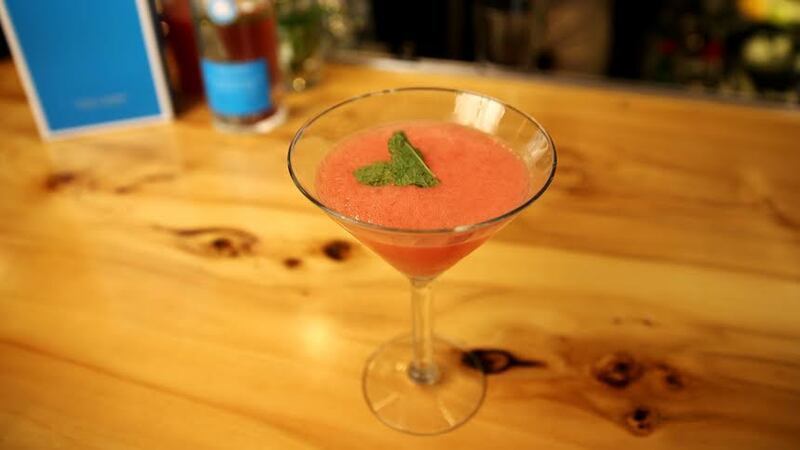 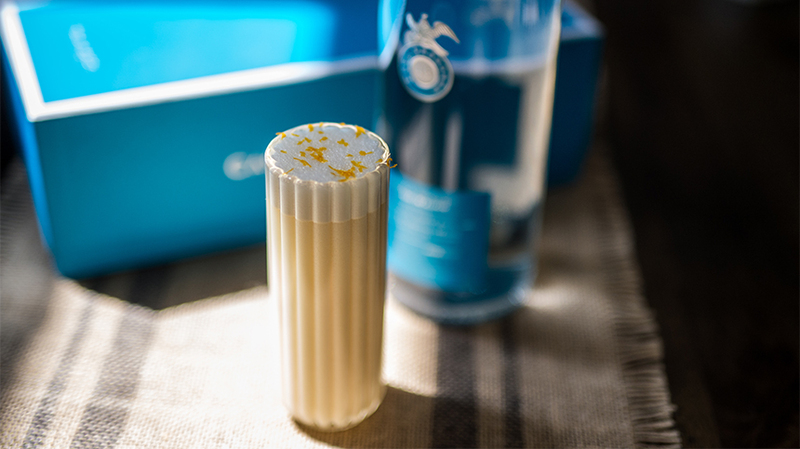 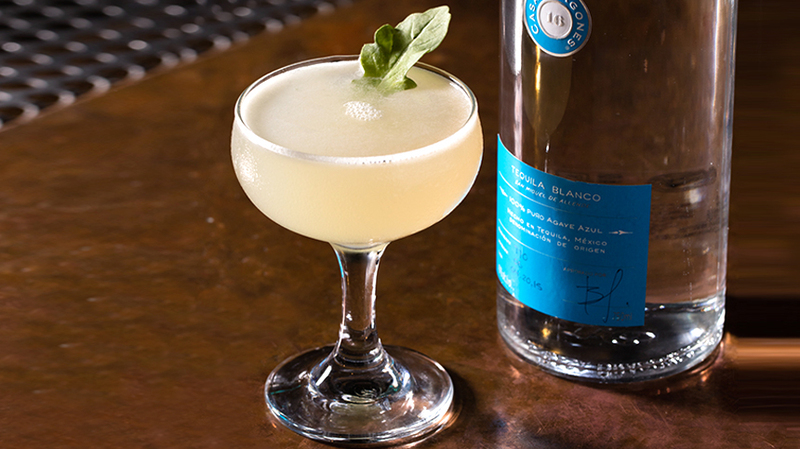 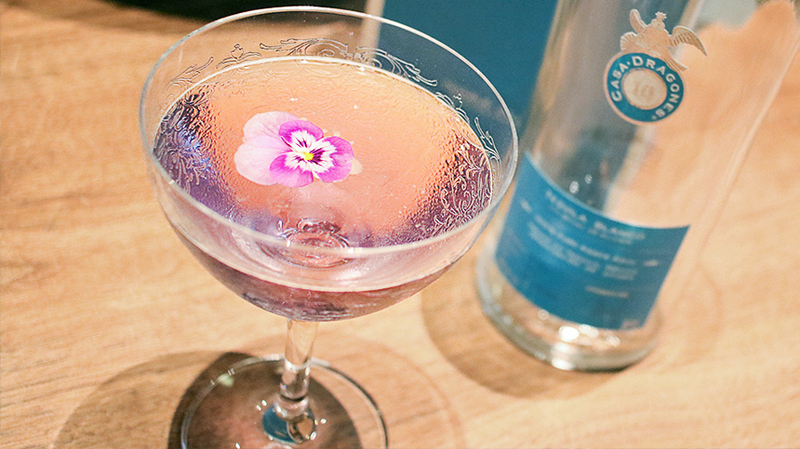 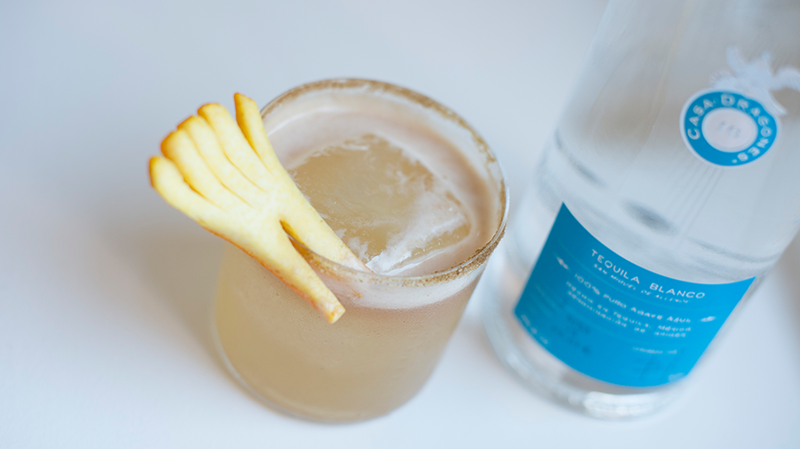 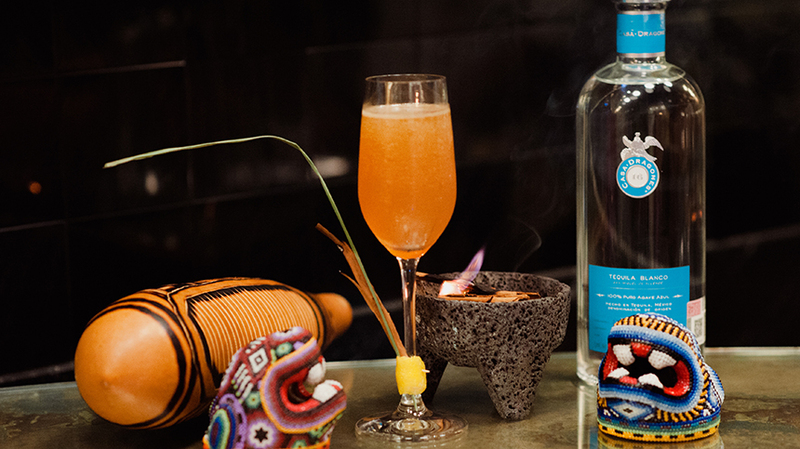 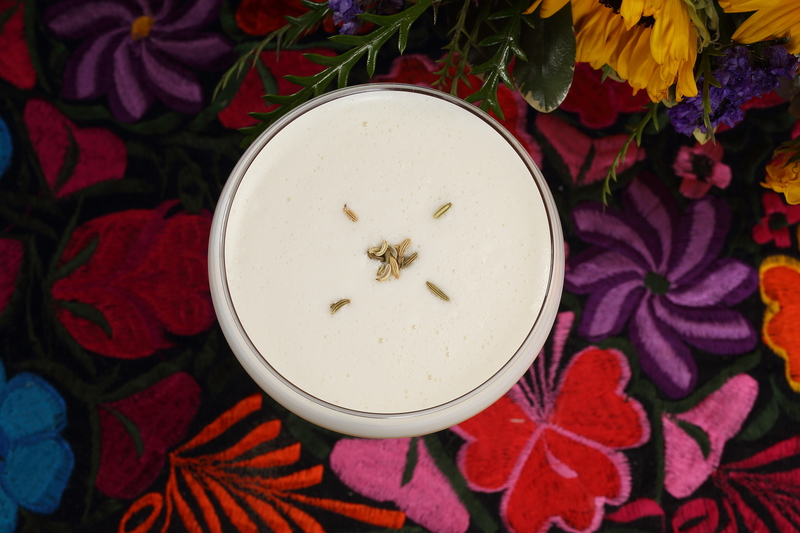 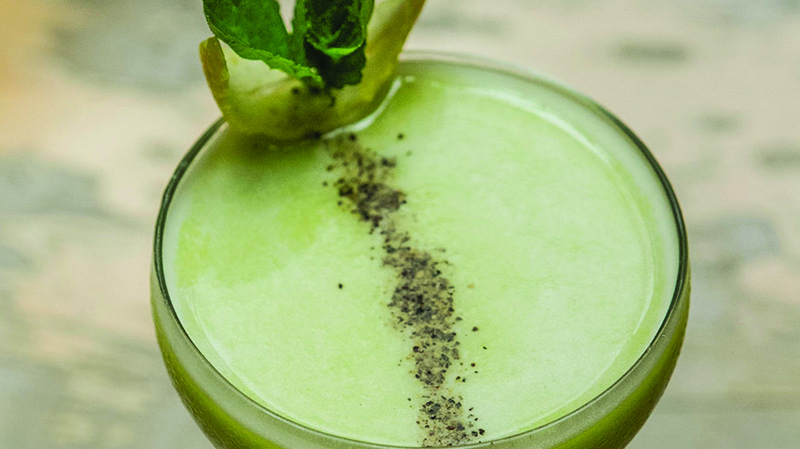 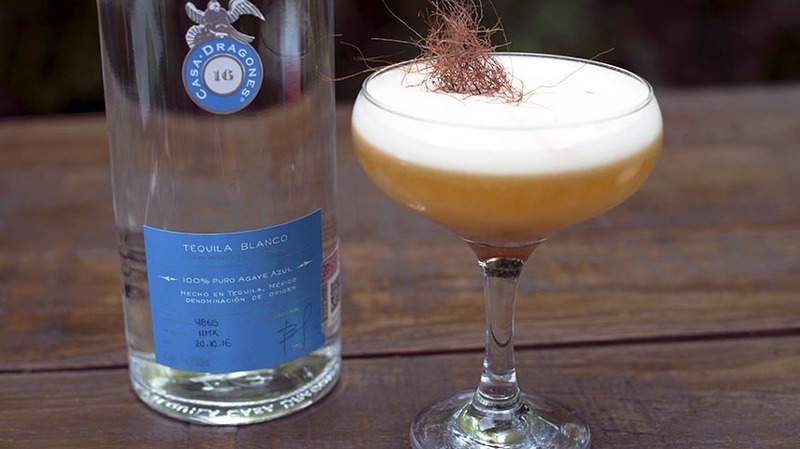 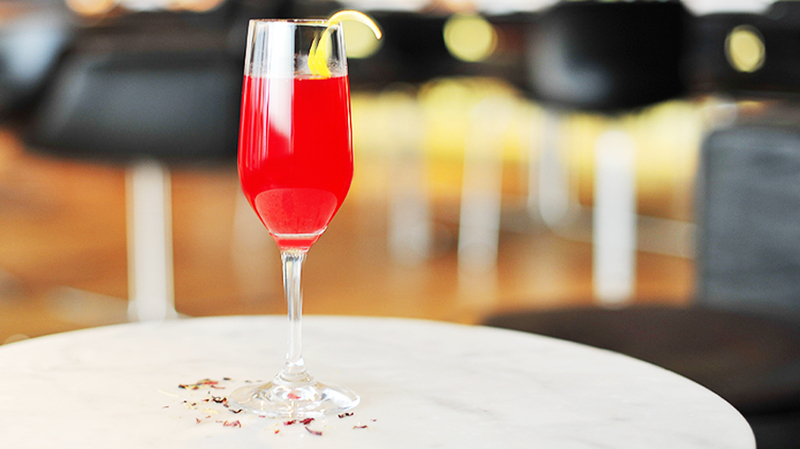 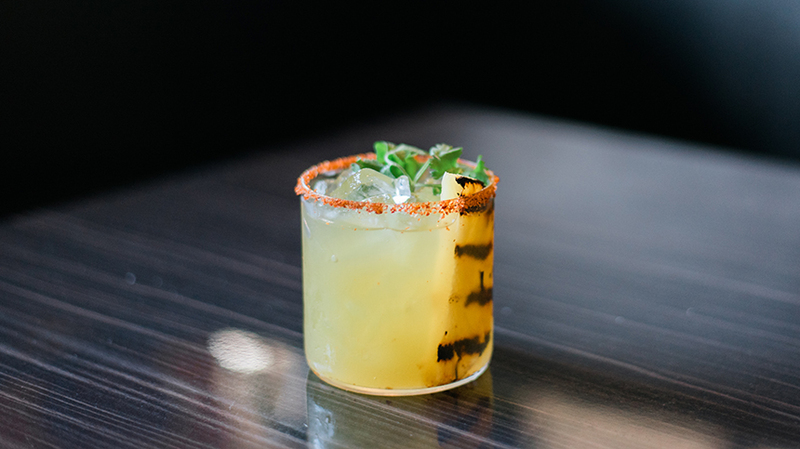 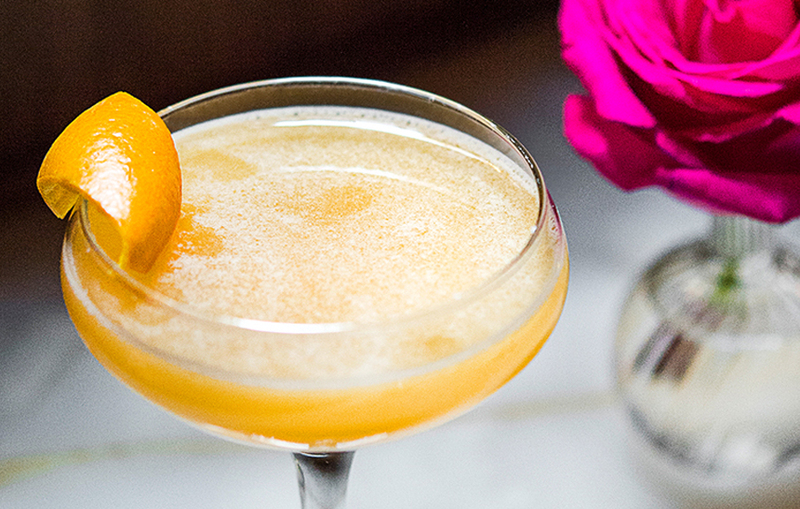 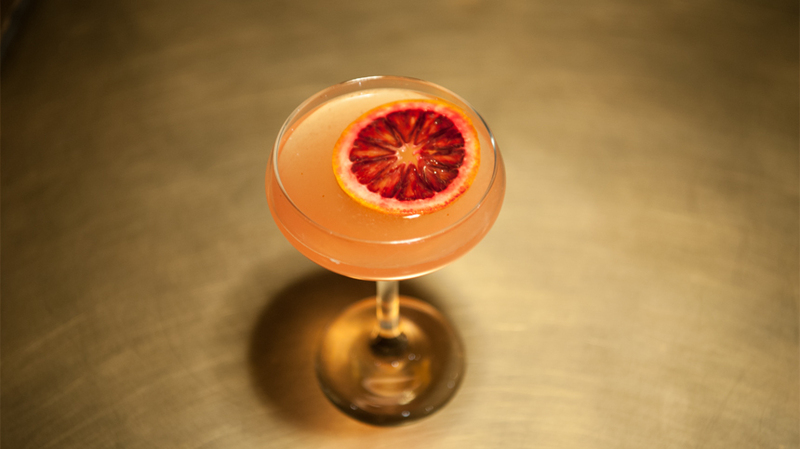 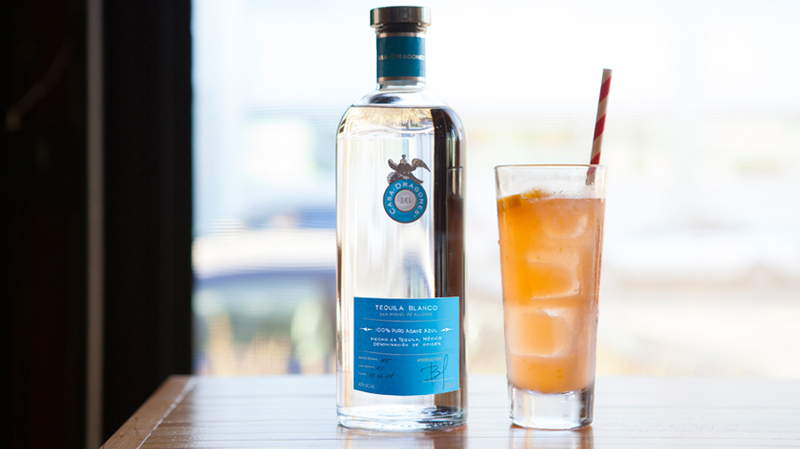 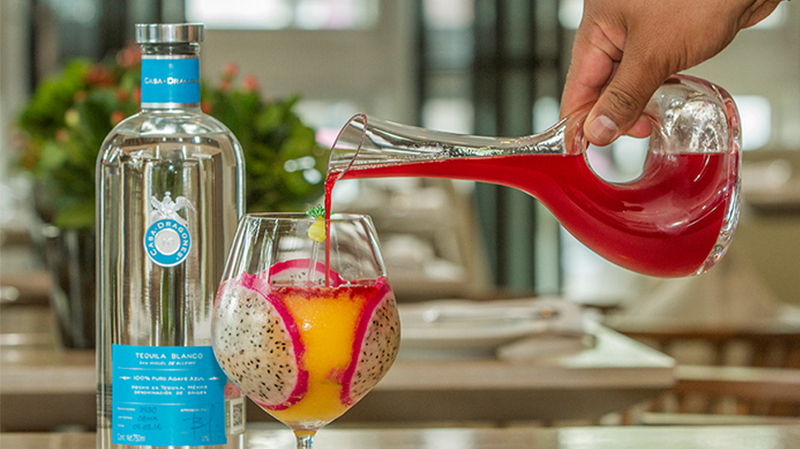 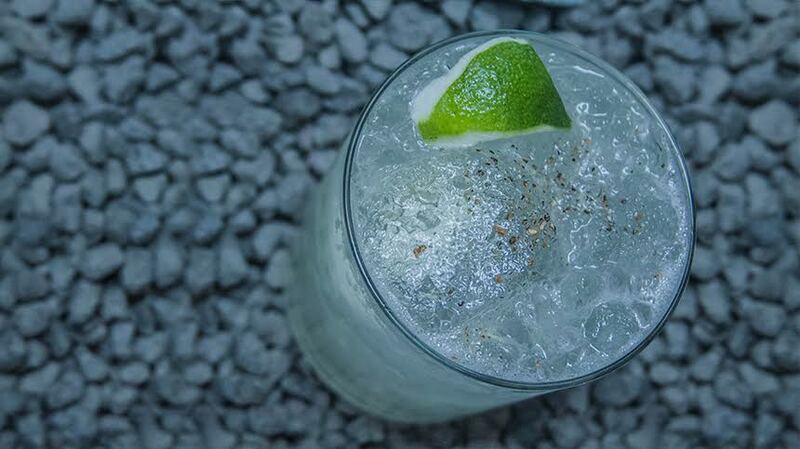 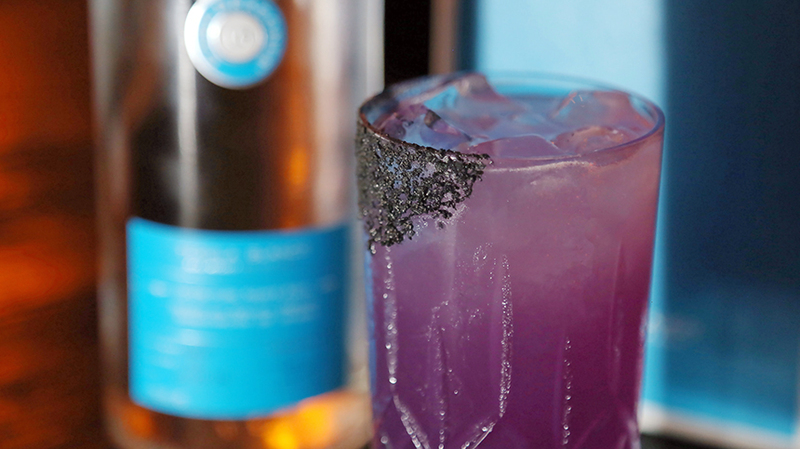 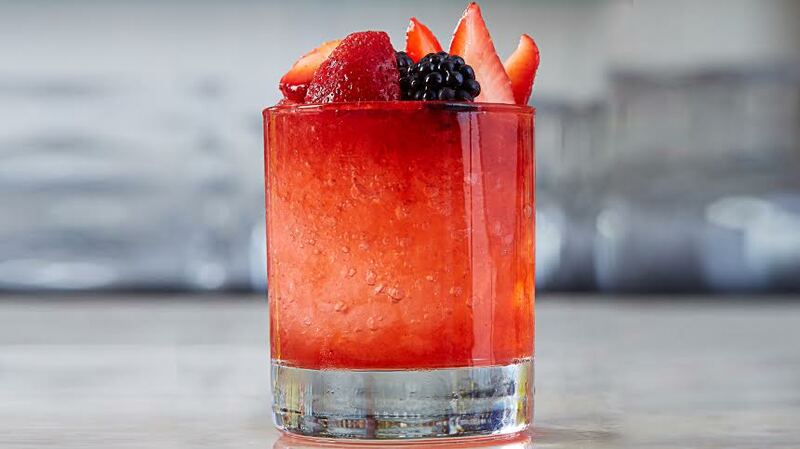 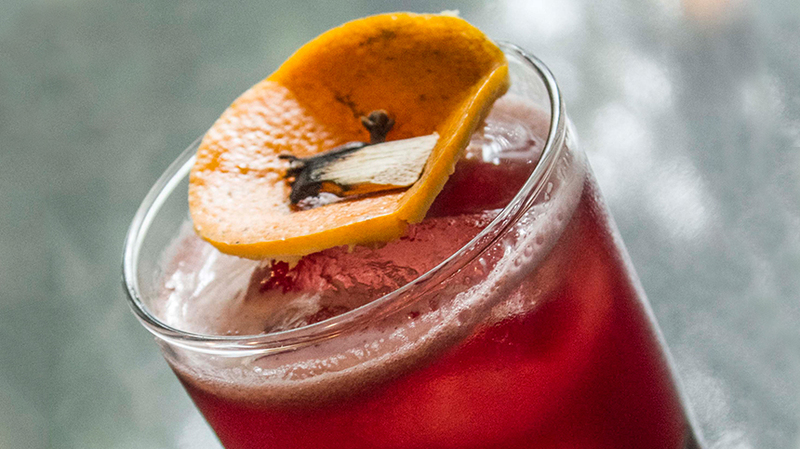 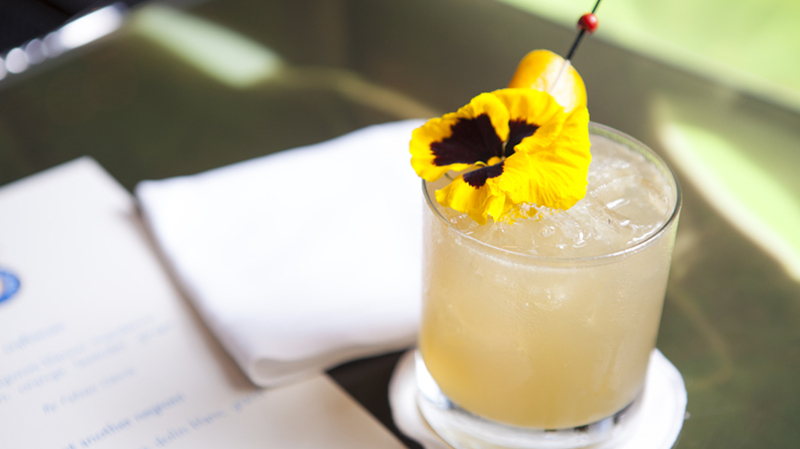 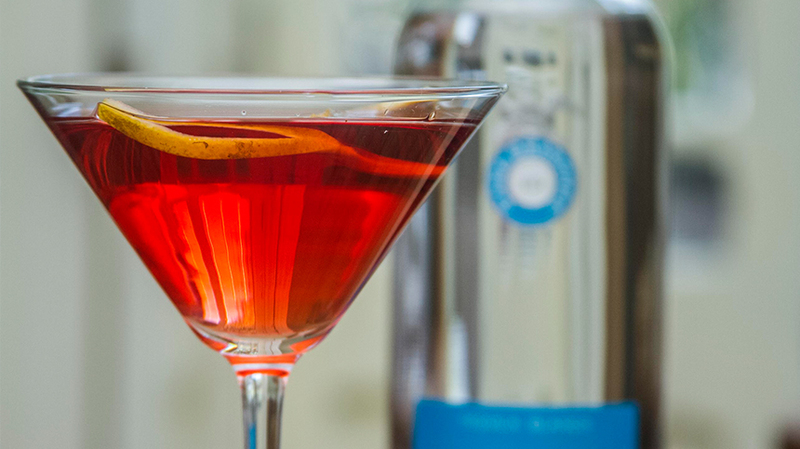 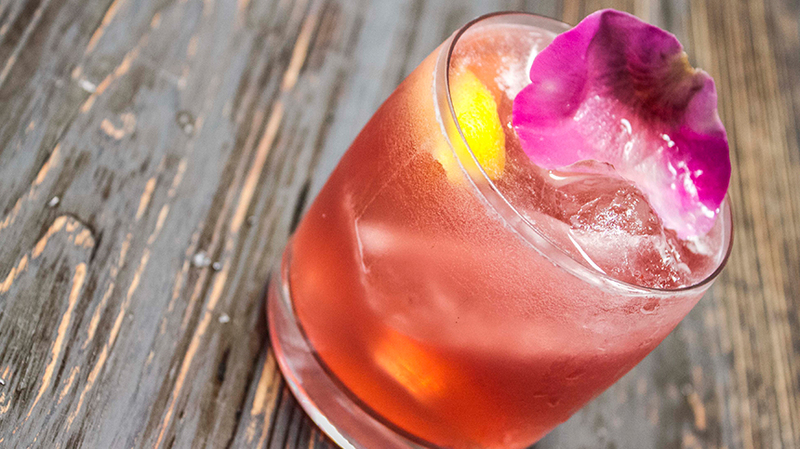 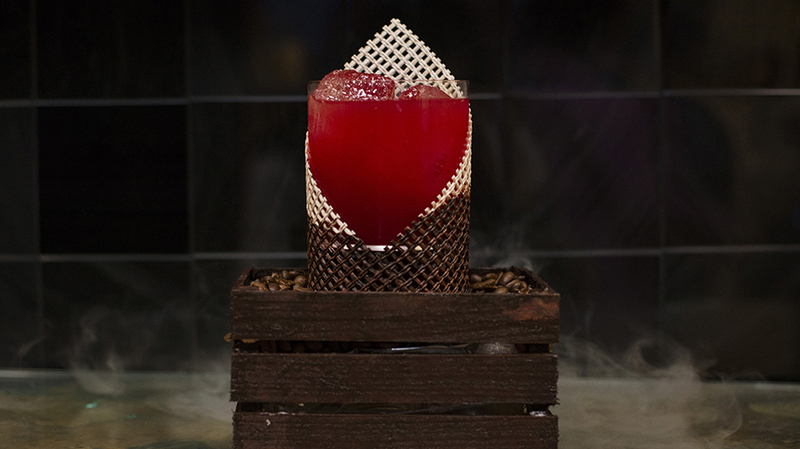 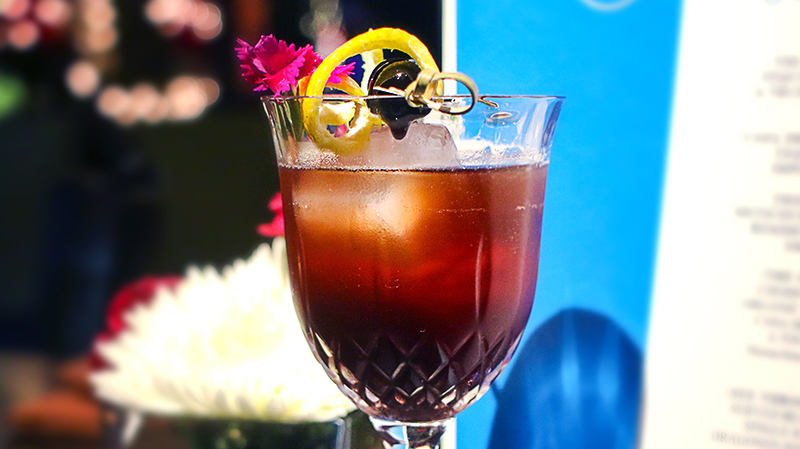 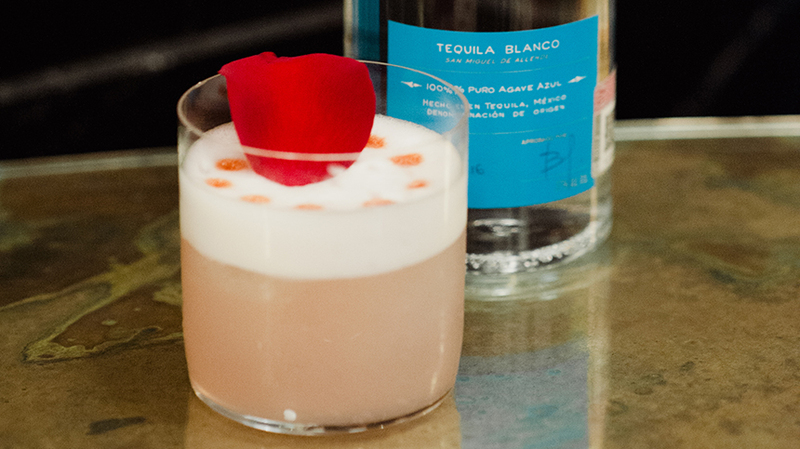 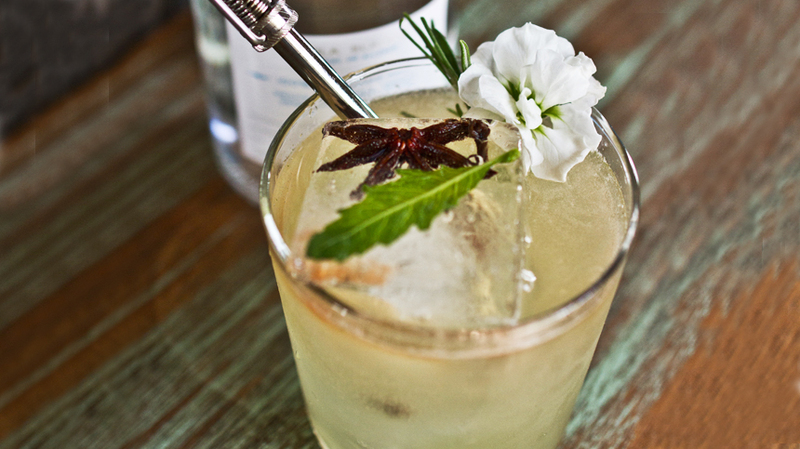 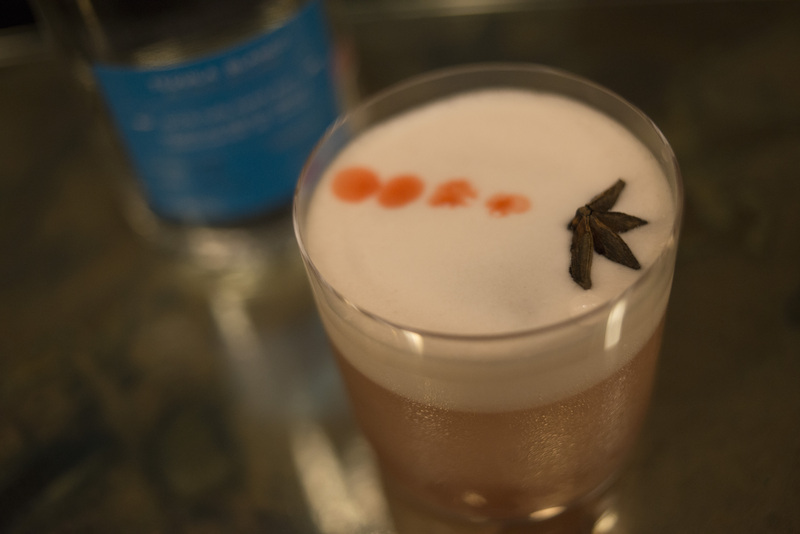 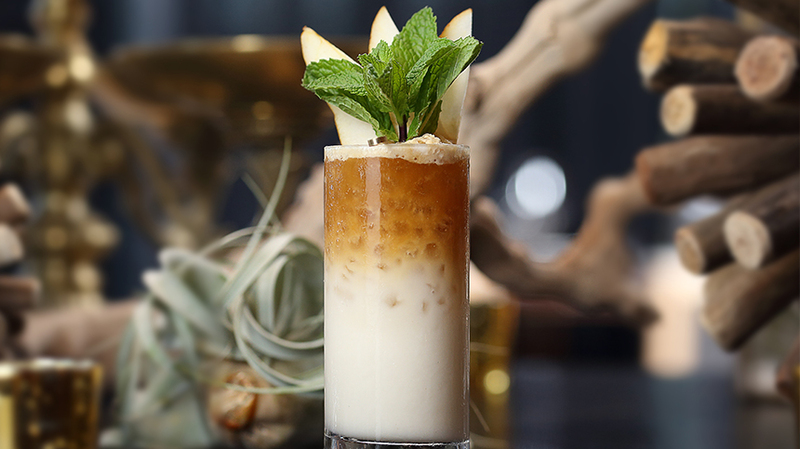 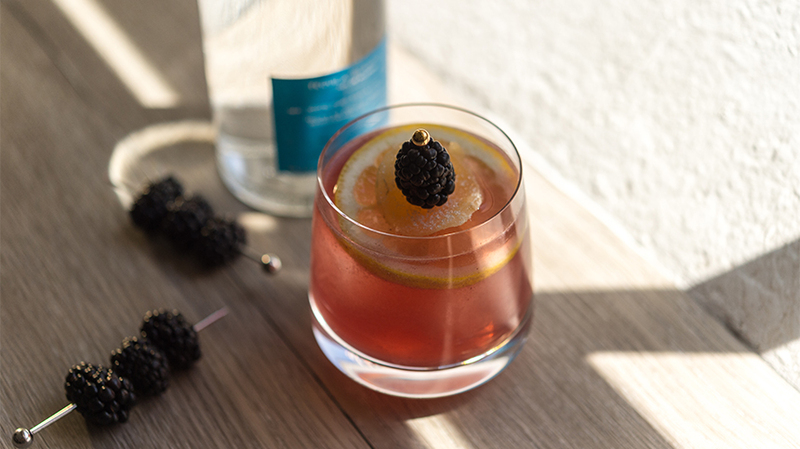 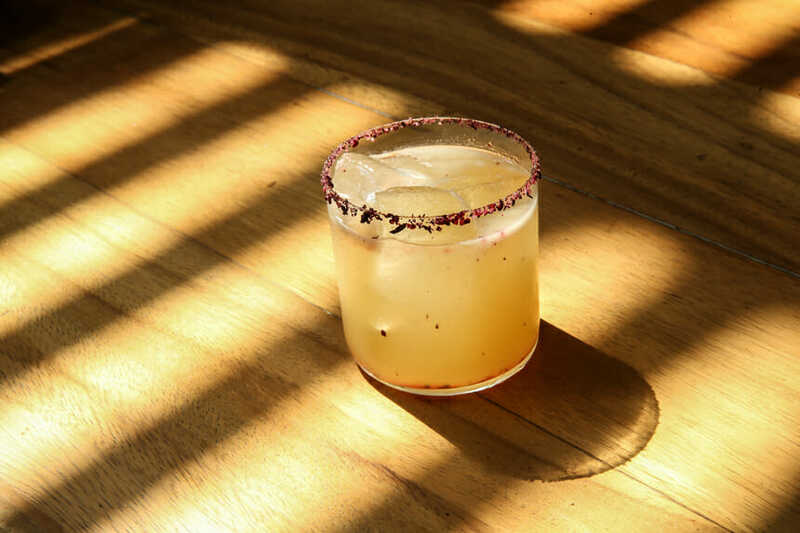 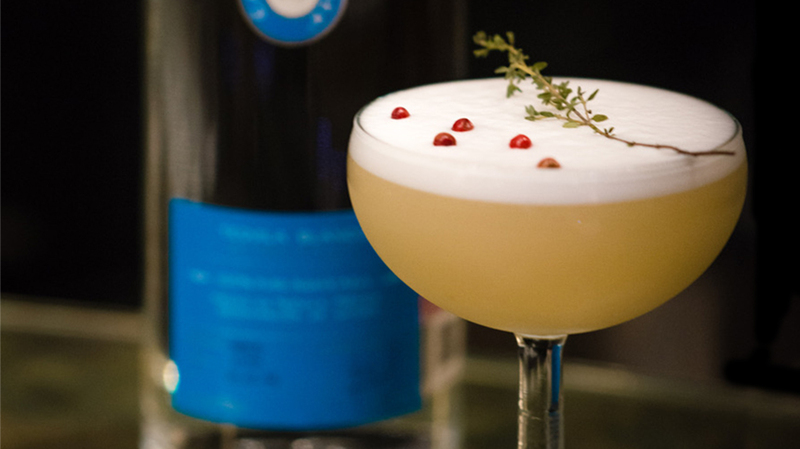 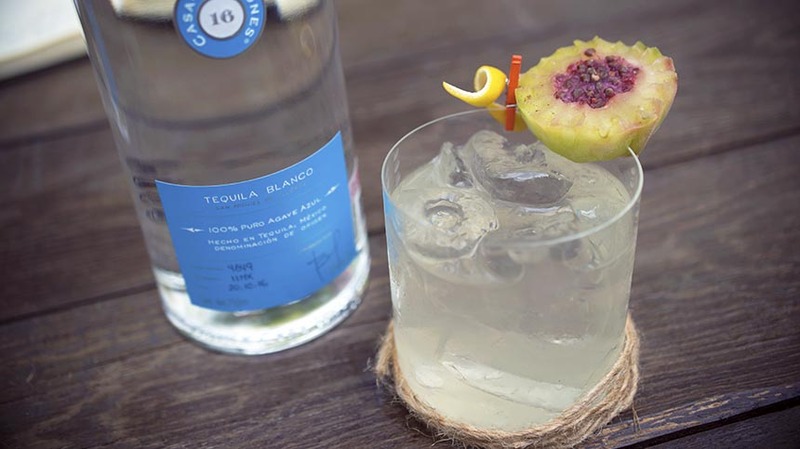 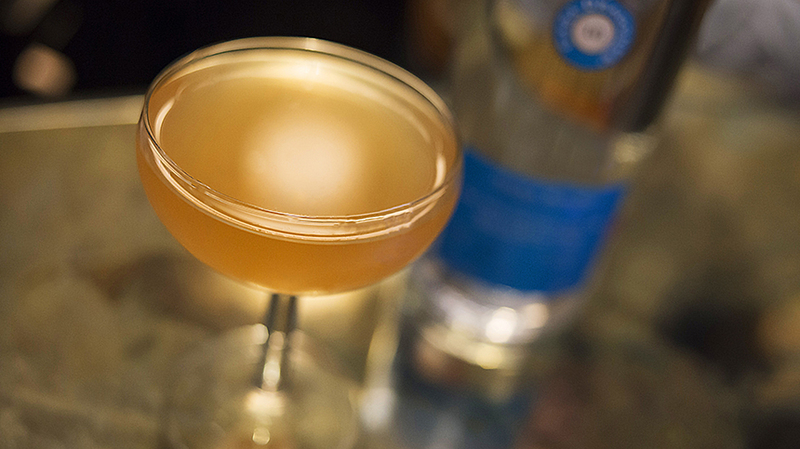 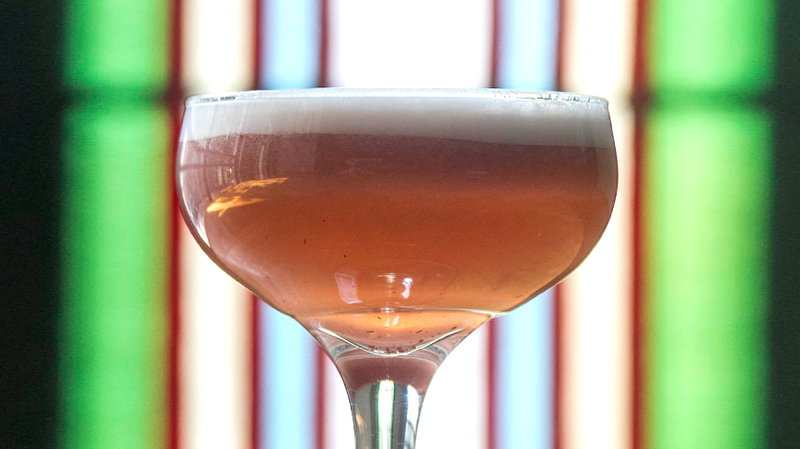 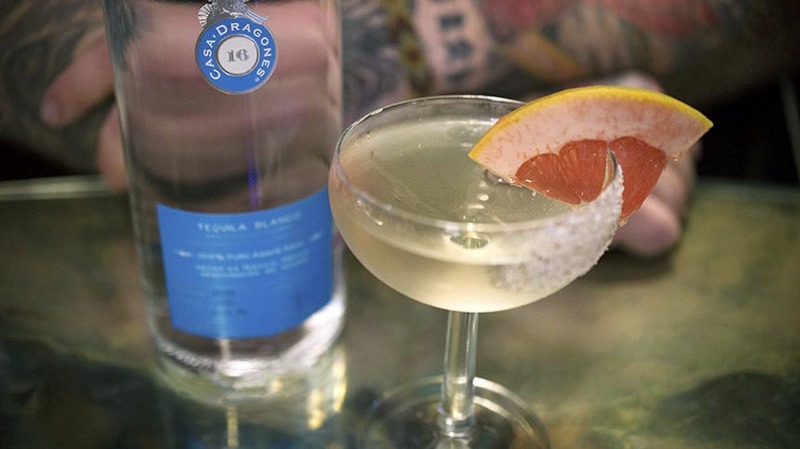 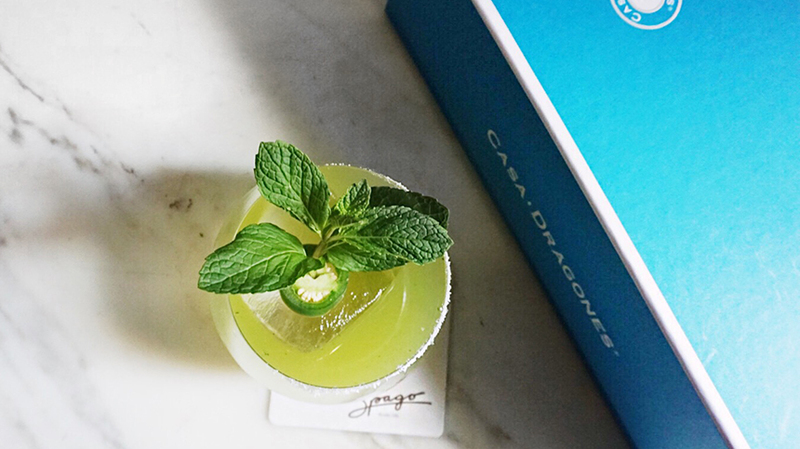 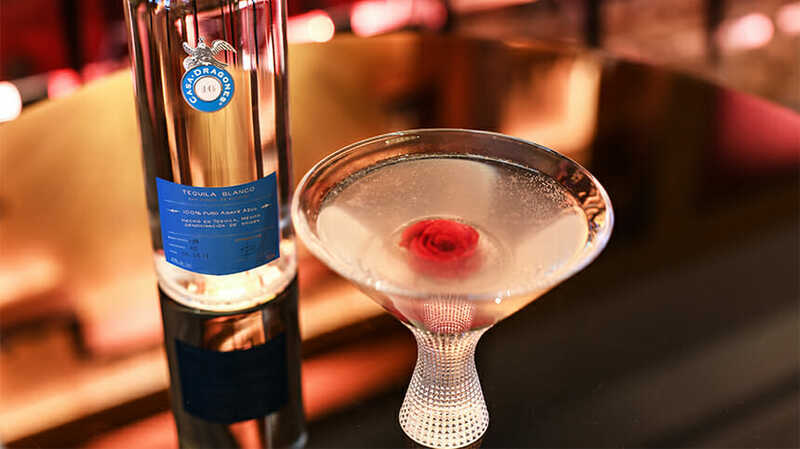 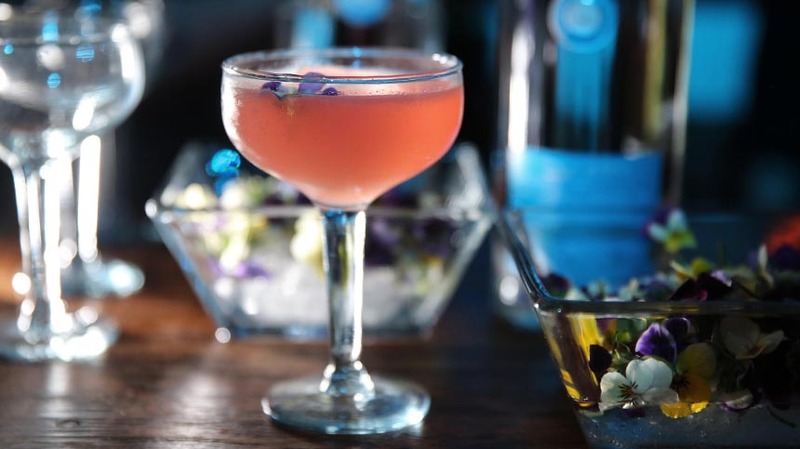 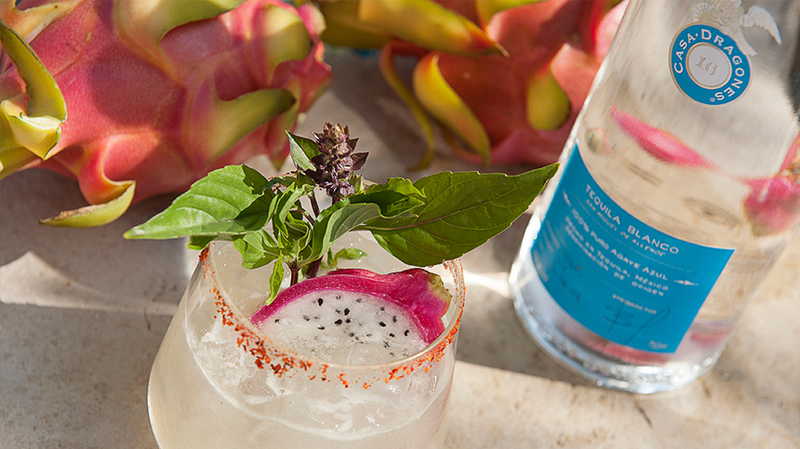 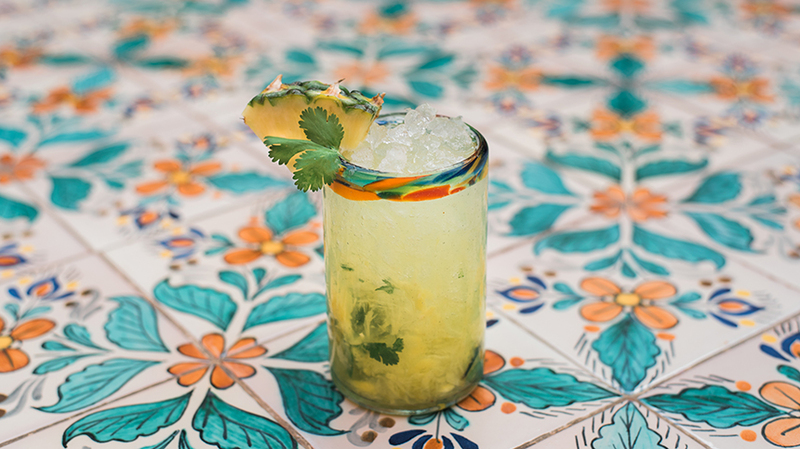 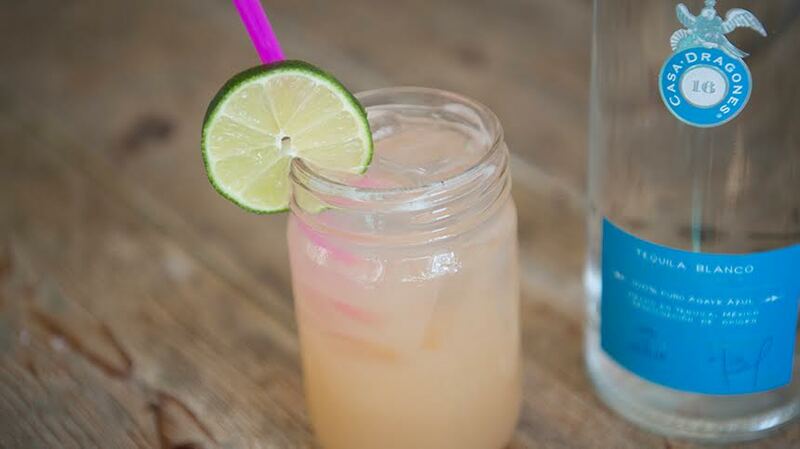 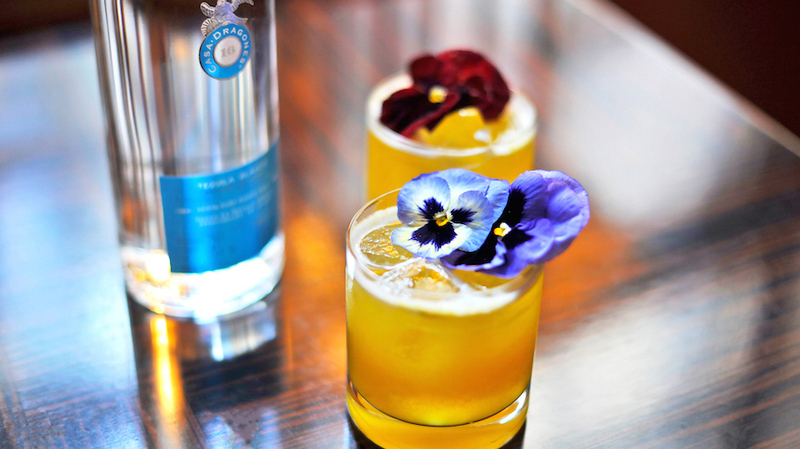 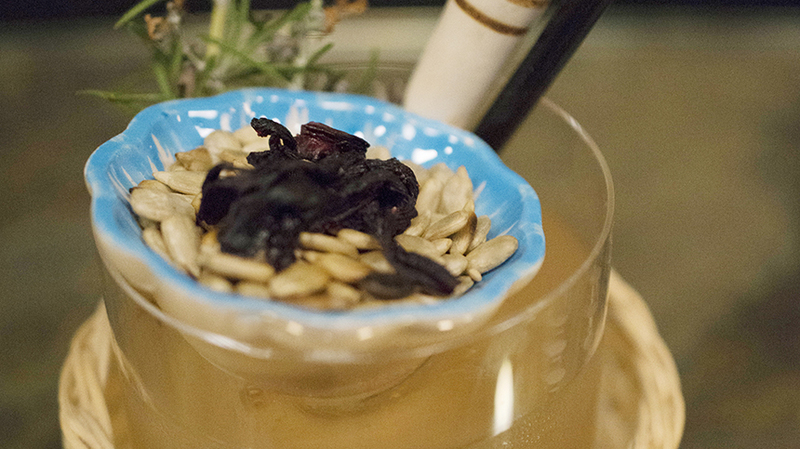 At New York’s modern Mexican eatery, Cosme, beverage director Yana Volfson crafted the Con Piquet cocktail especially for Cinco de Mayo. 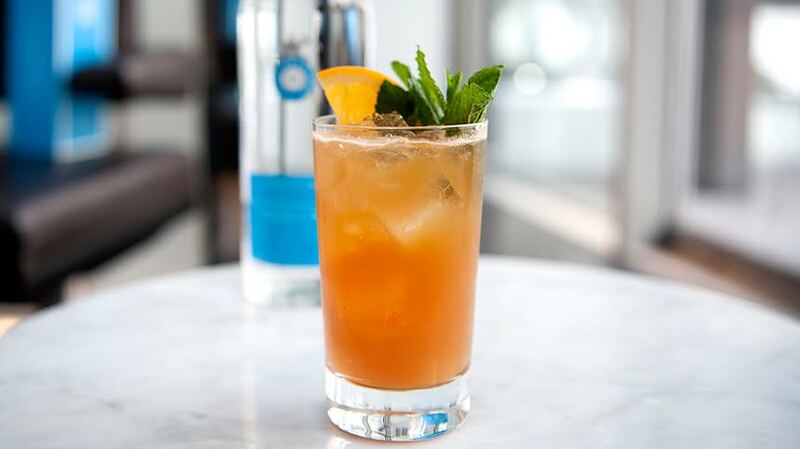 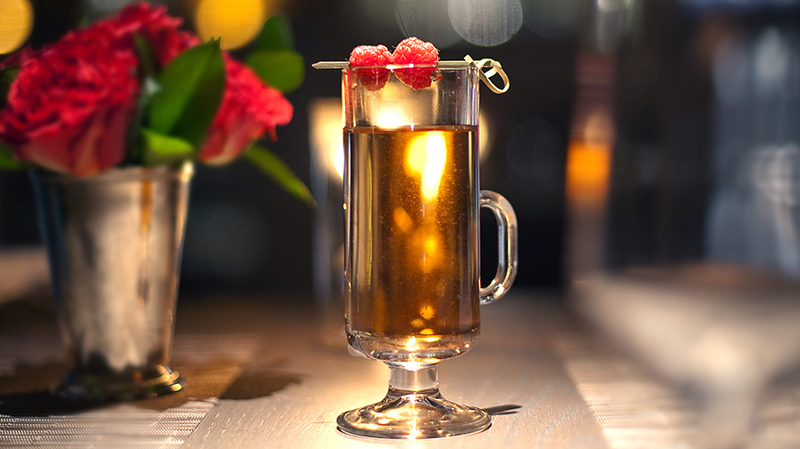 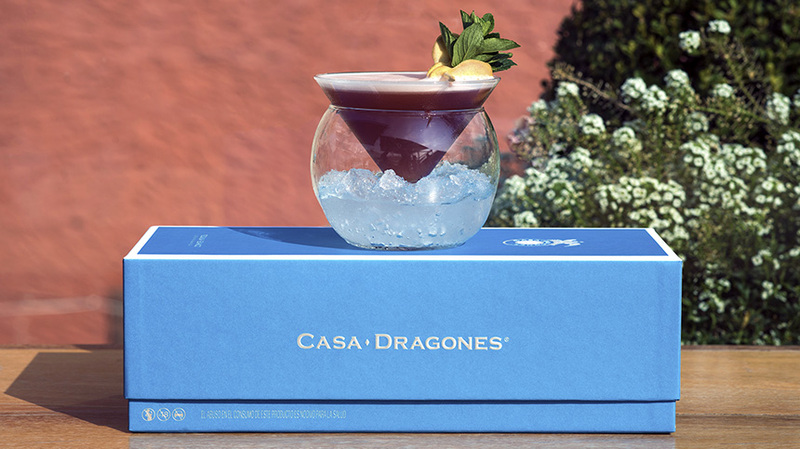 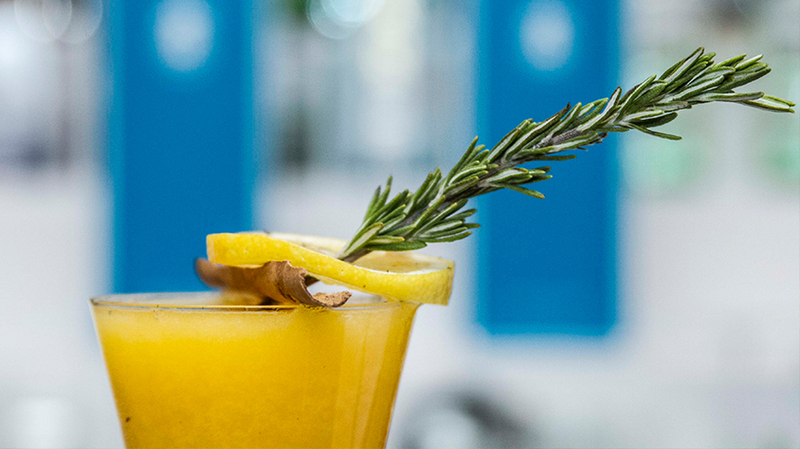 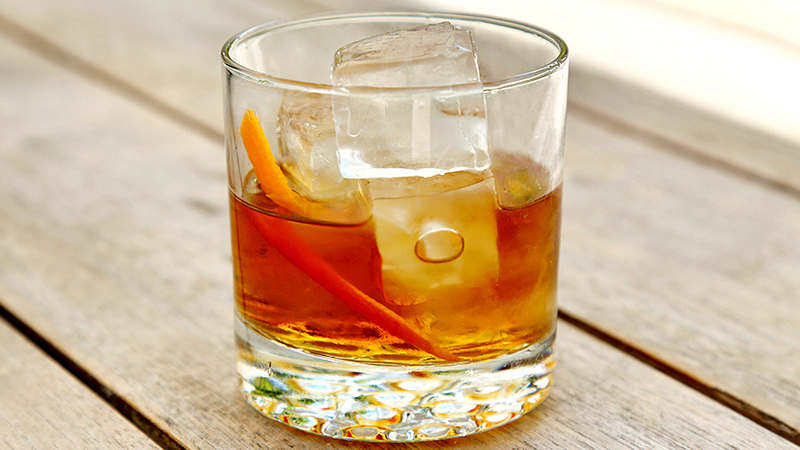 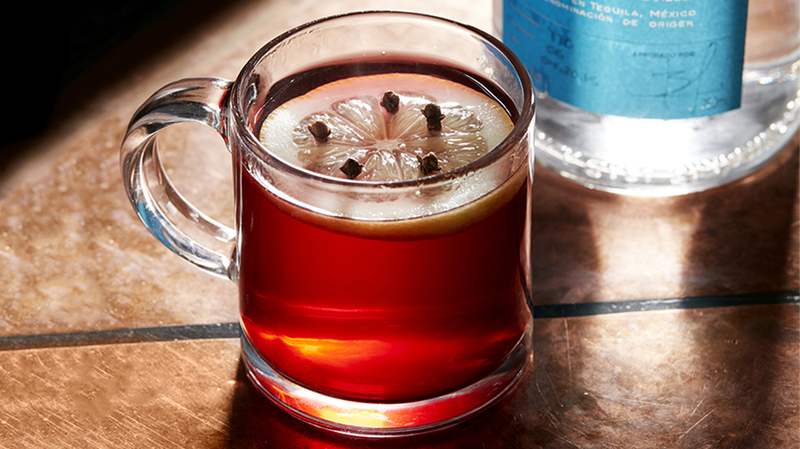 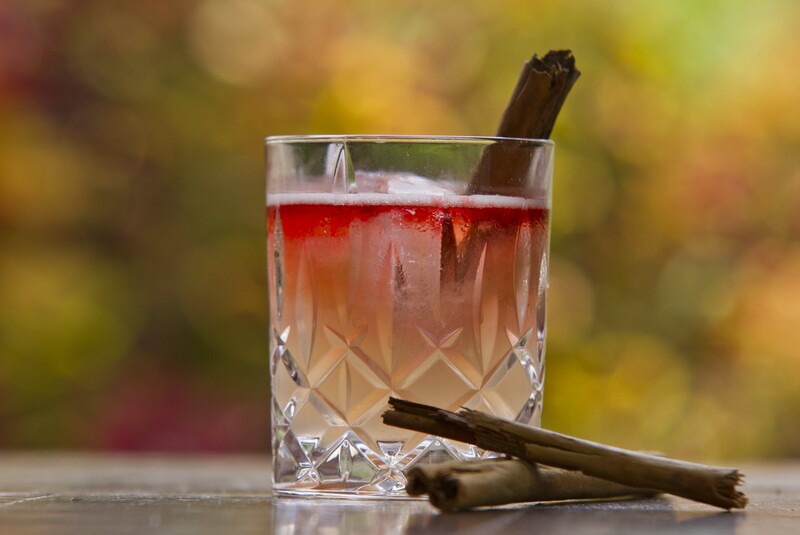 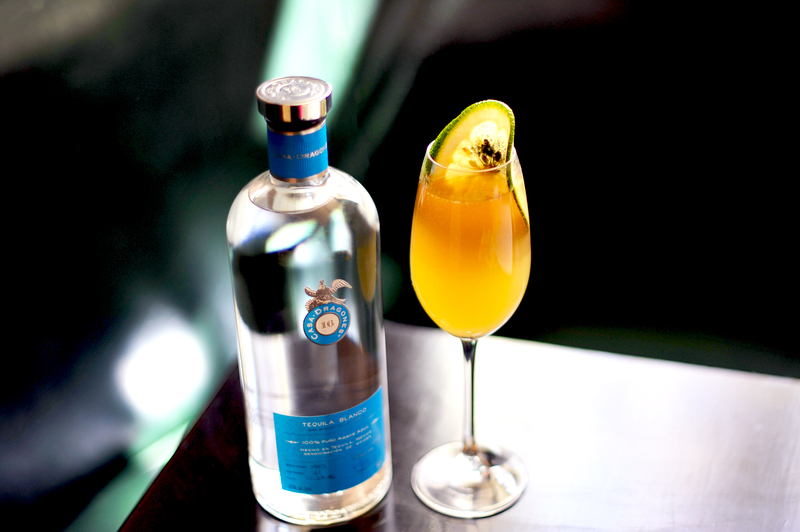 Inspired by the hints of pepper and cloves in Casa Dragones Blanco, Volfson uses Pimms and ginger for added heat and spice. 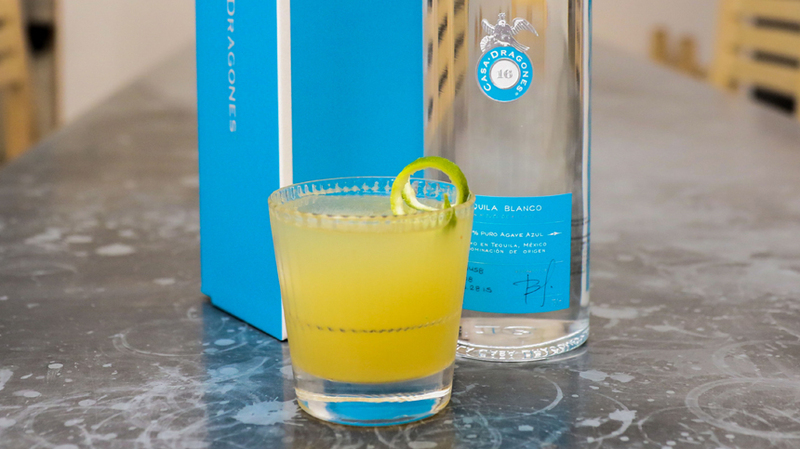 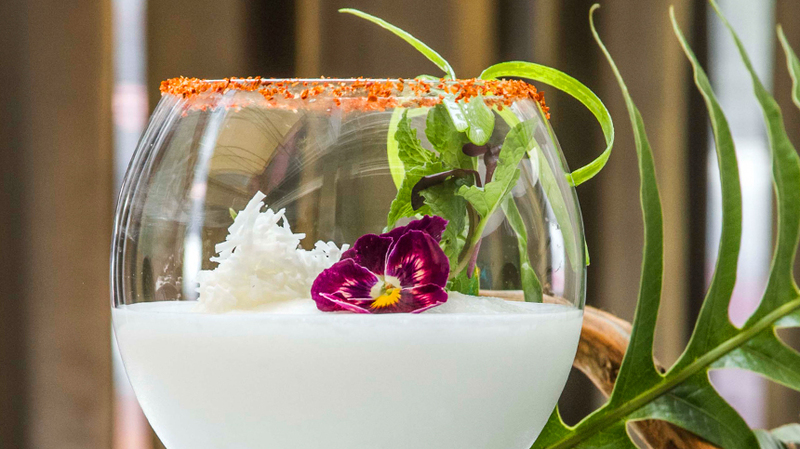 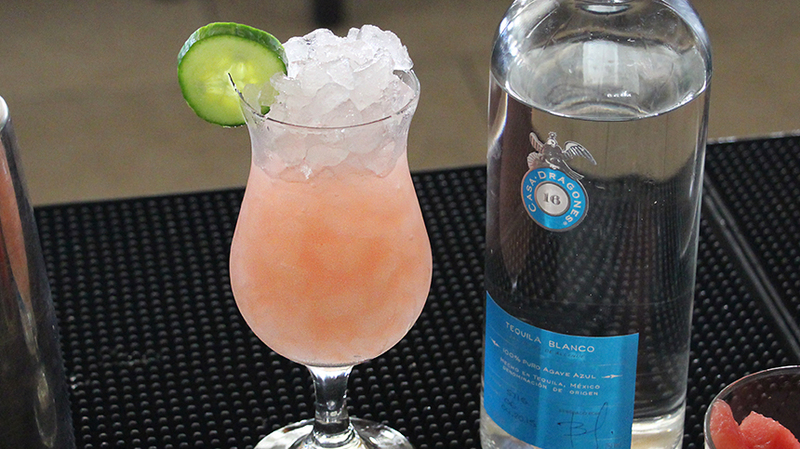 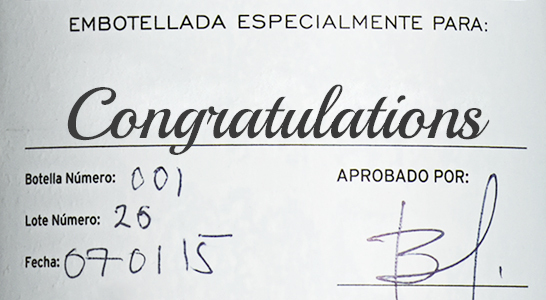 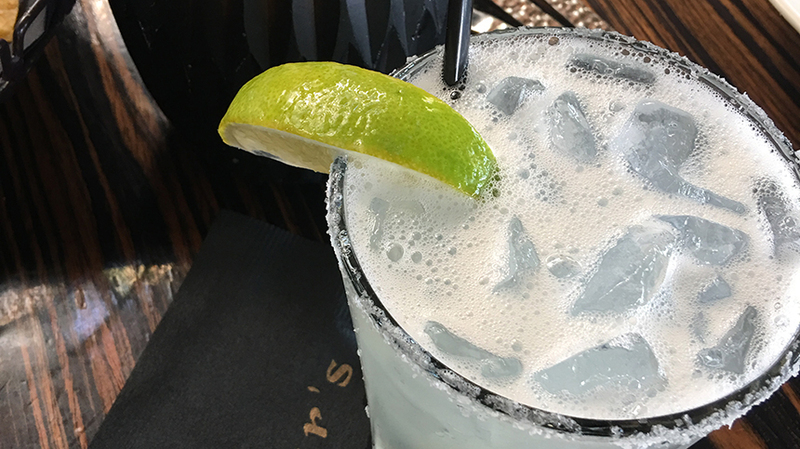 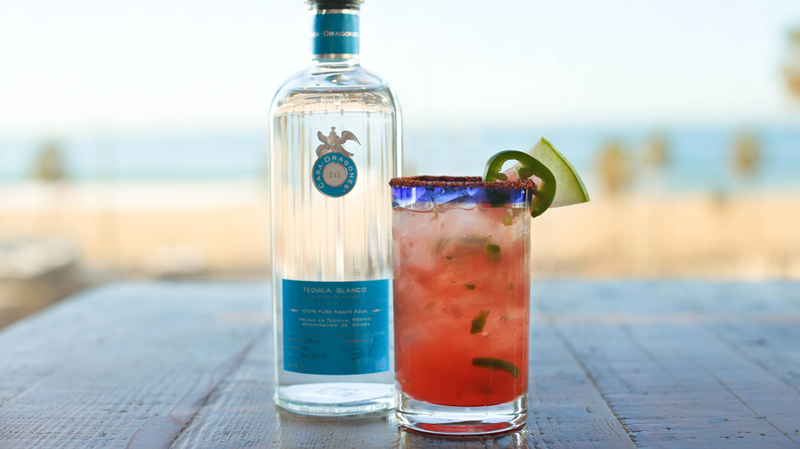 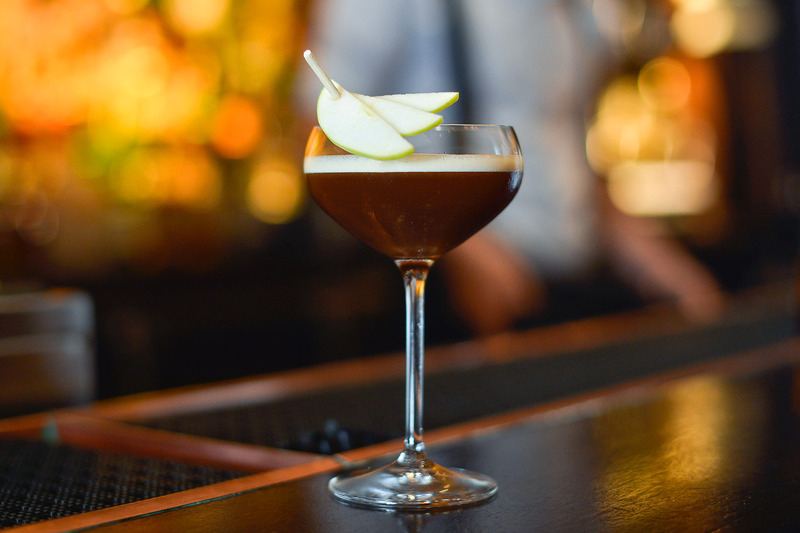 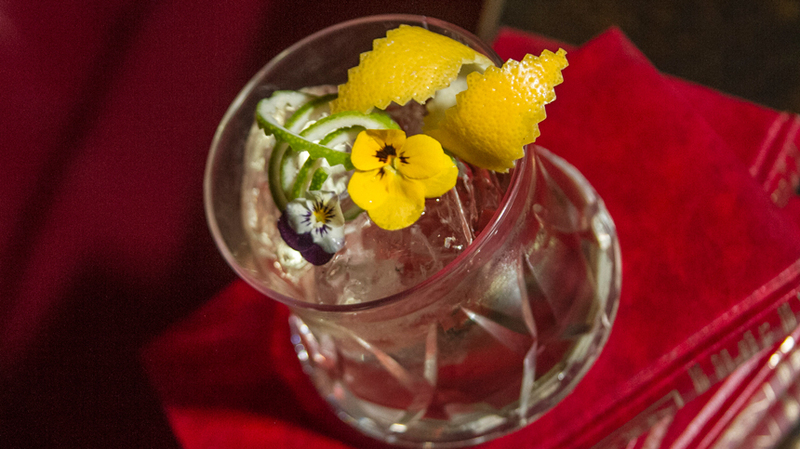 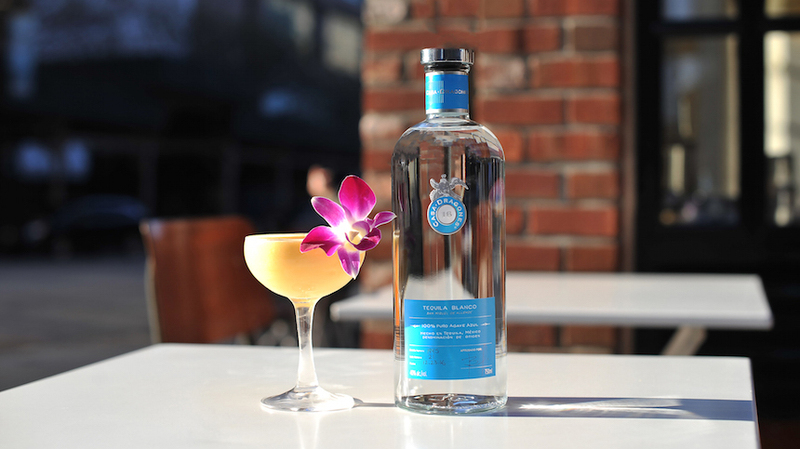 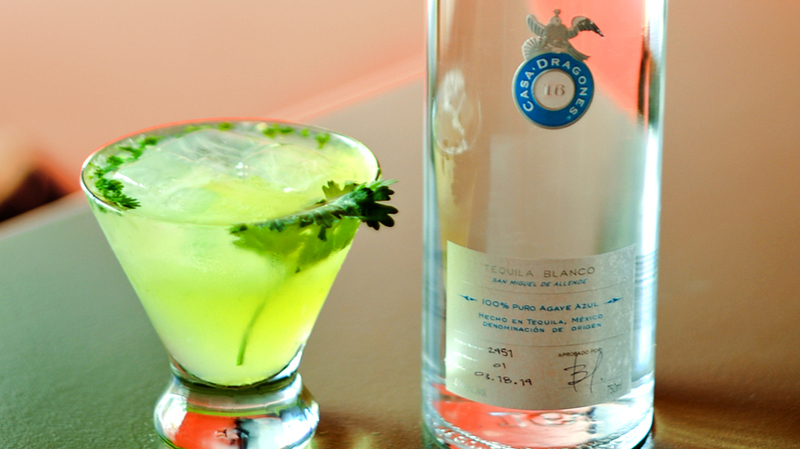 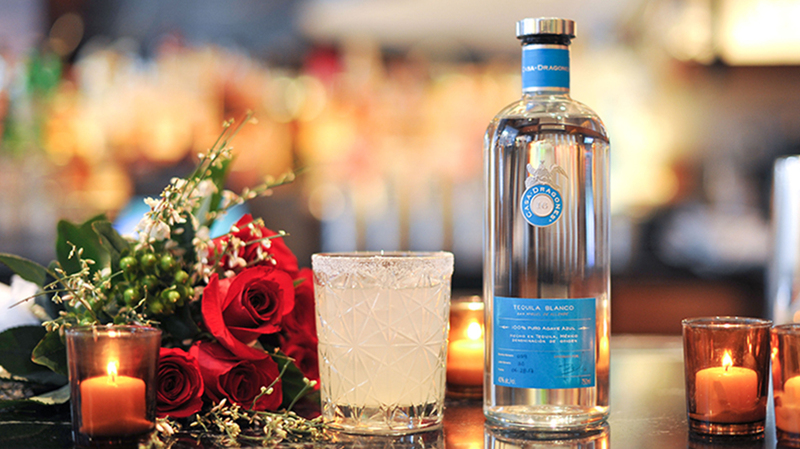 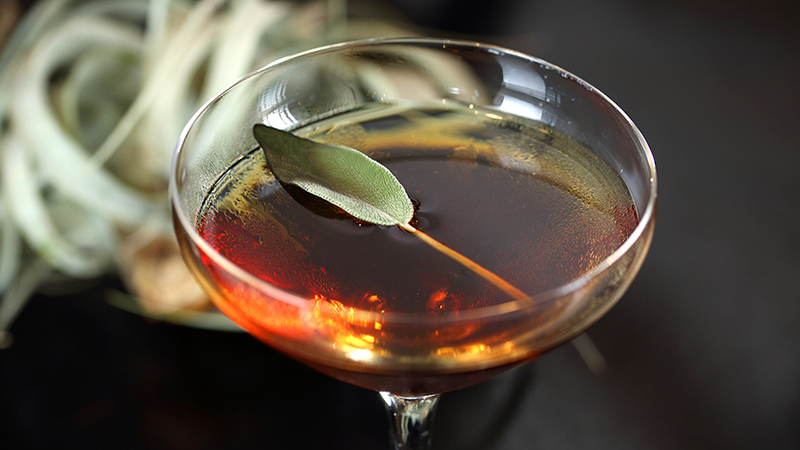 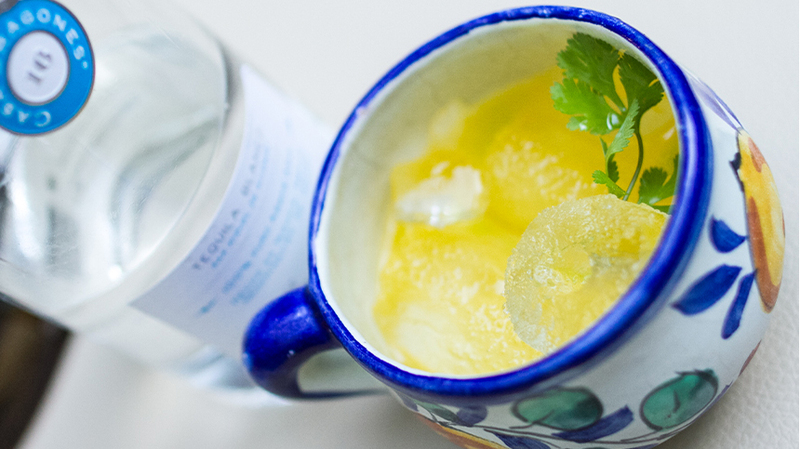 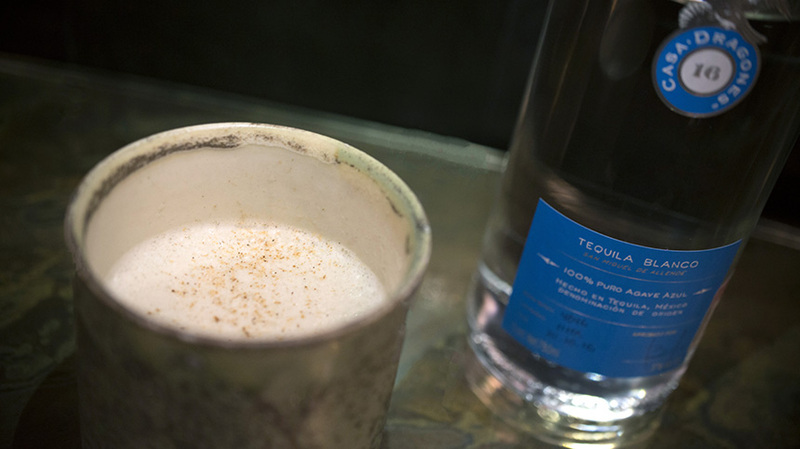 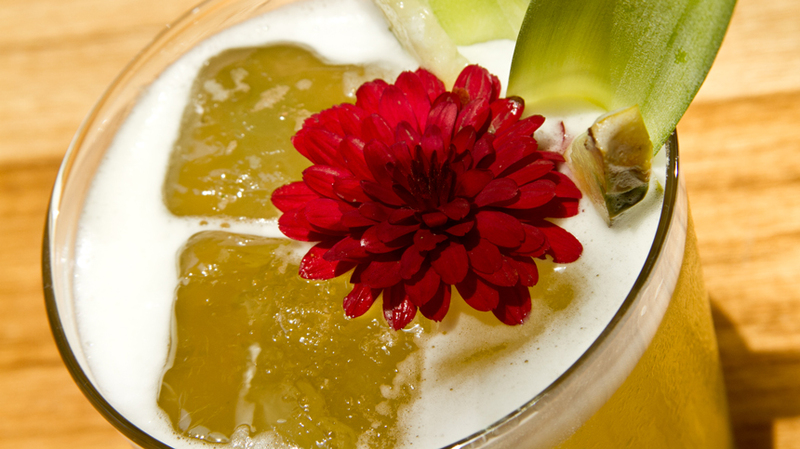 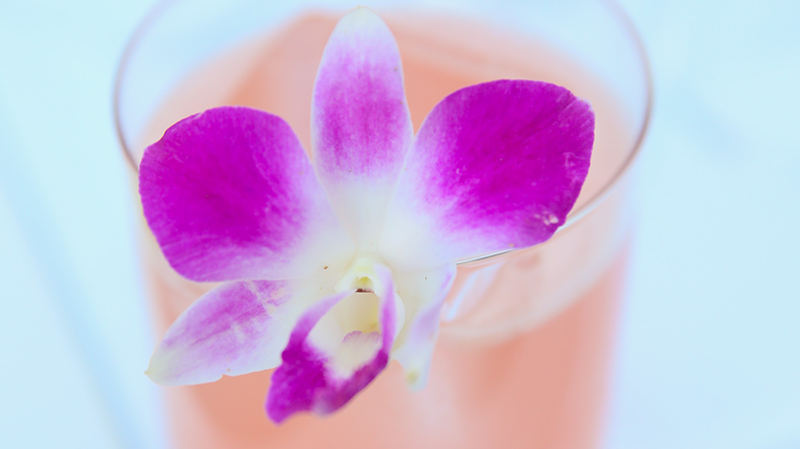 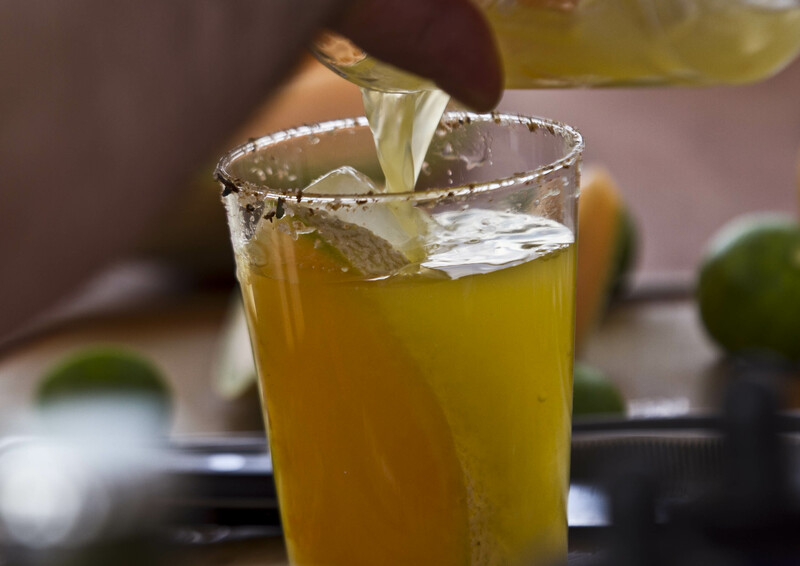 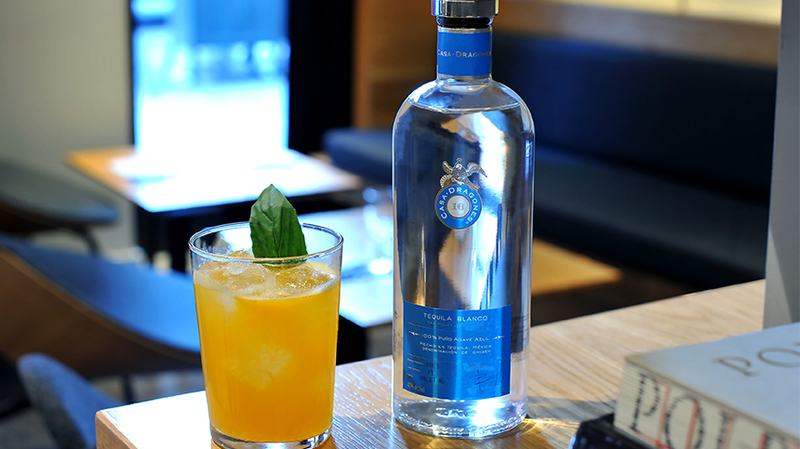 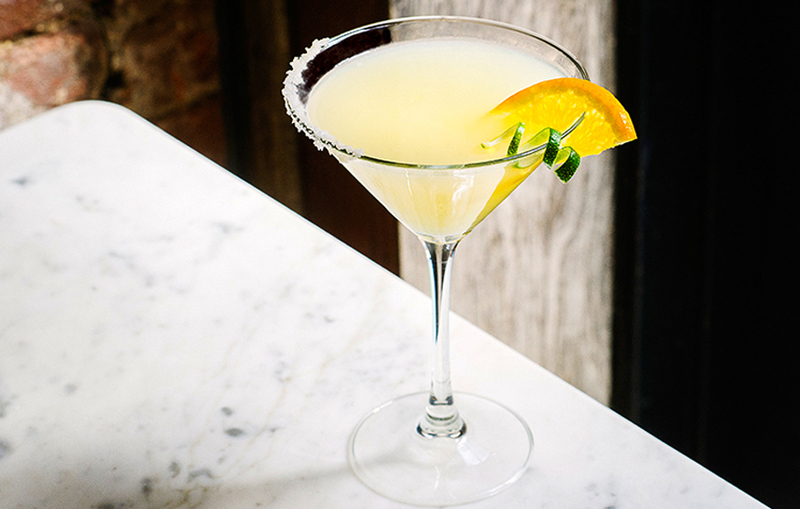 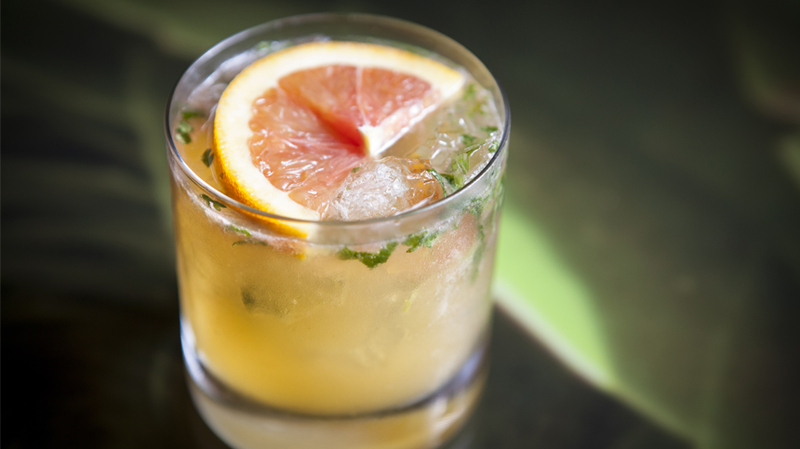 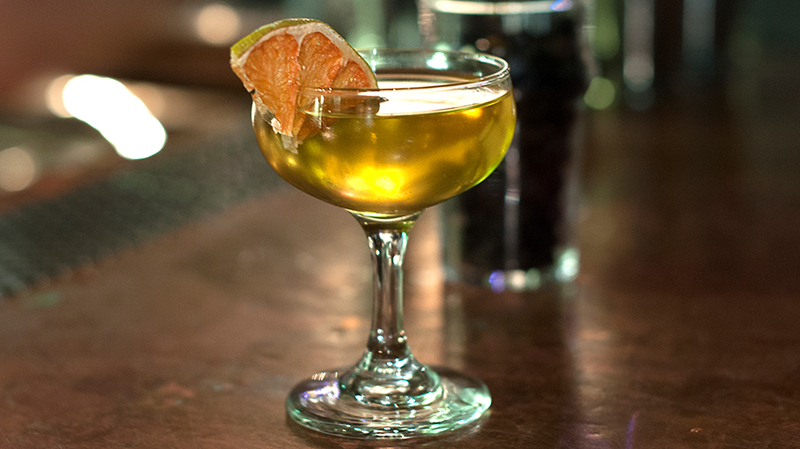 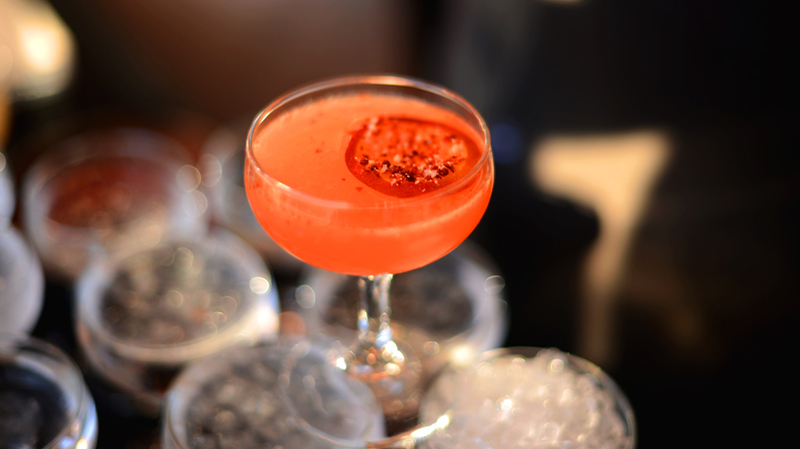 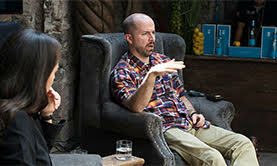 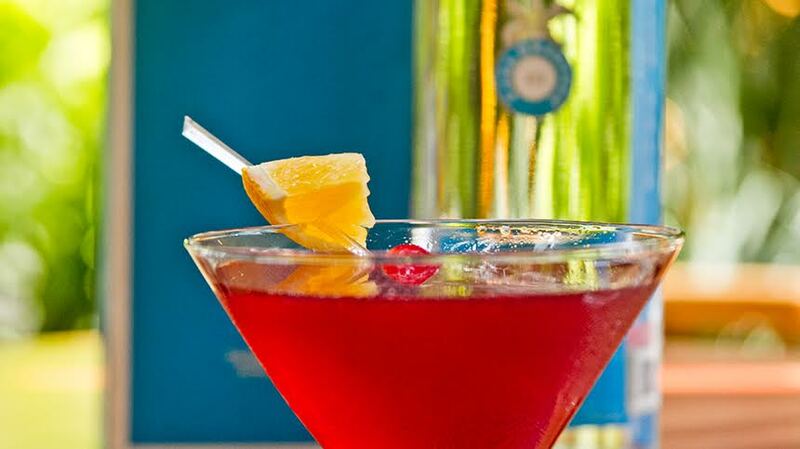 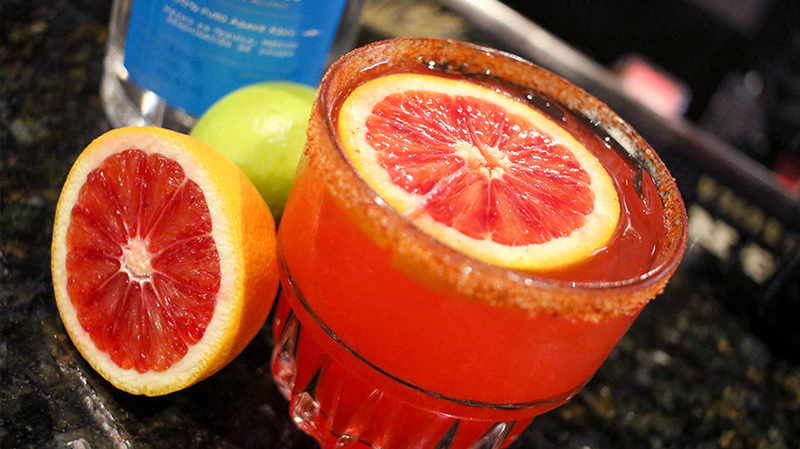 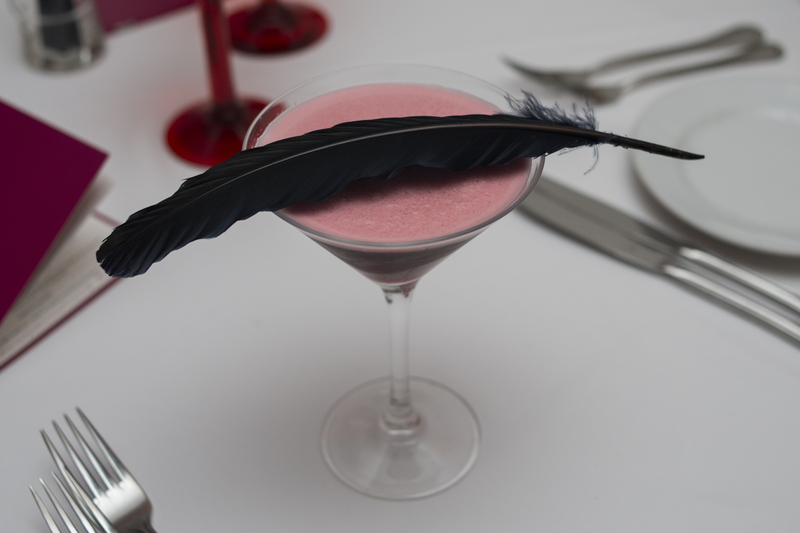 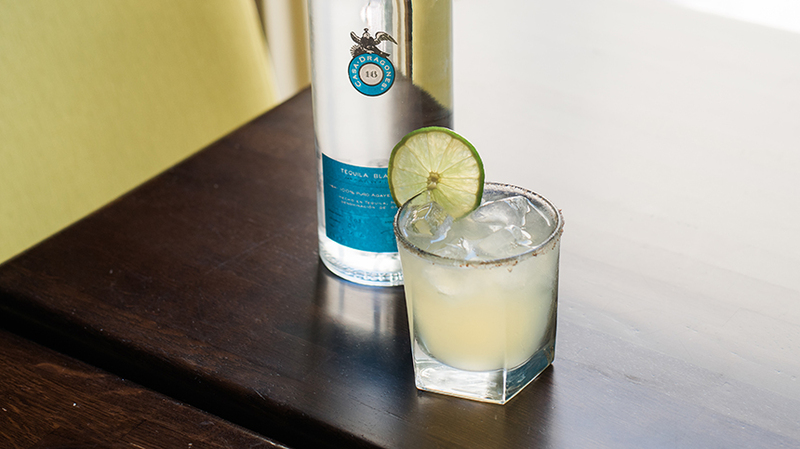 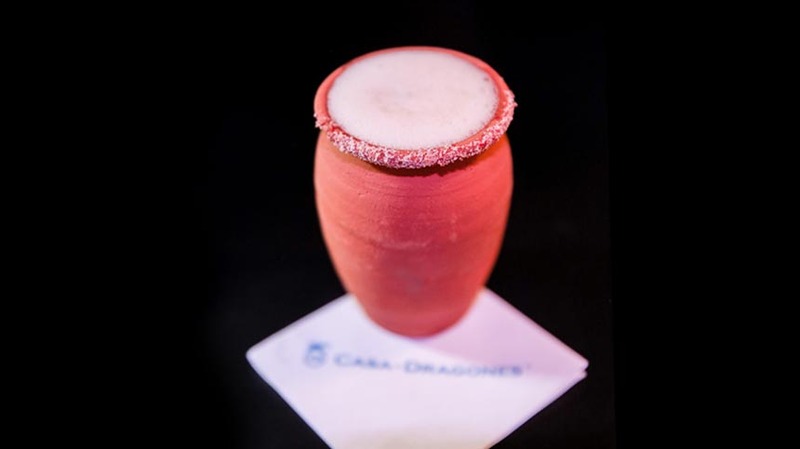 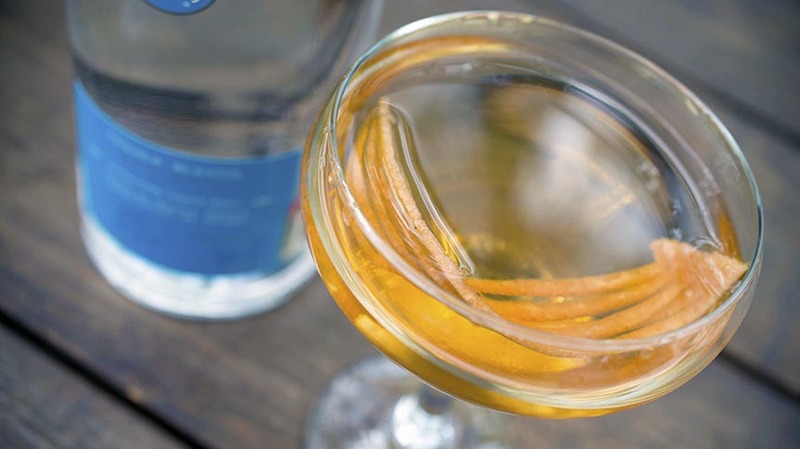 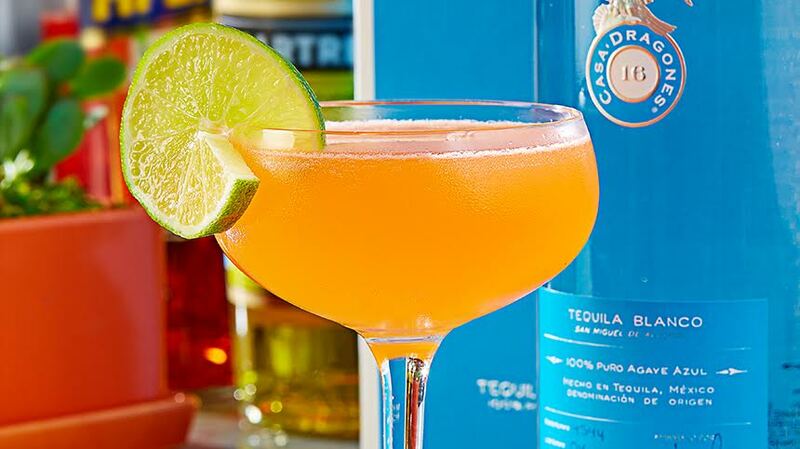 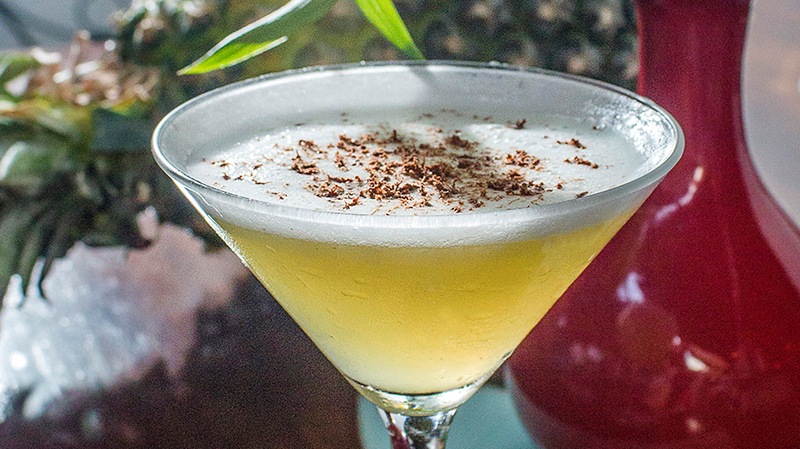 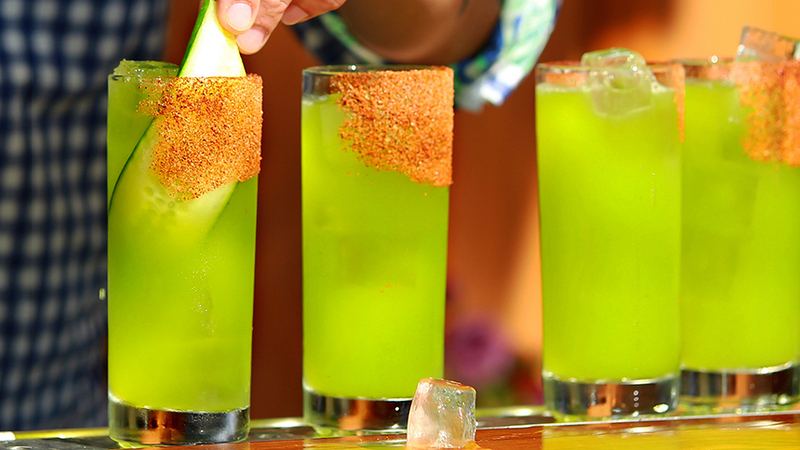 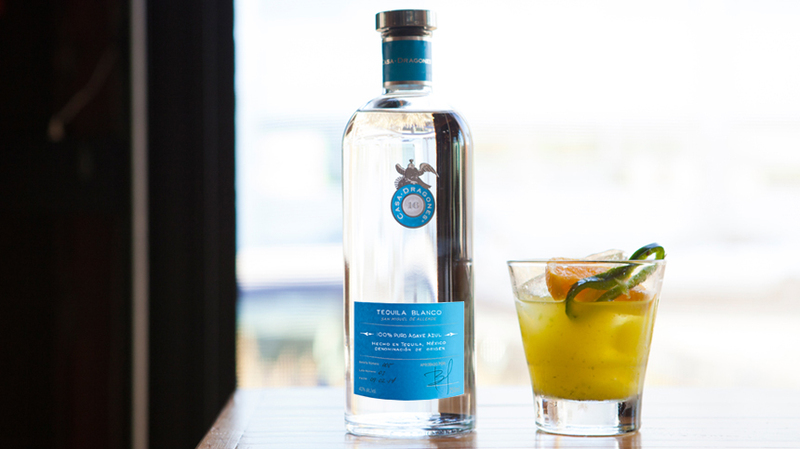 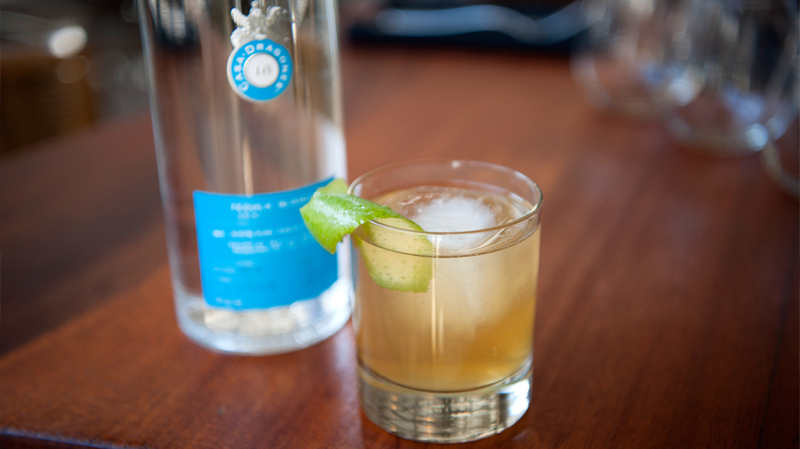 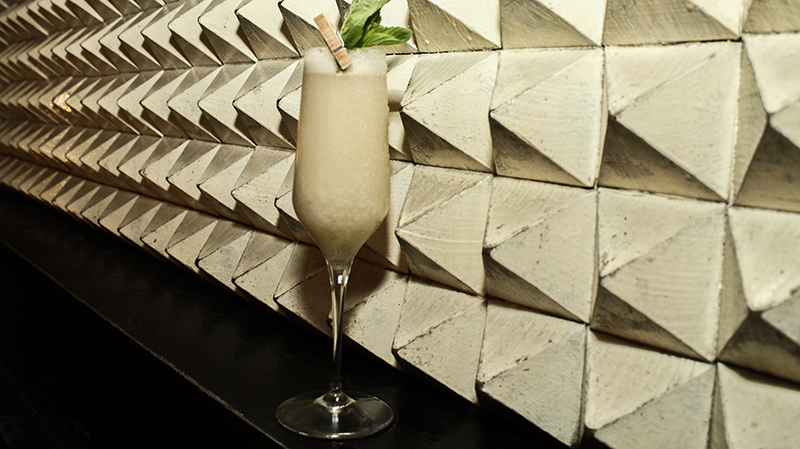 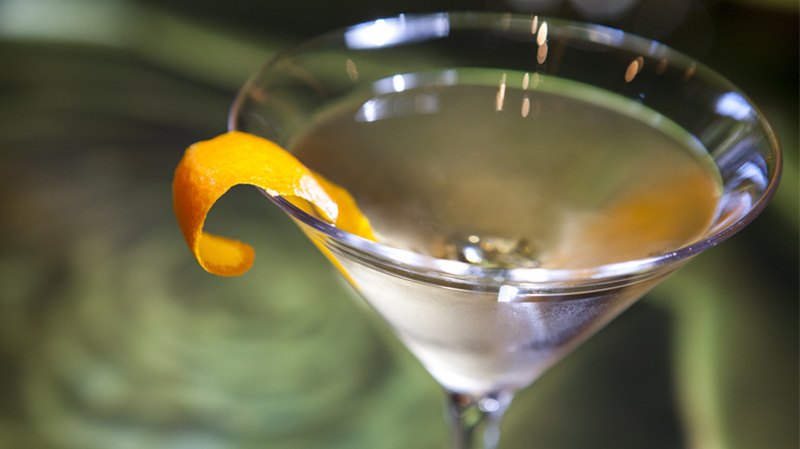 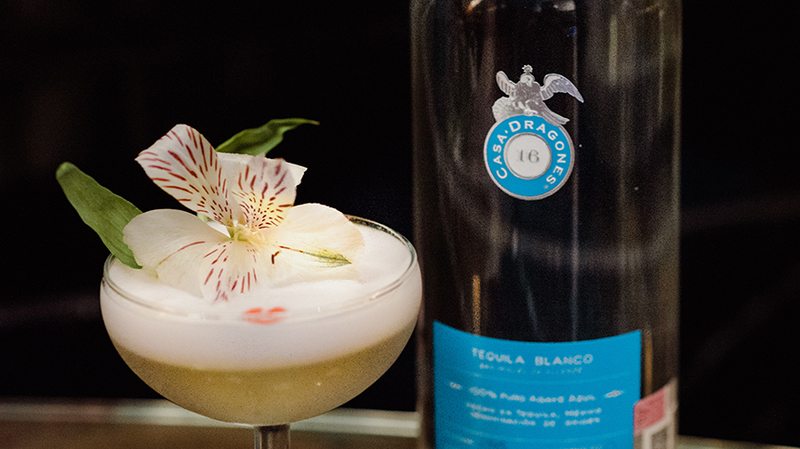 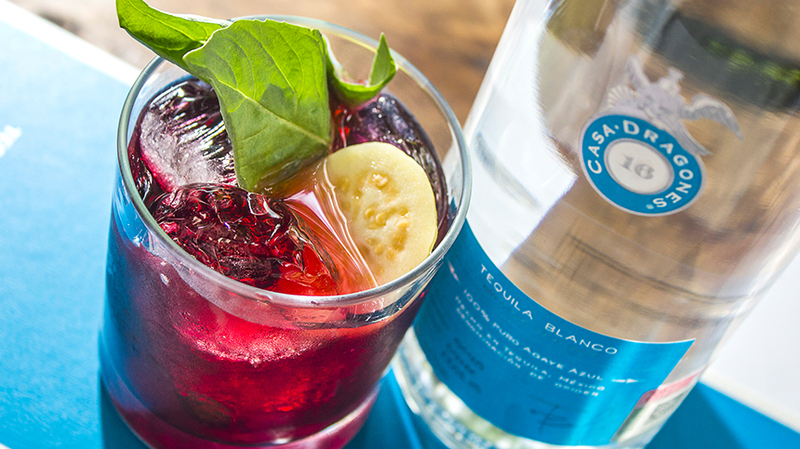 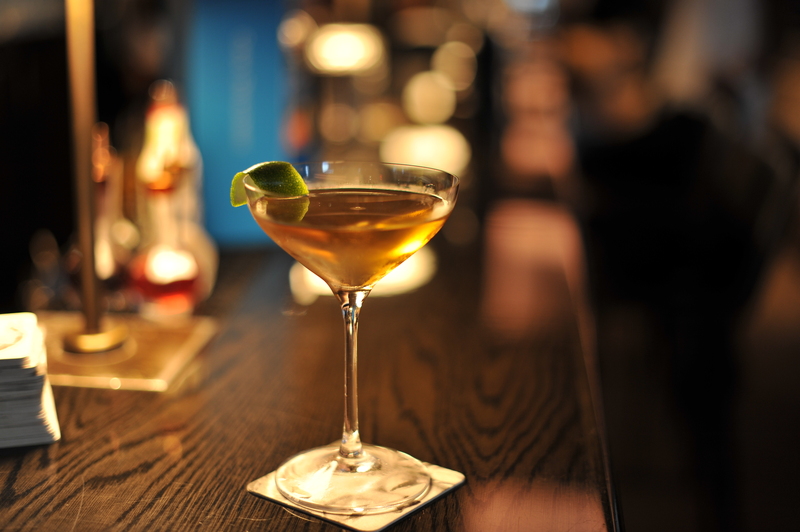 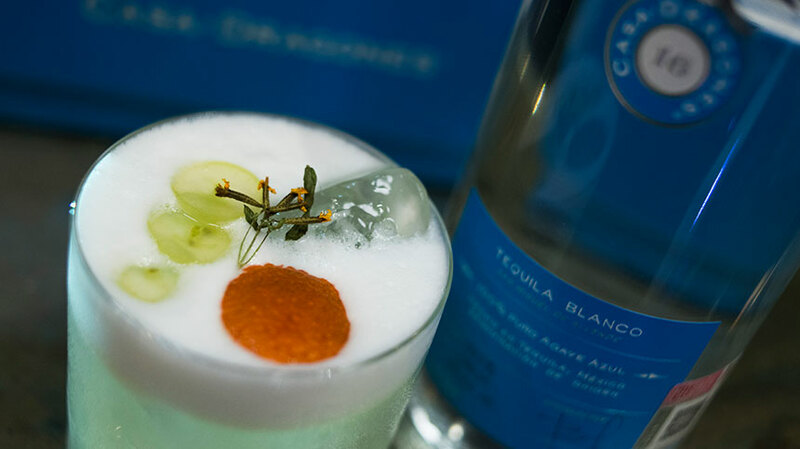 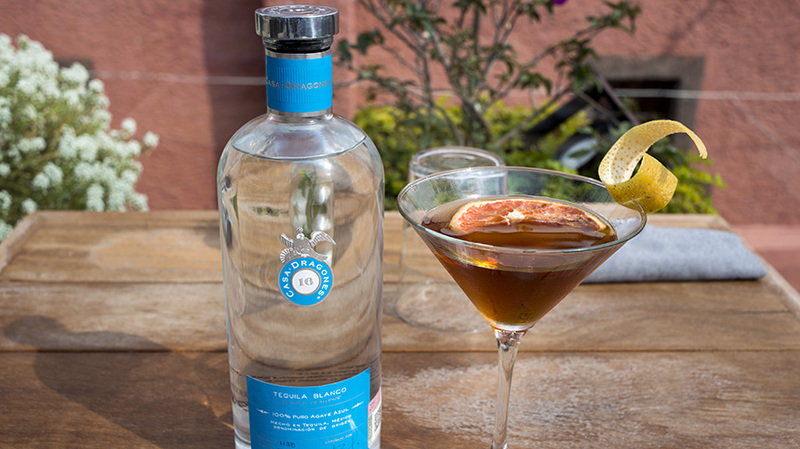 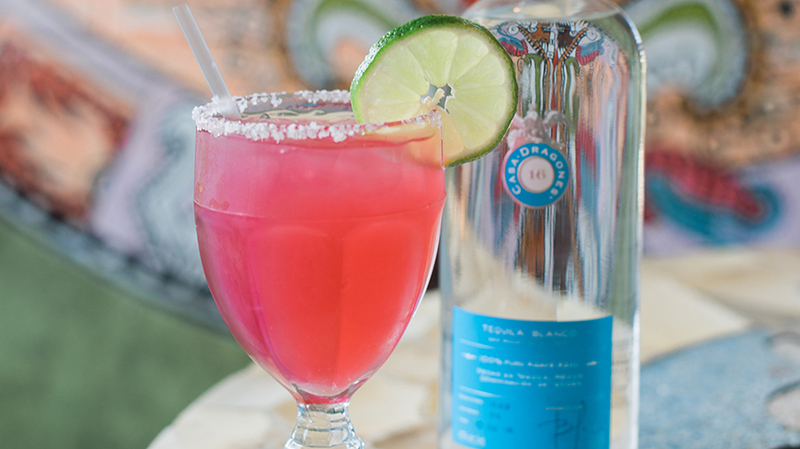 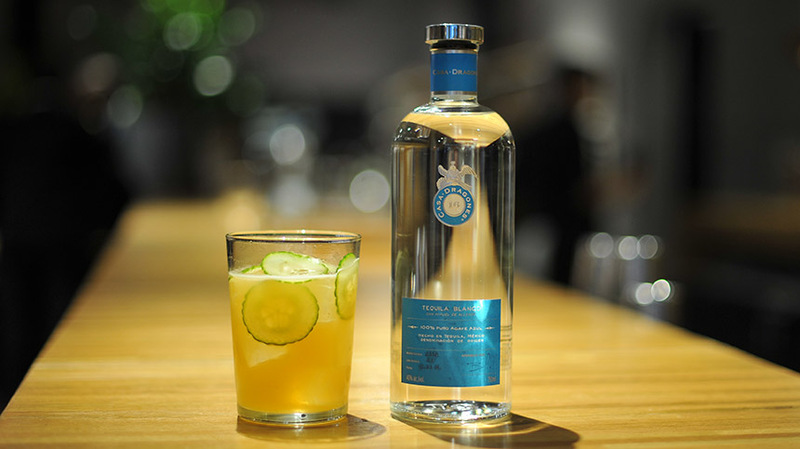 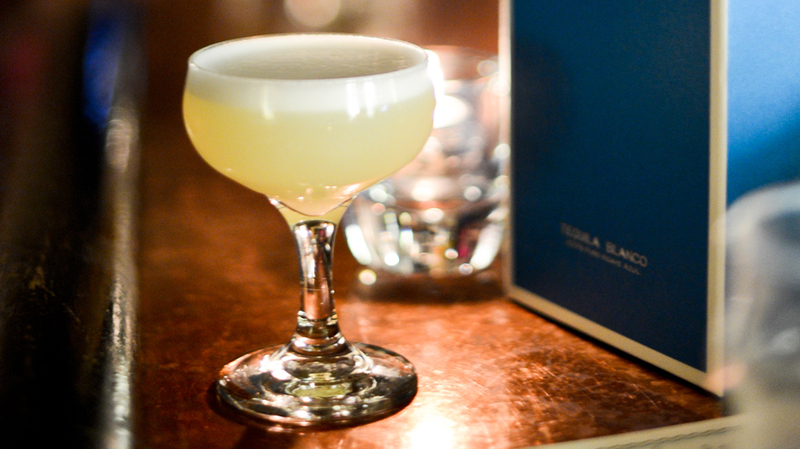 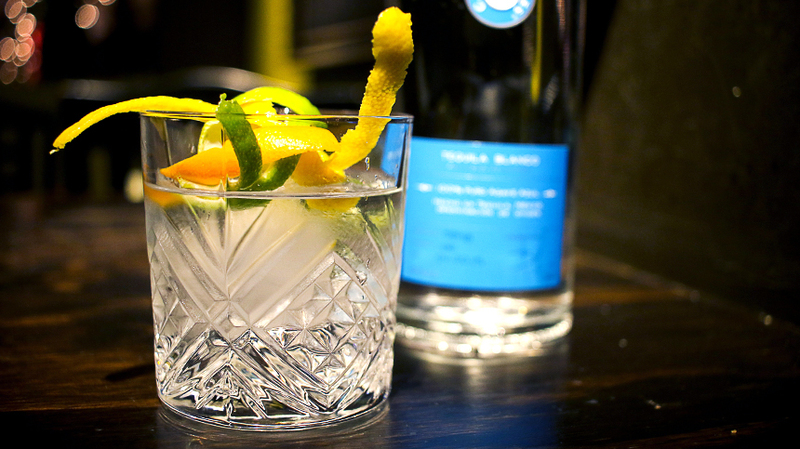 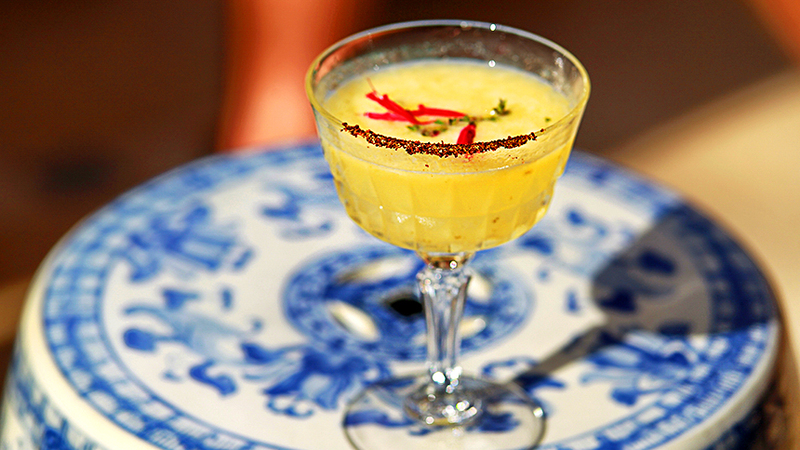 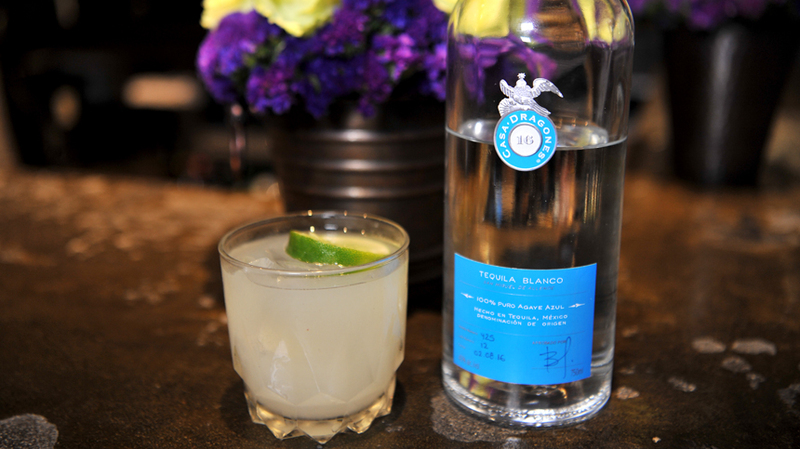 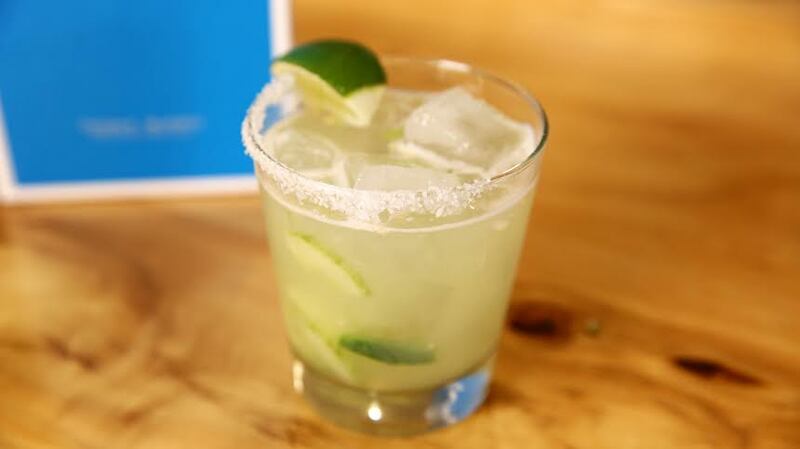 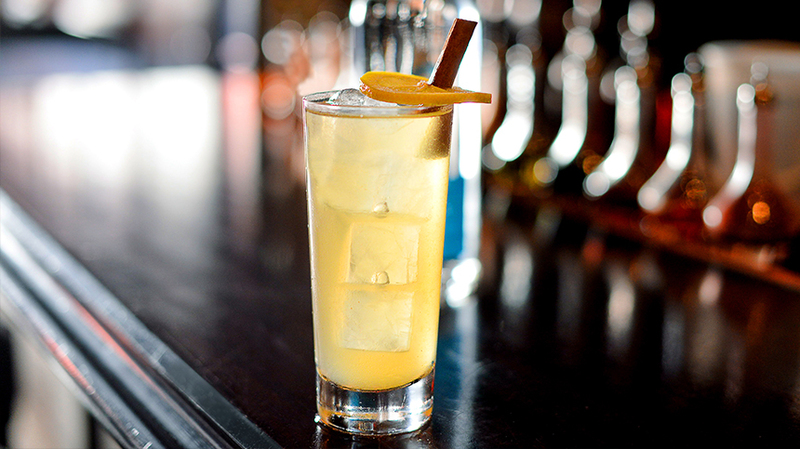 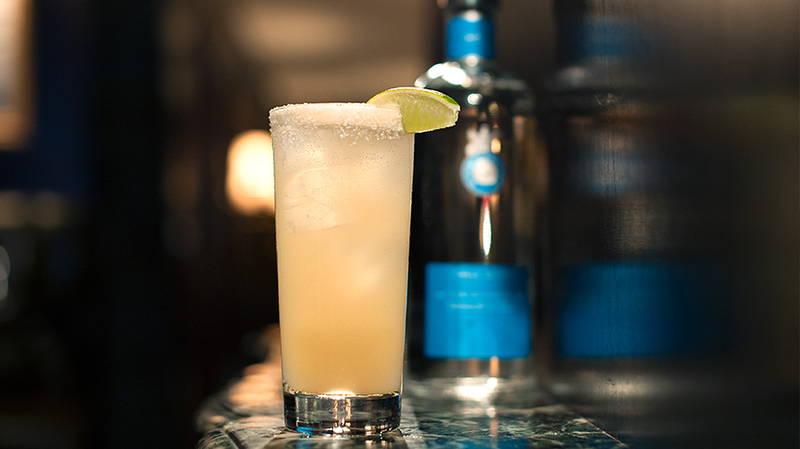 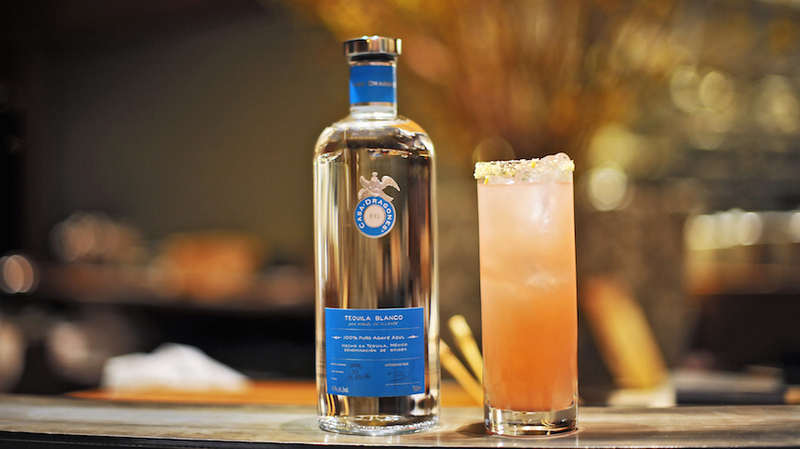 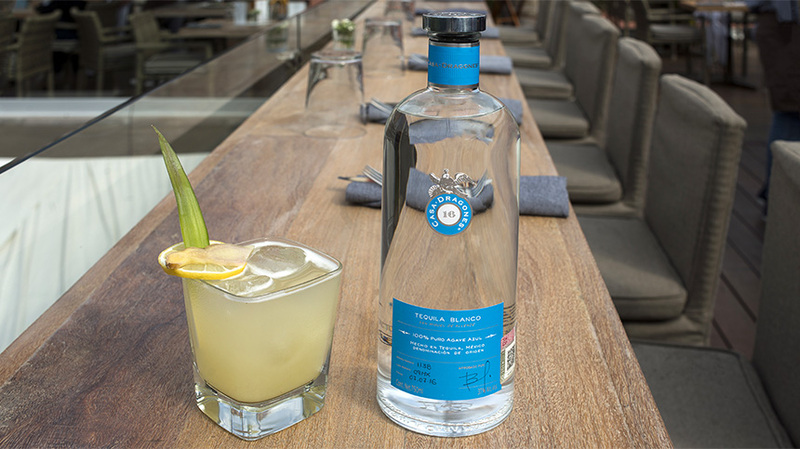 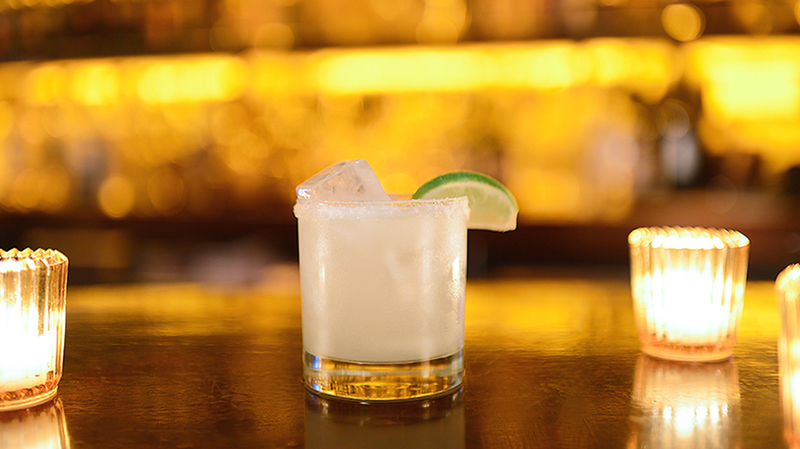 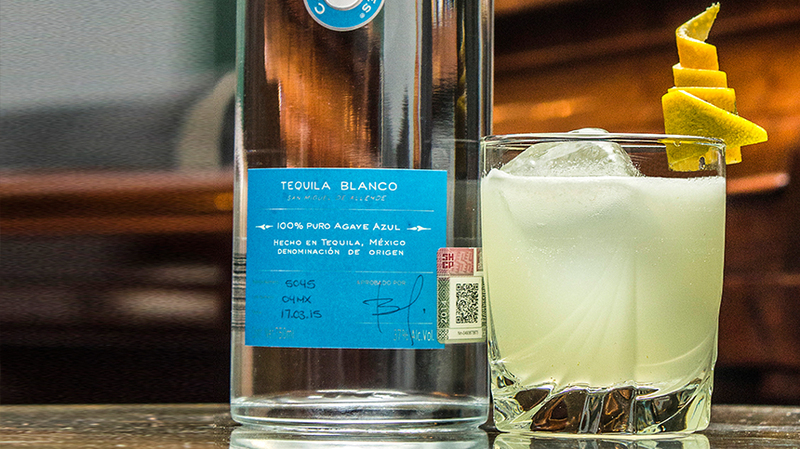 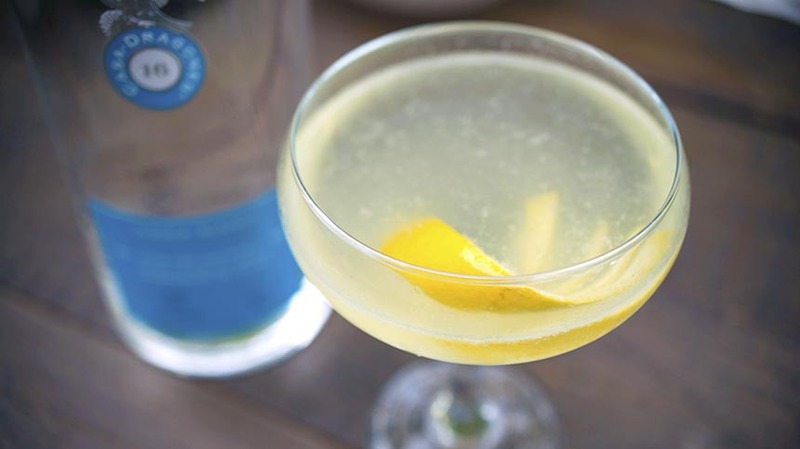 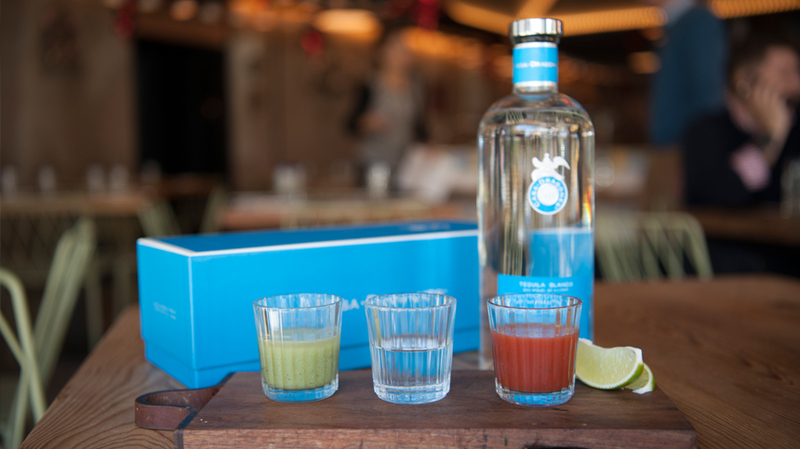 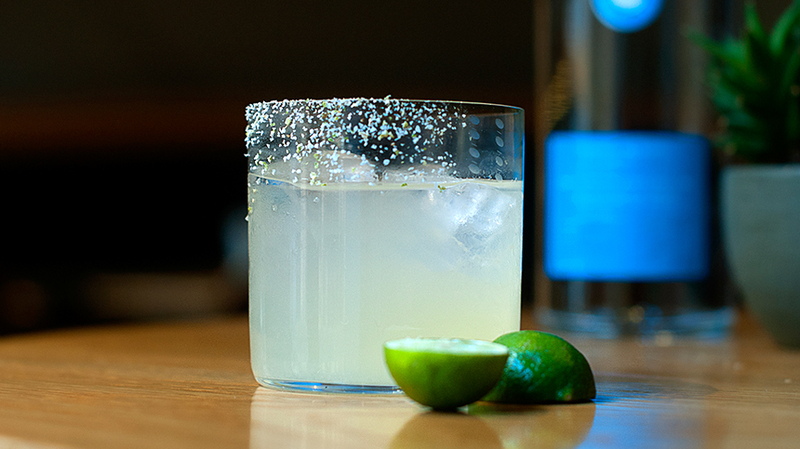 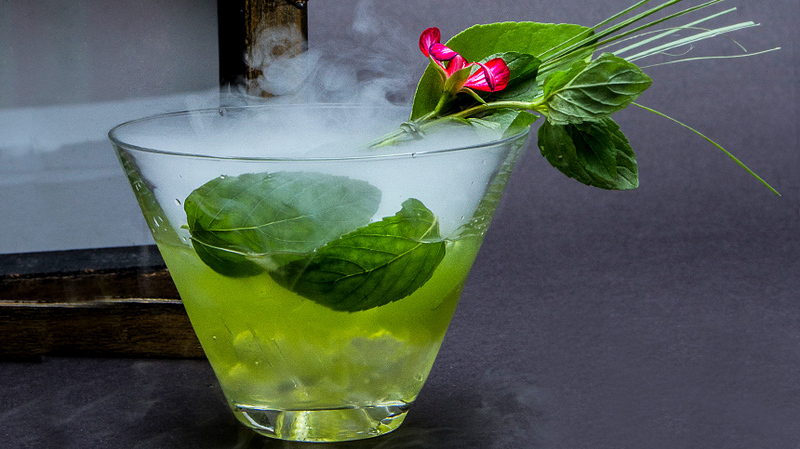 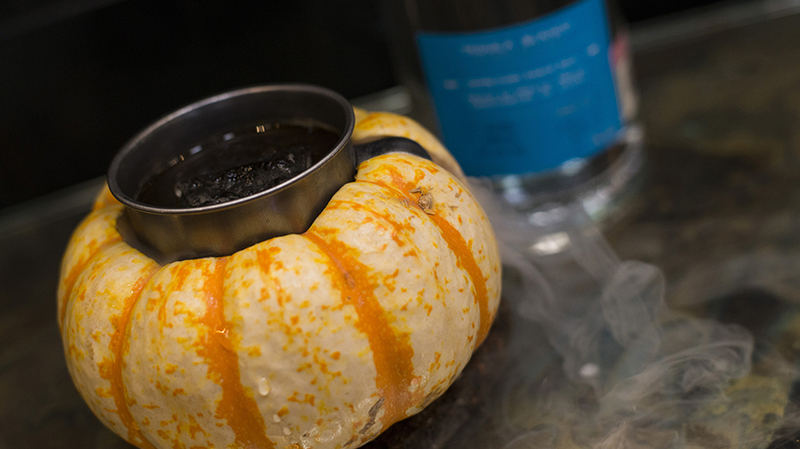 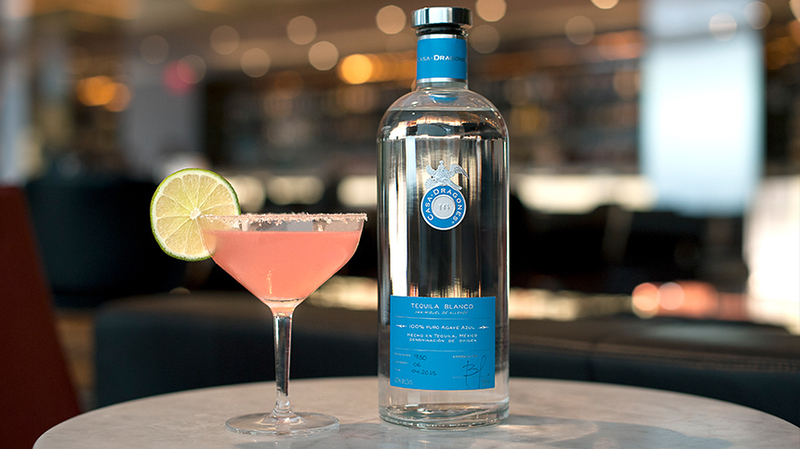 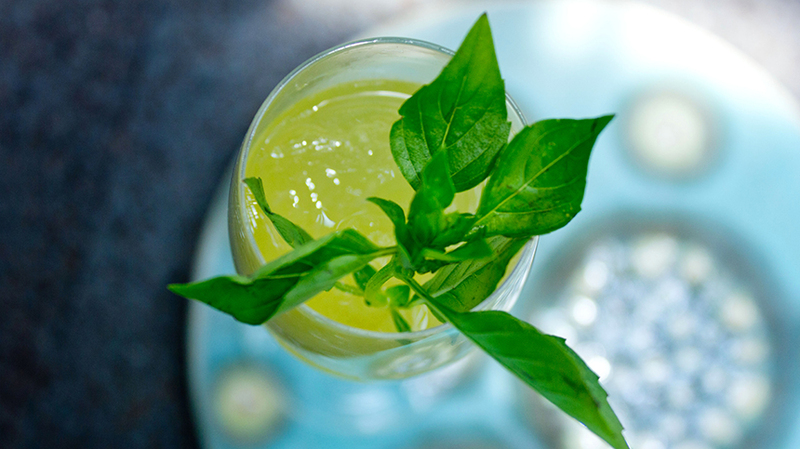 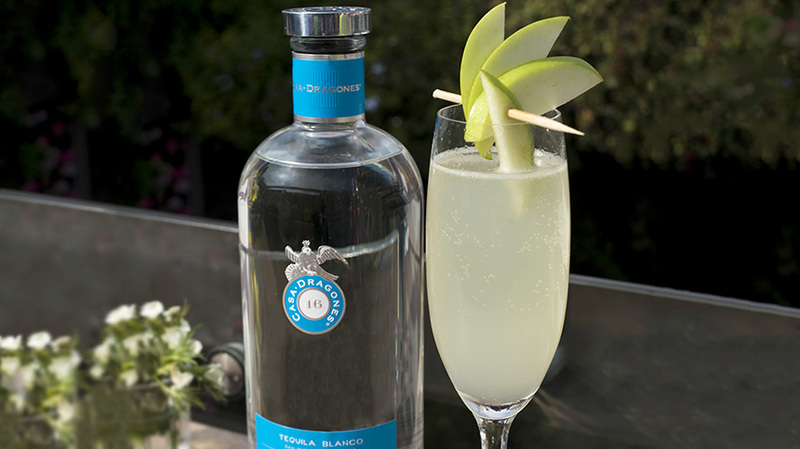 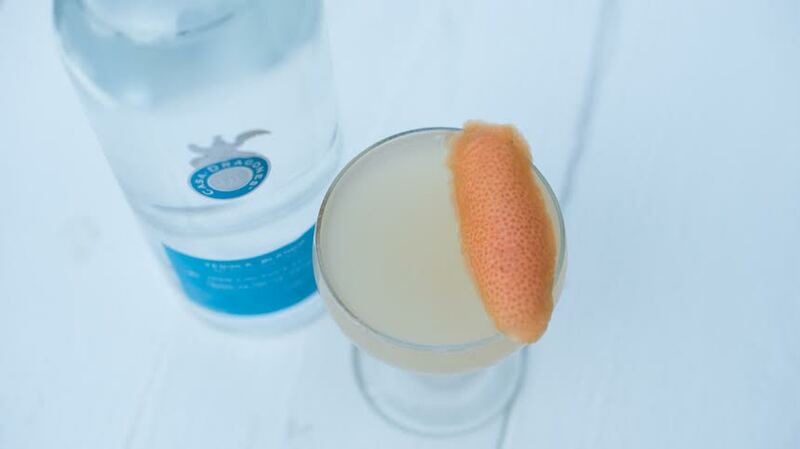 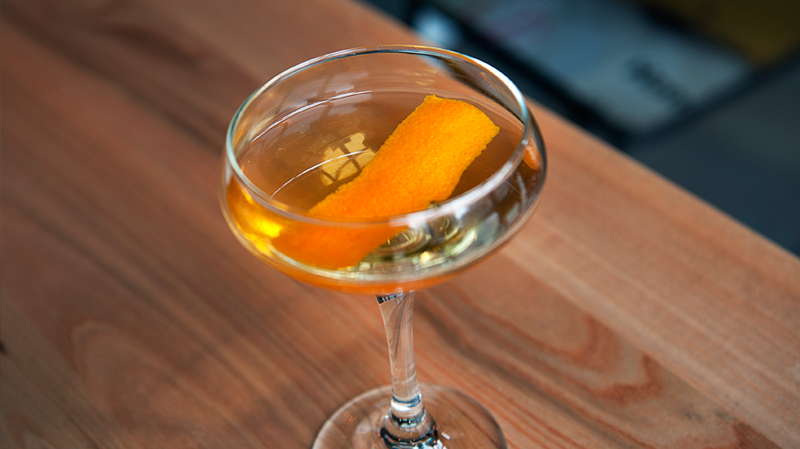 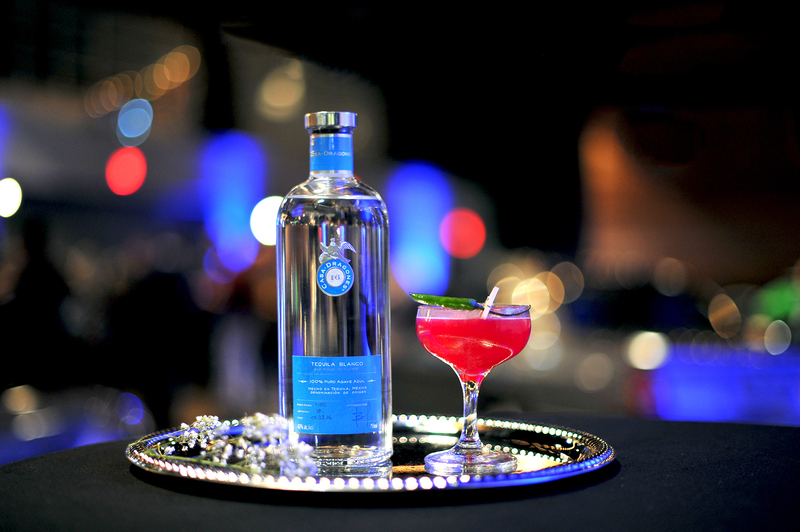 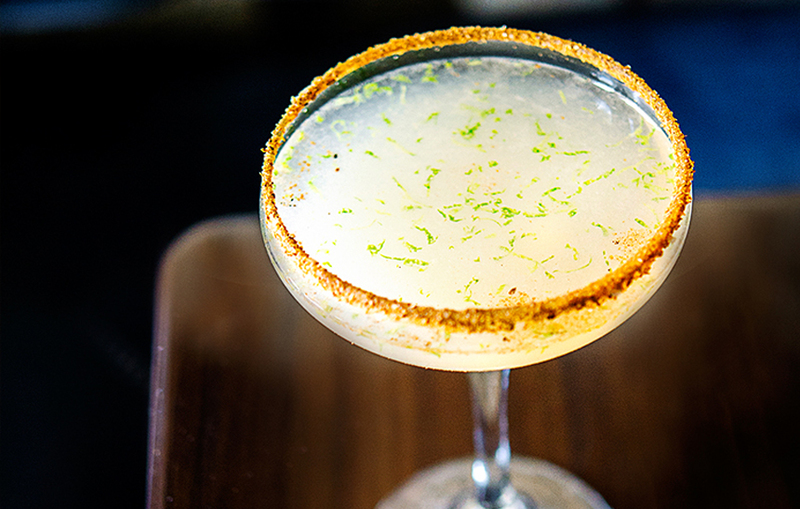 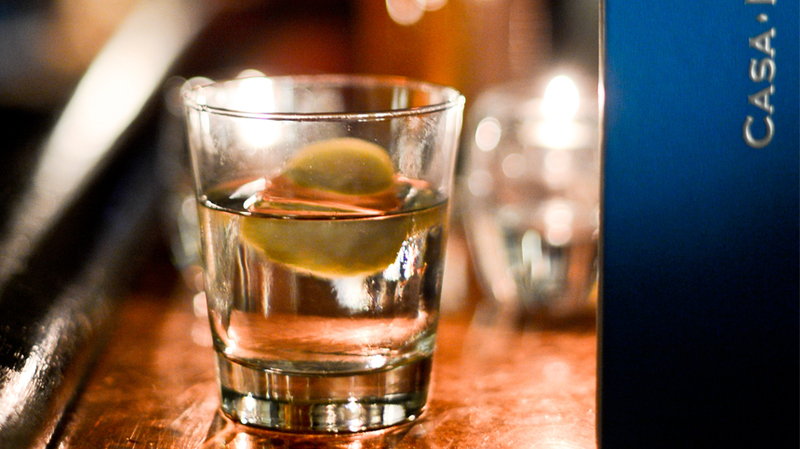 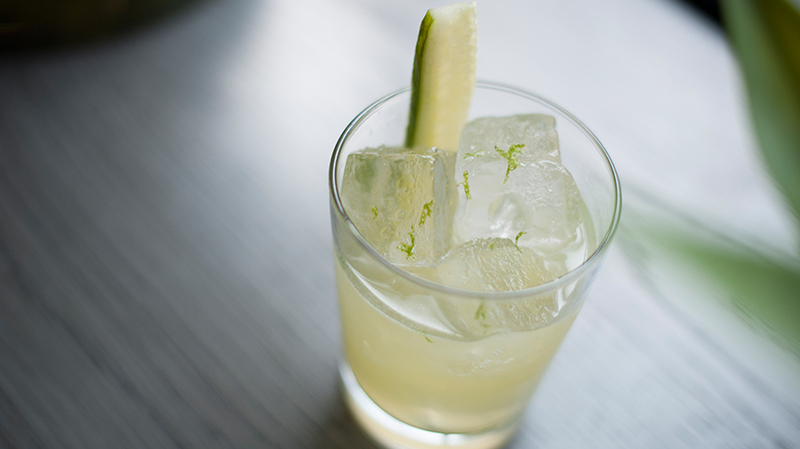 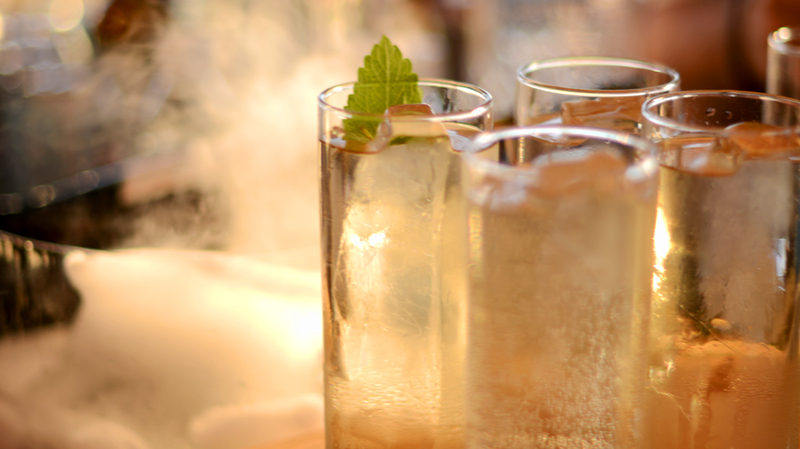 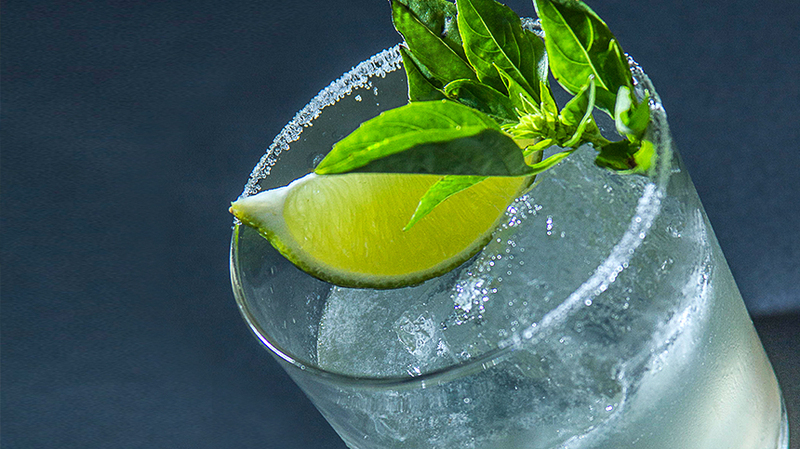 The signature cocktail also incorporates lime to enhance the citrus notes, resulting in an authentically Mexican-tasting drink with a spiced kick. 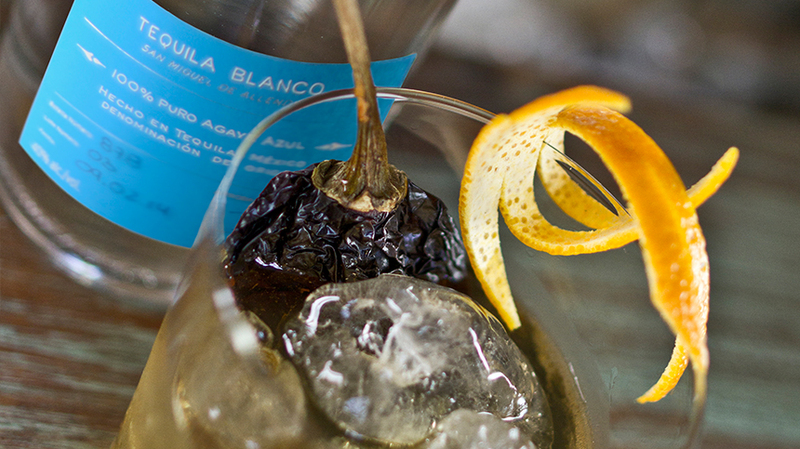 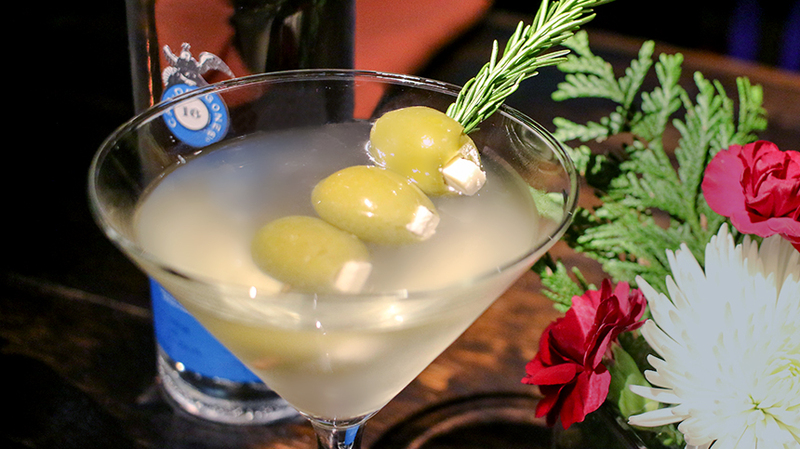 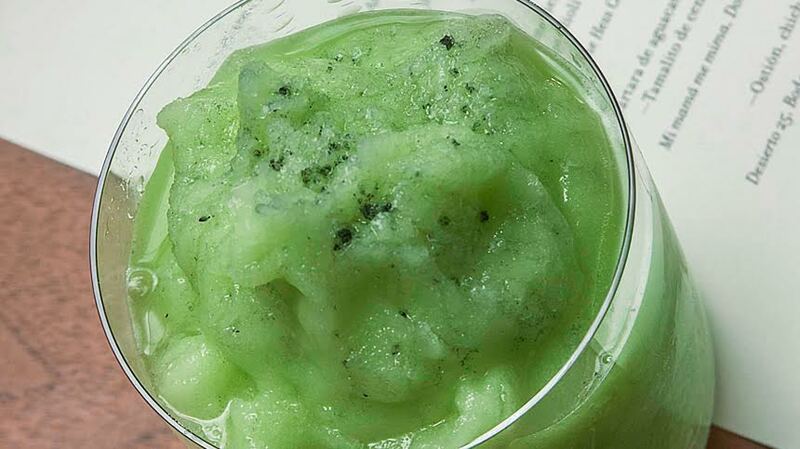 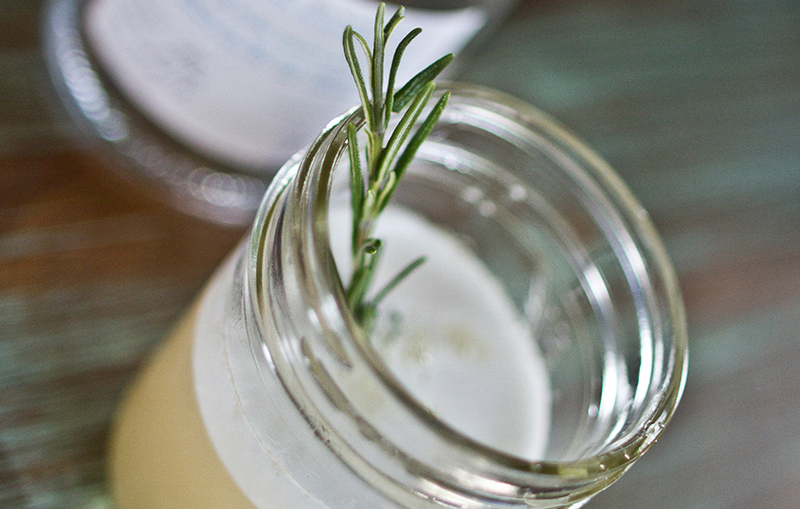 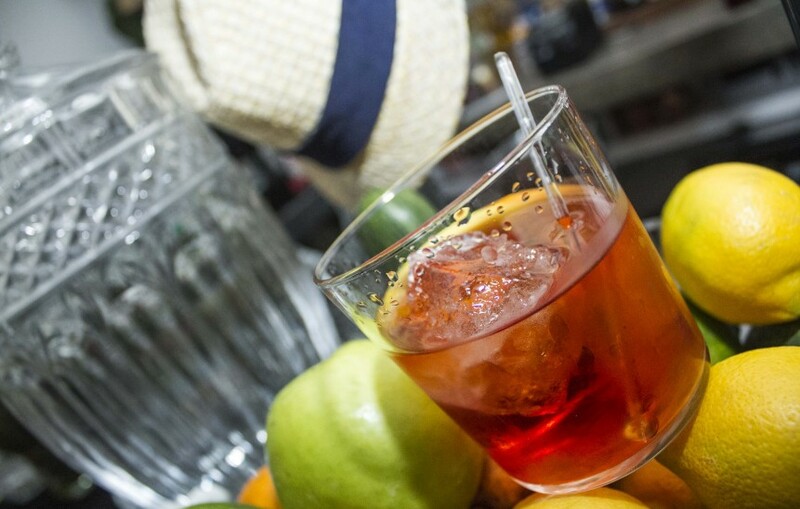 Shake all ingredients together and pour into glass. 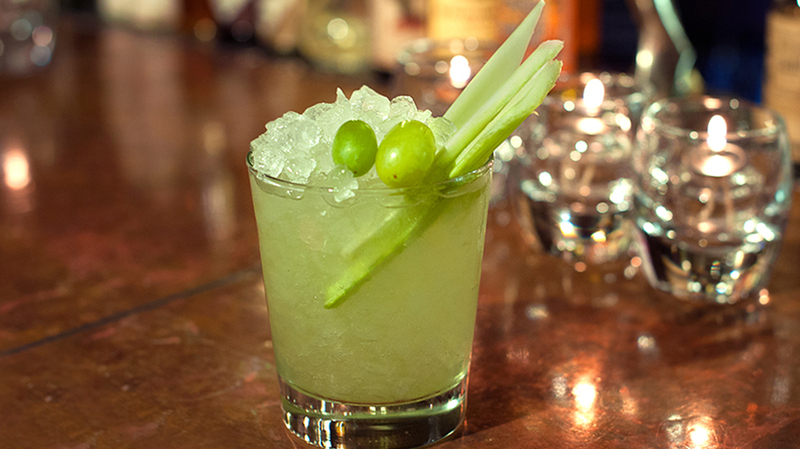 Garnish with thinly sliced cucumbers.